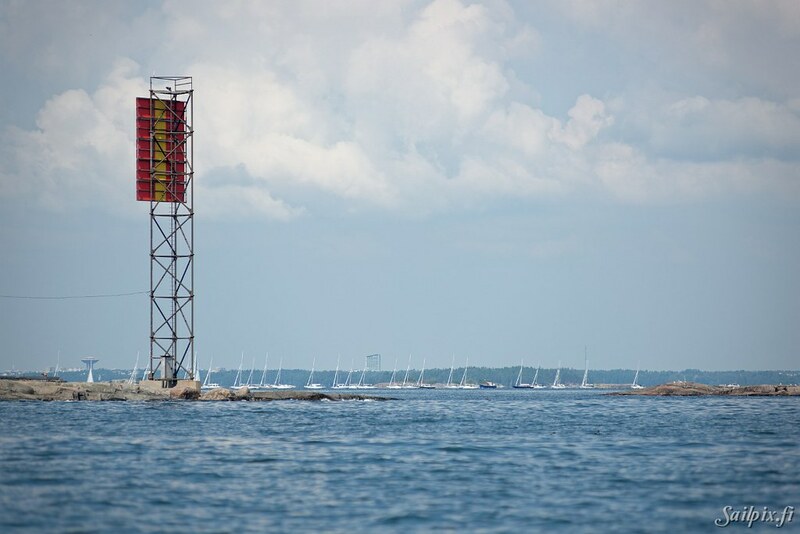 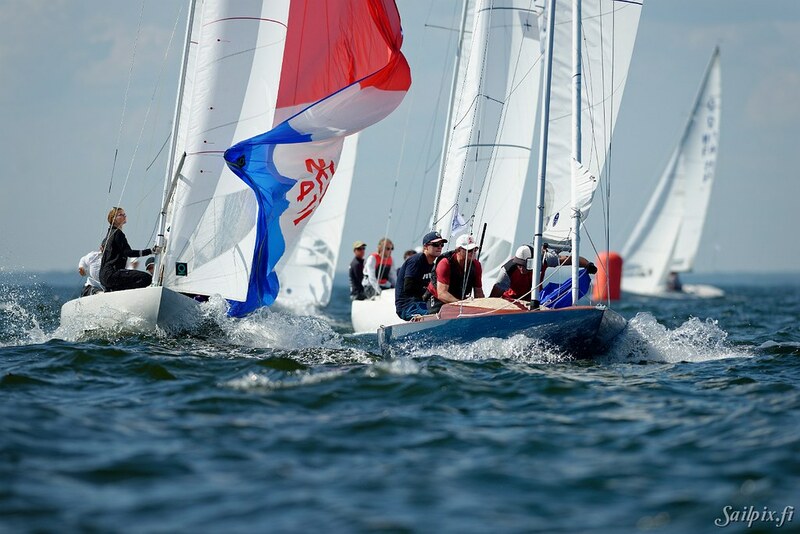 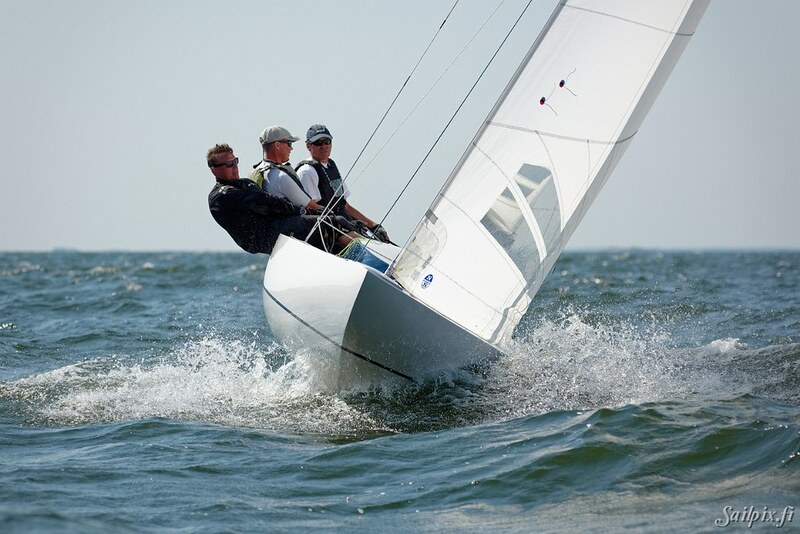 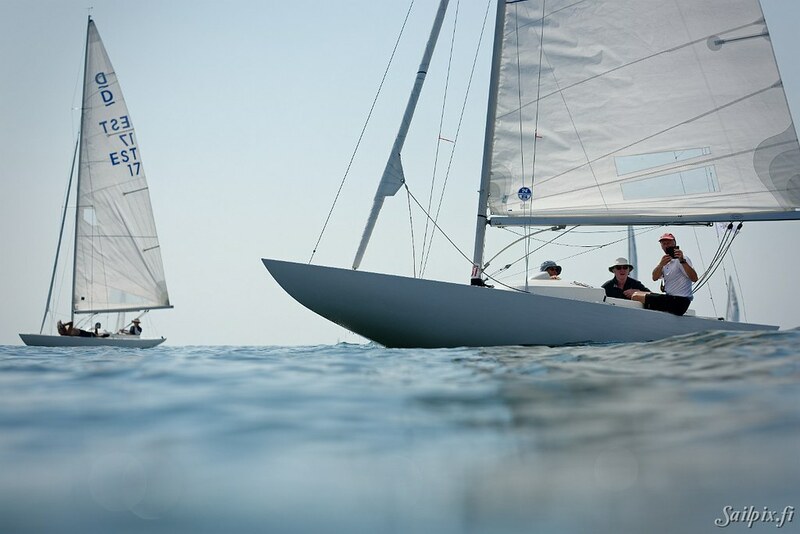 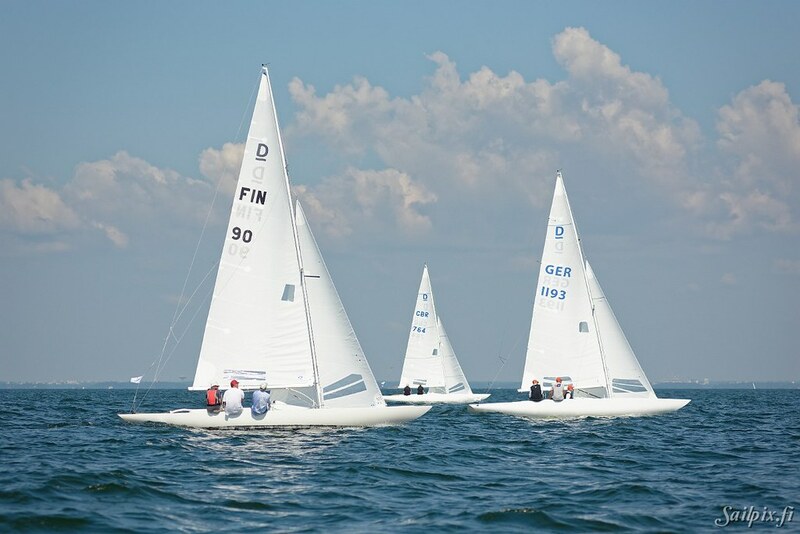 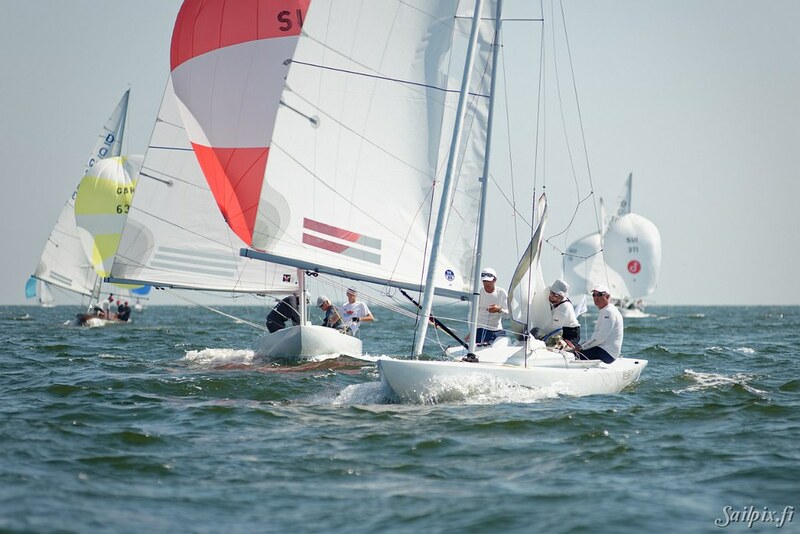 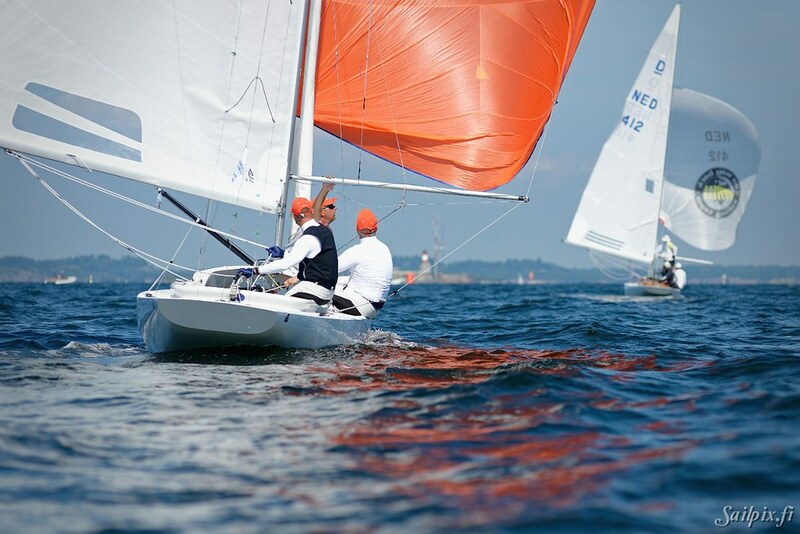 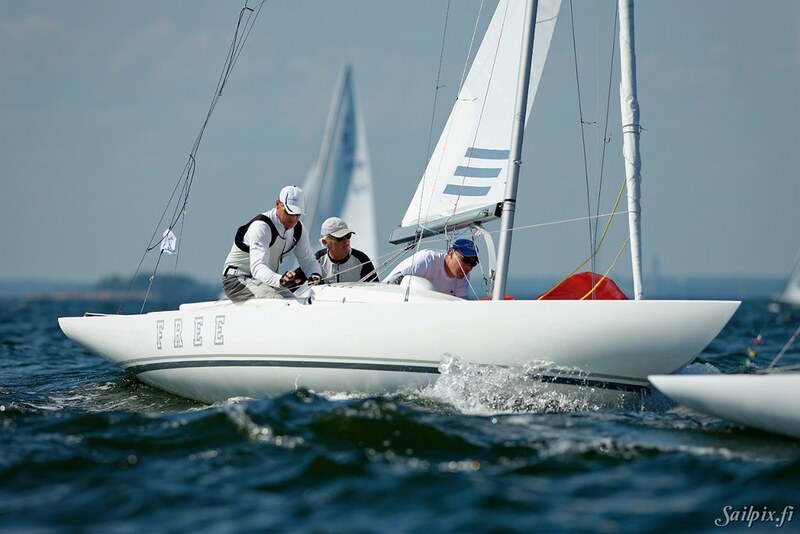 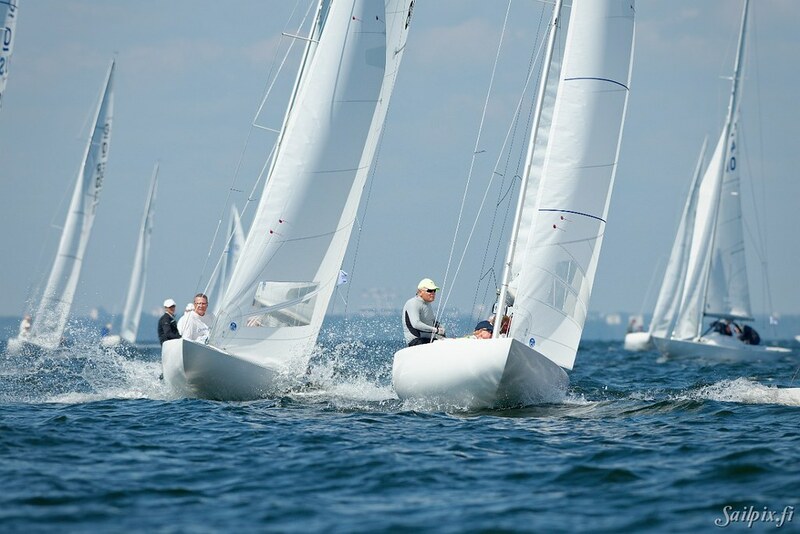 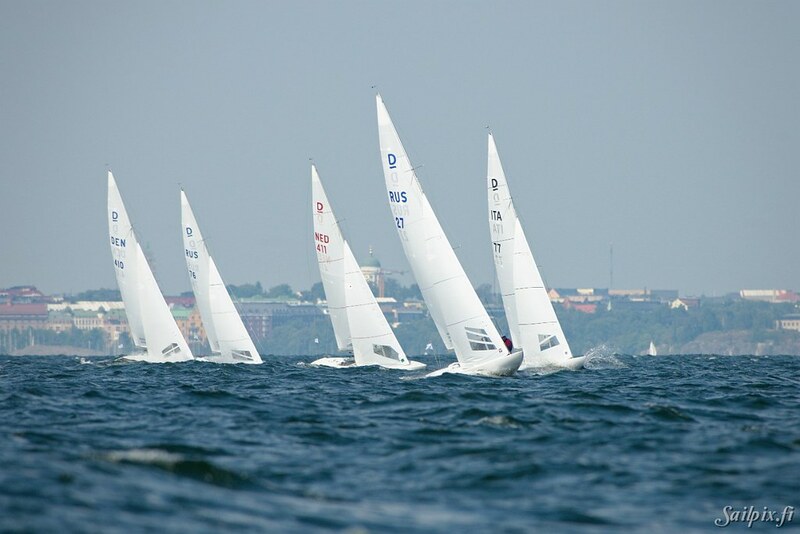 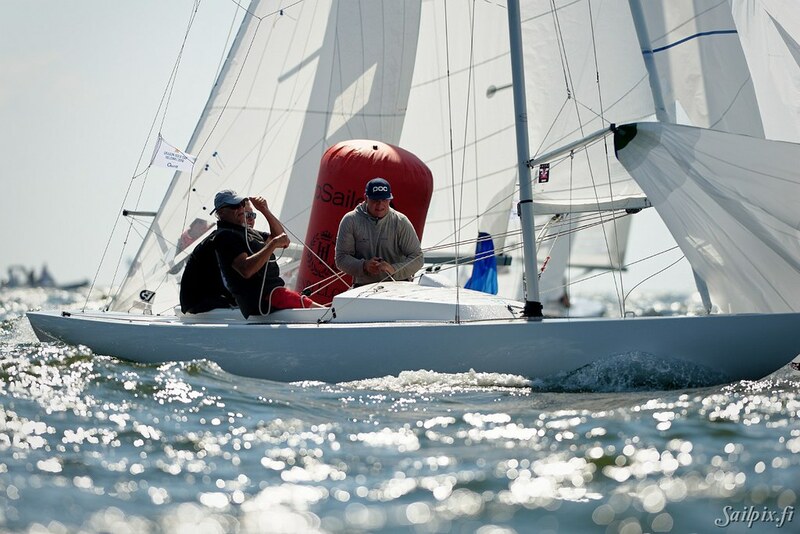 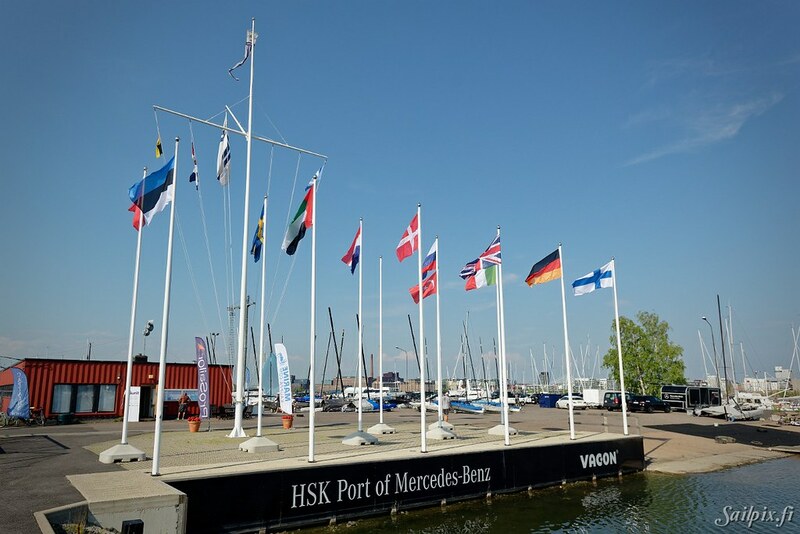 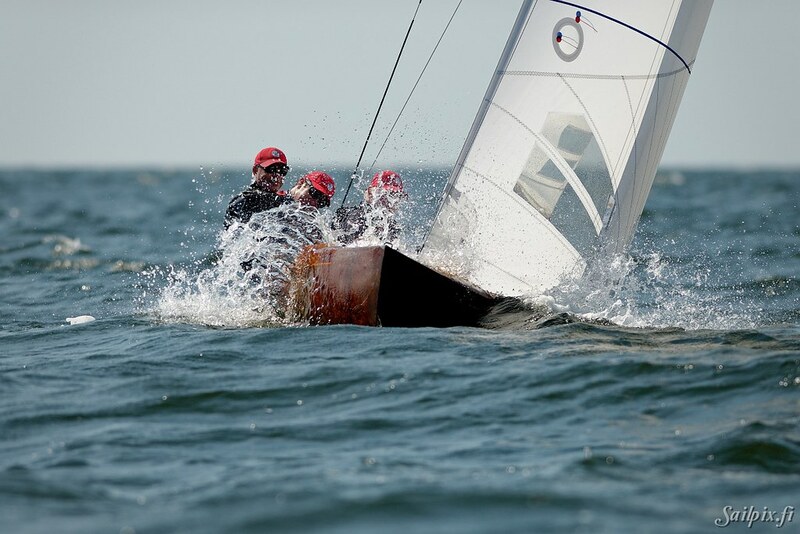 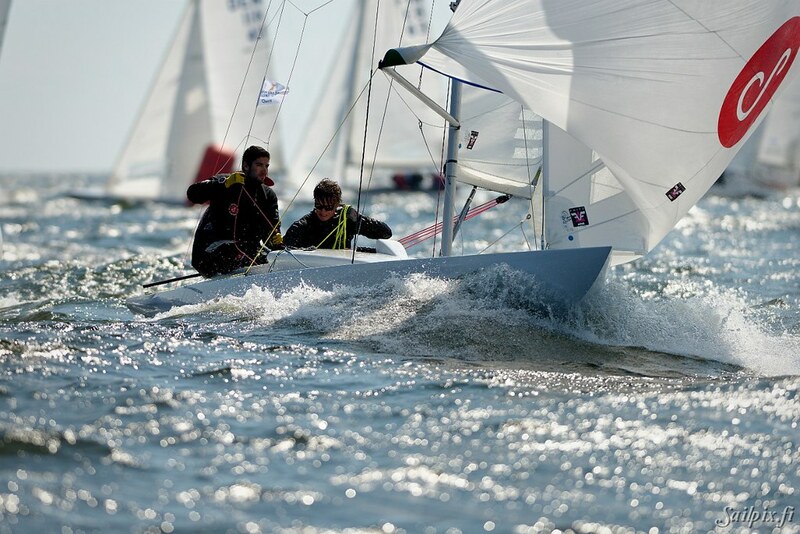 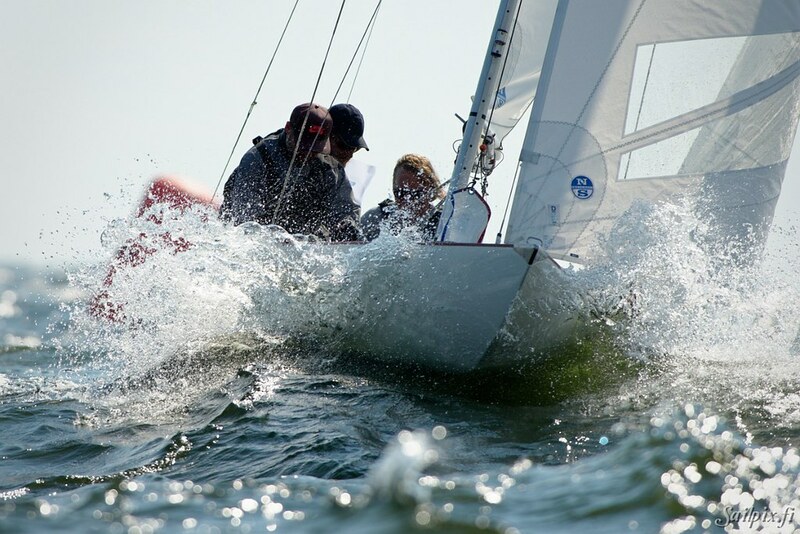 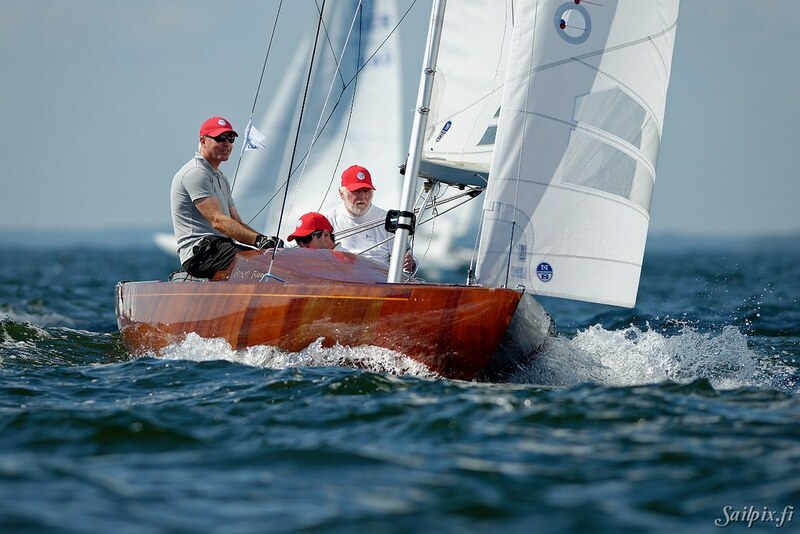 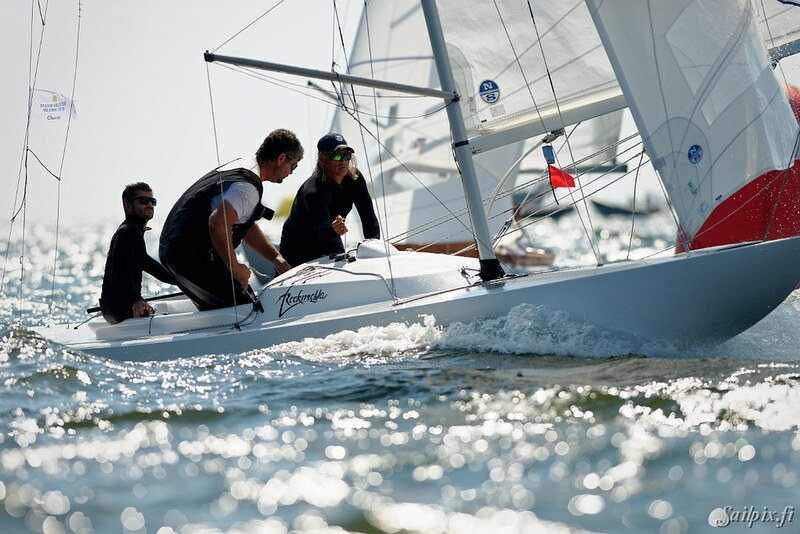 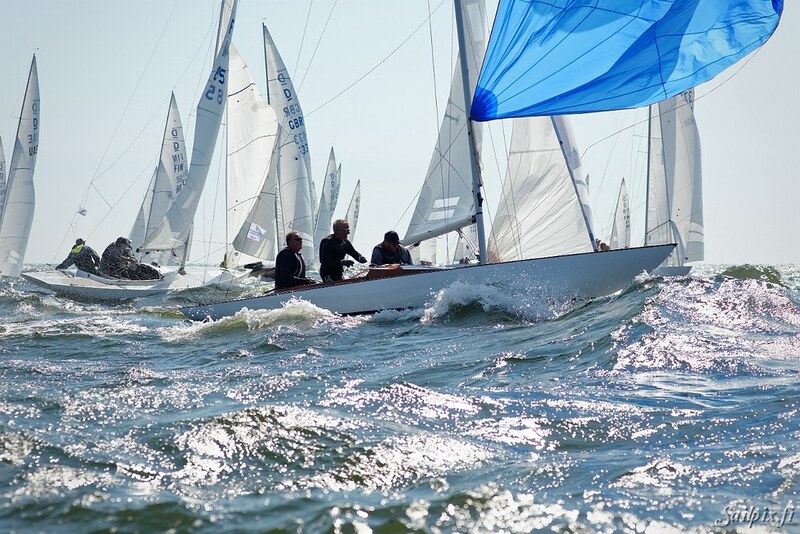 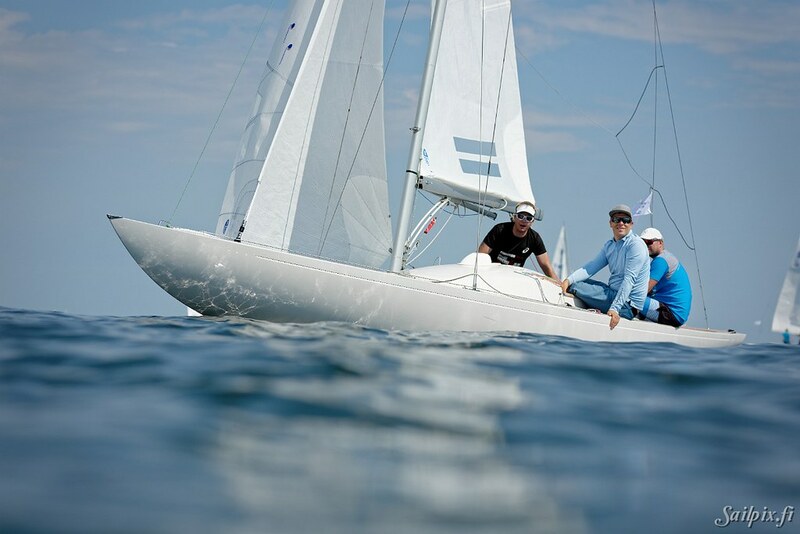 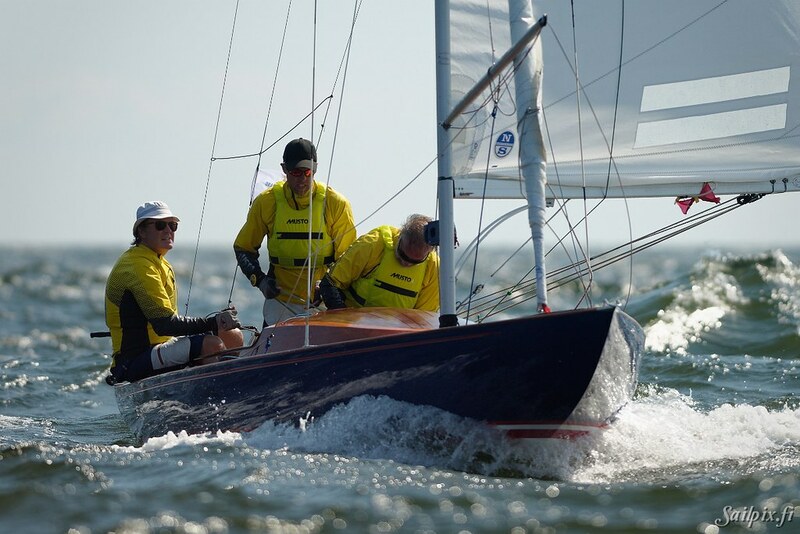 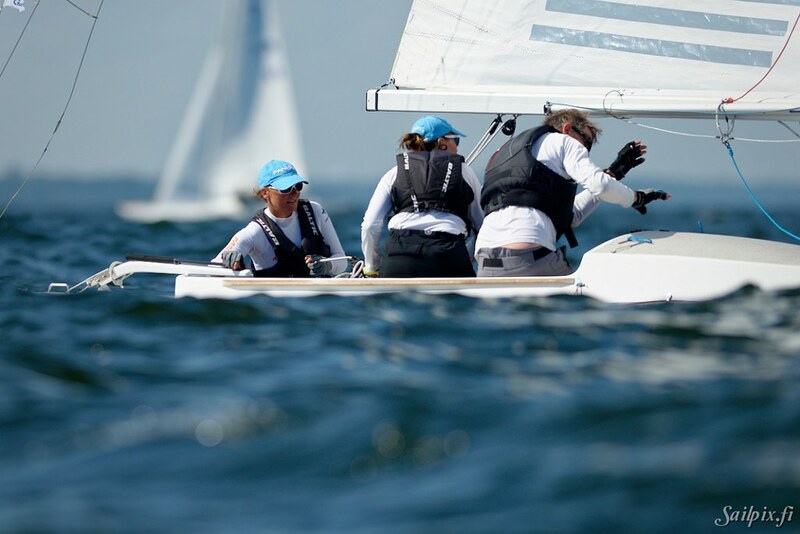 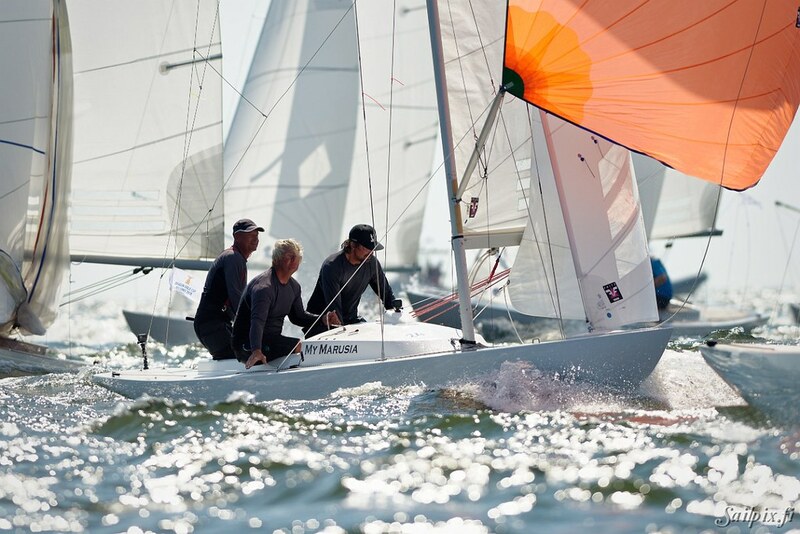 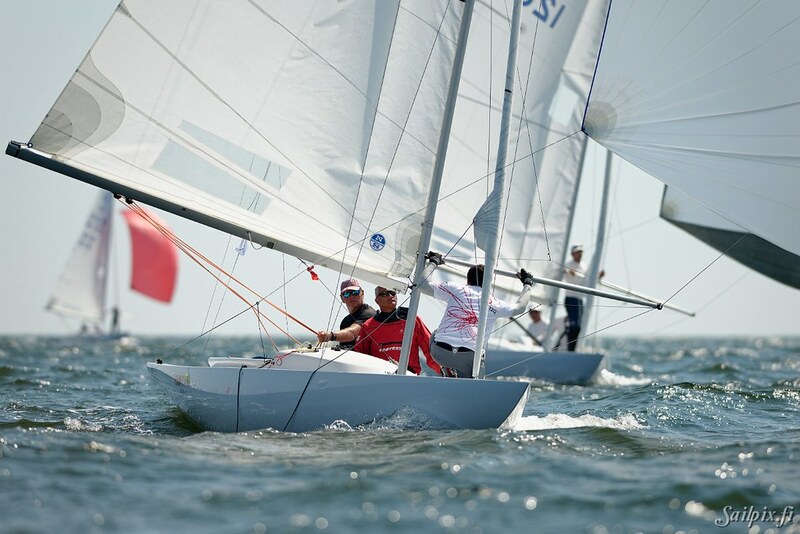 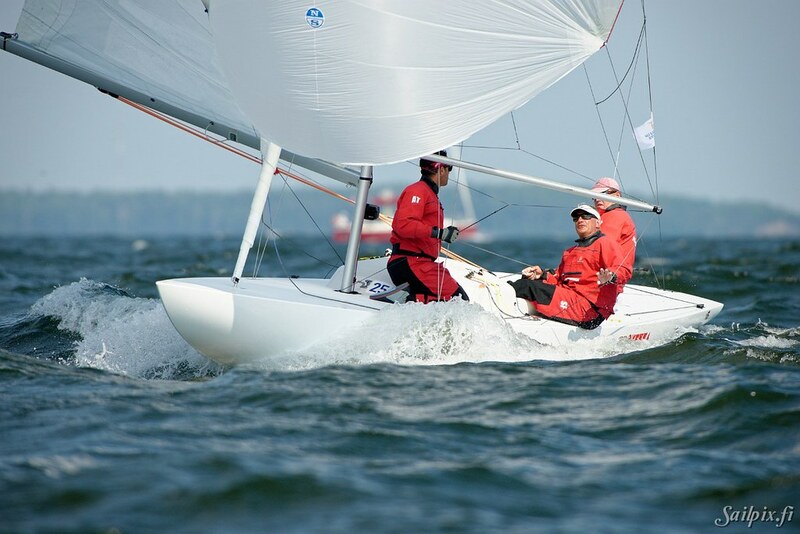 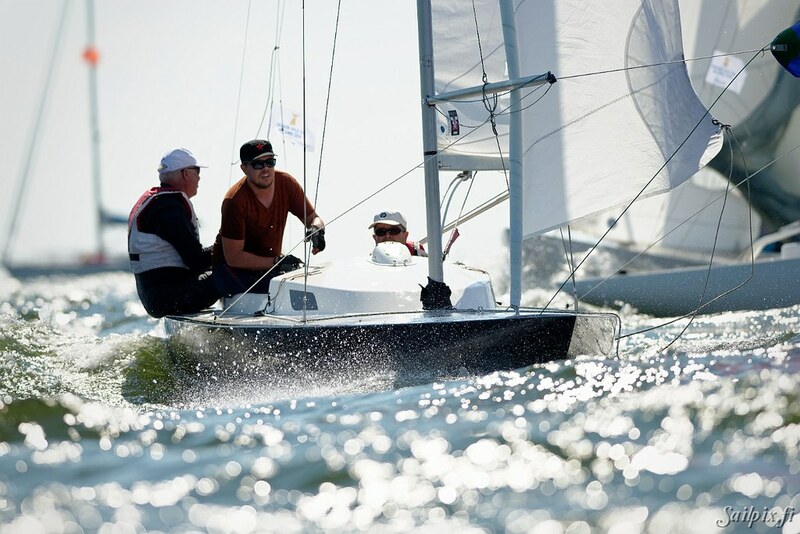 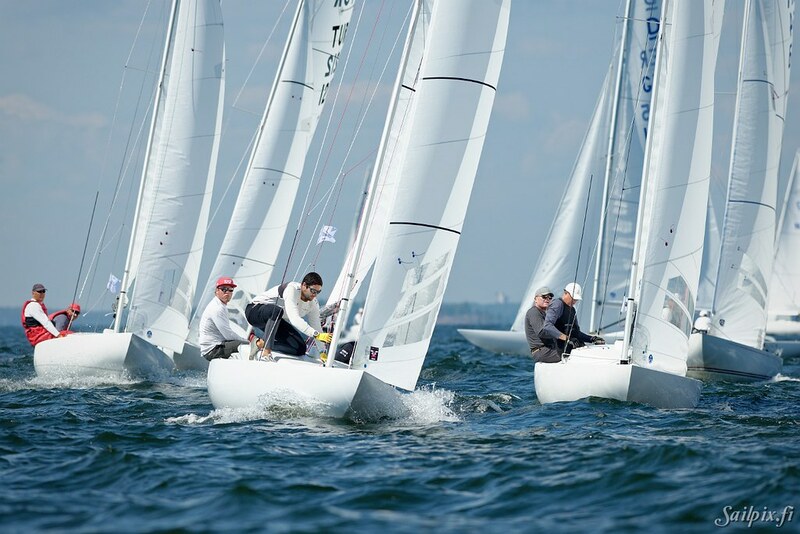 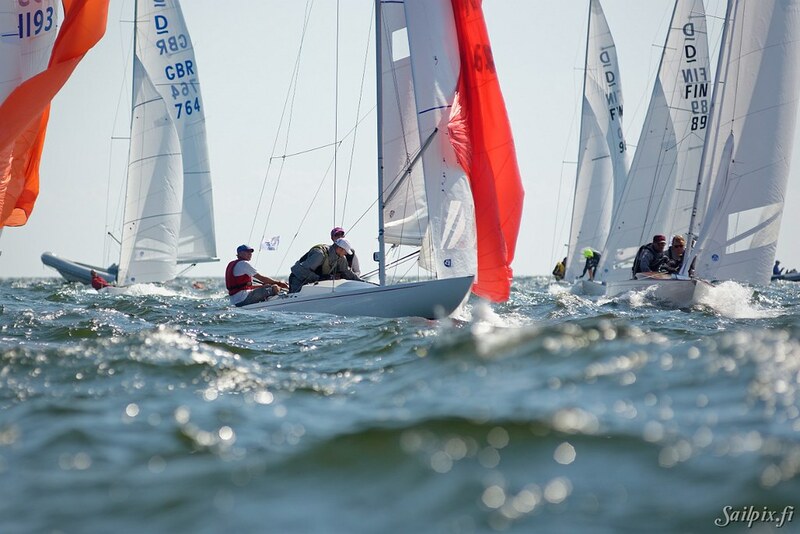 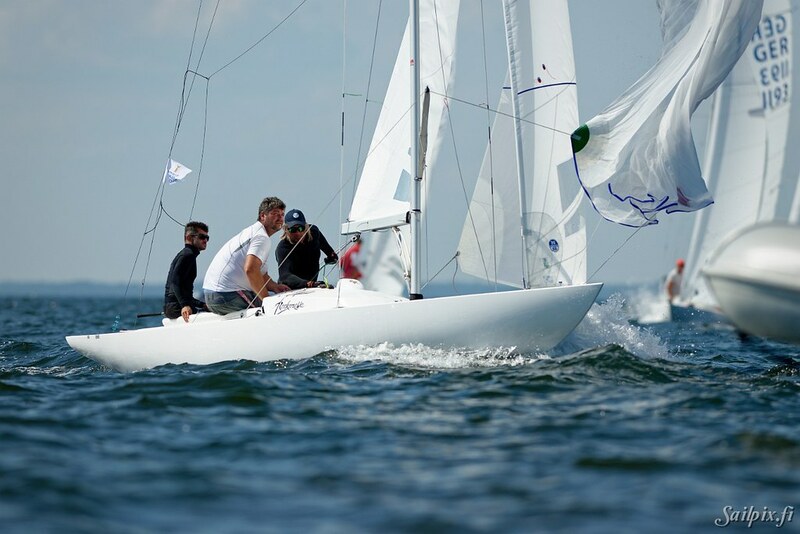 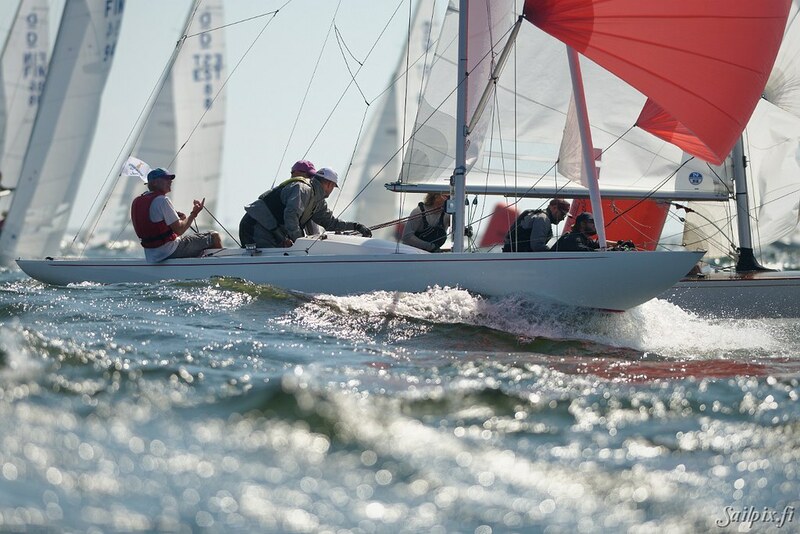 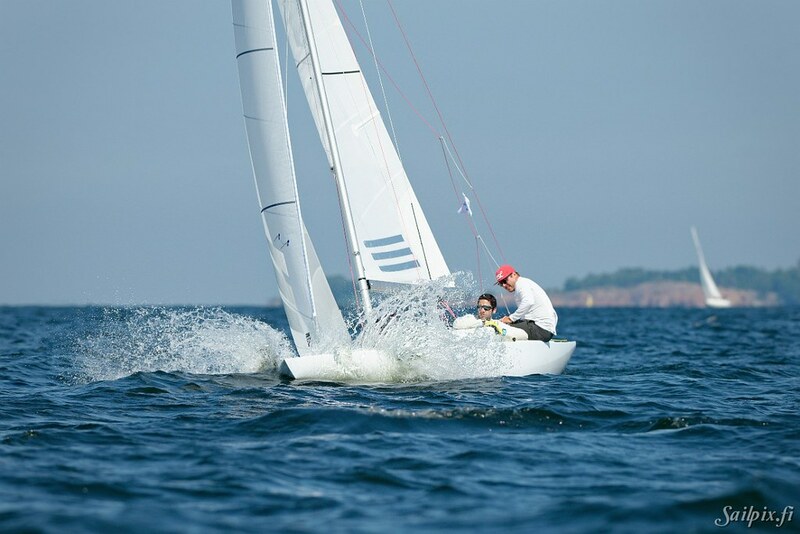 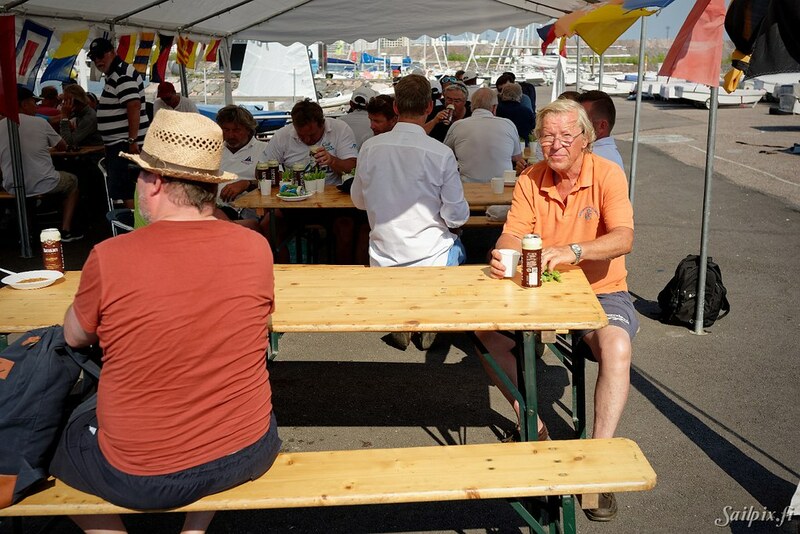 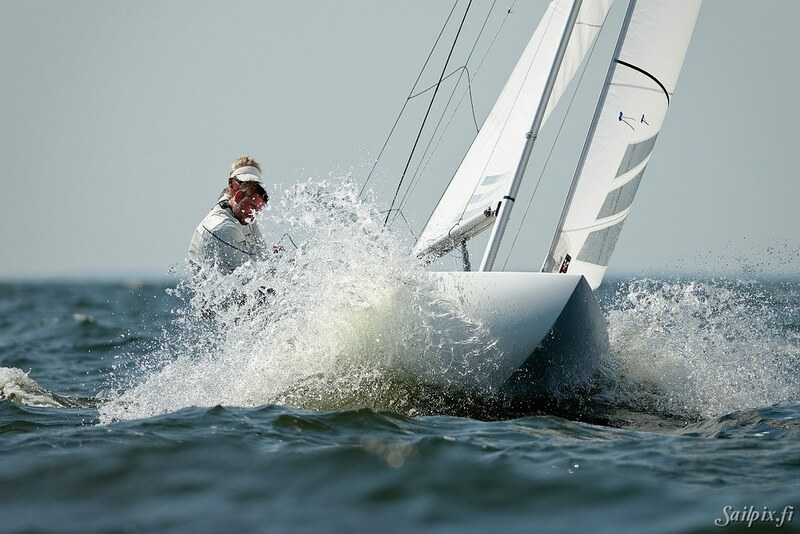 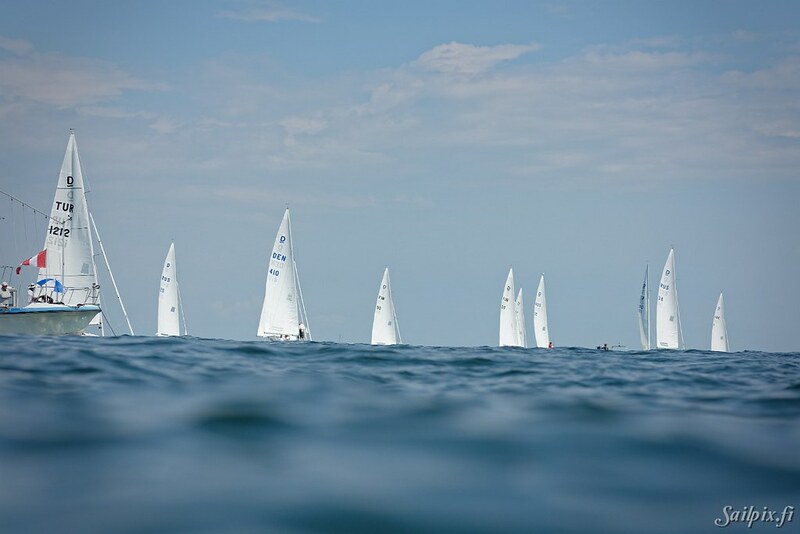 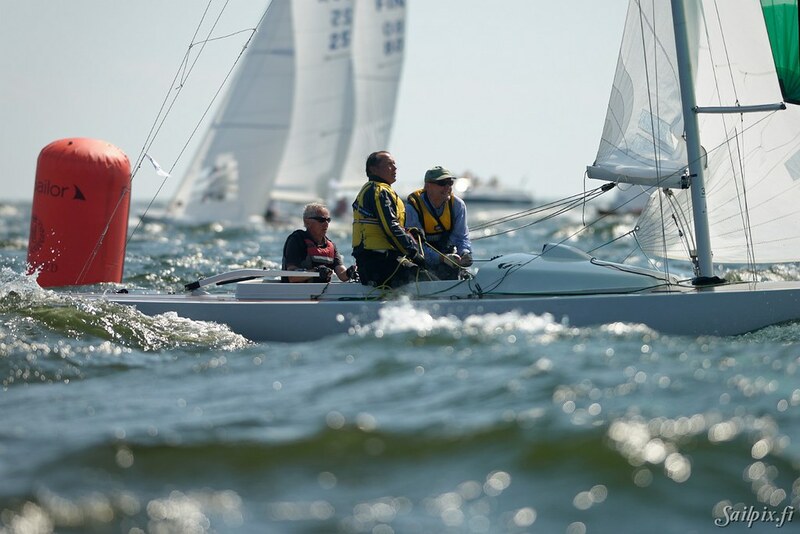 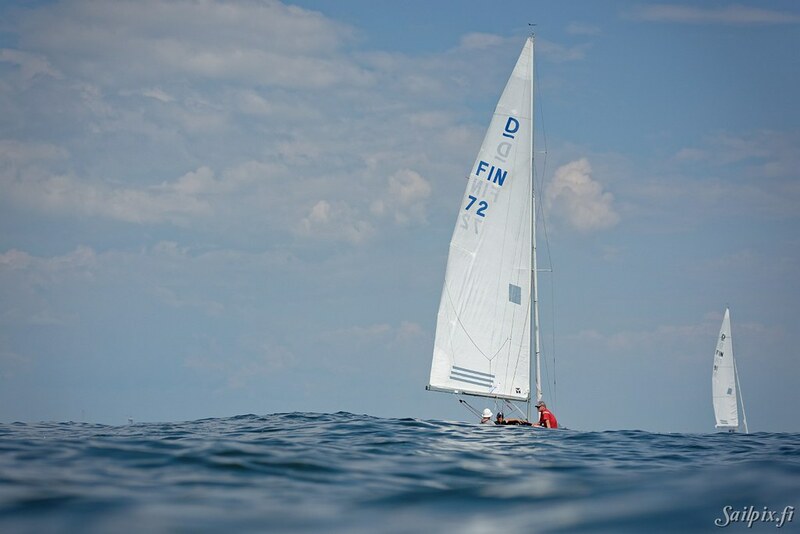 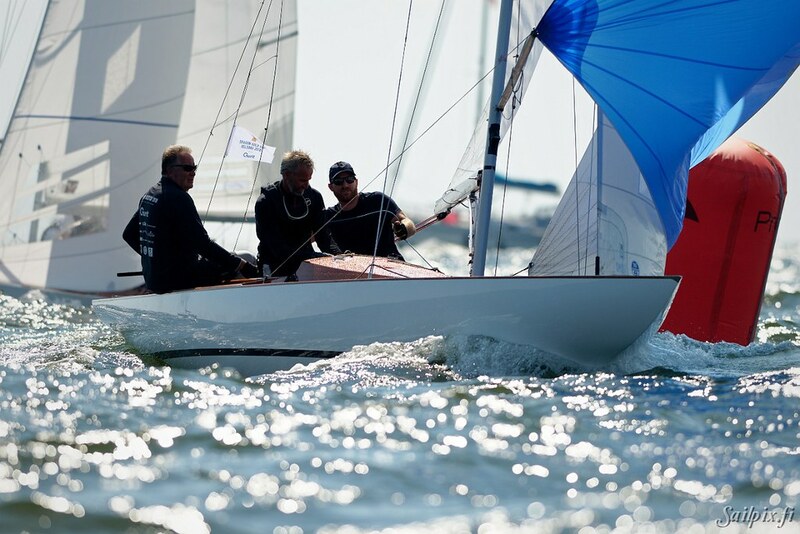 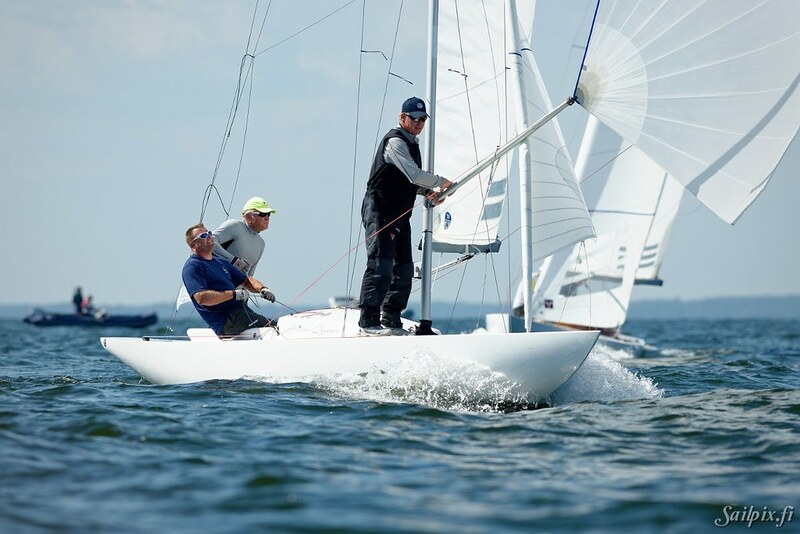 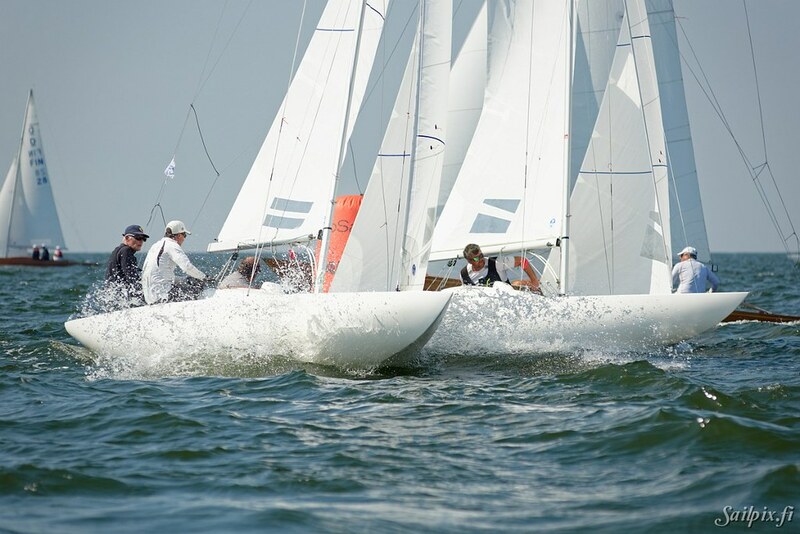 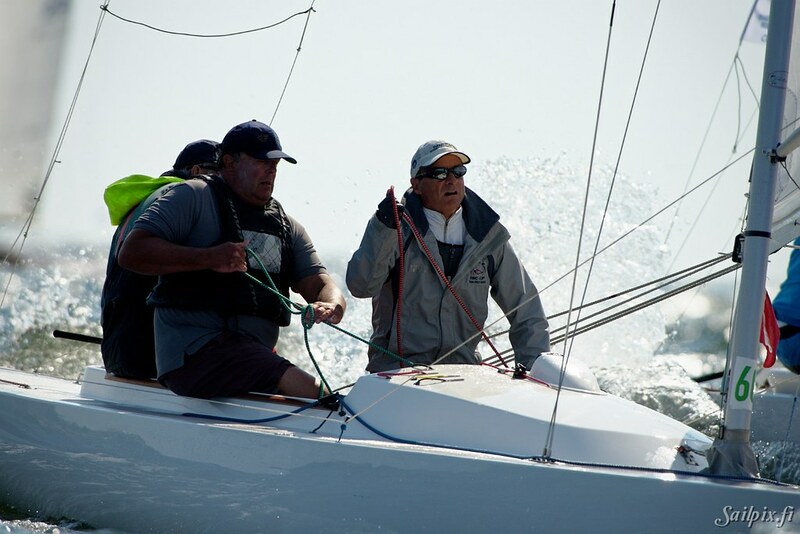 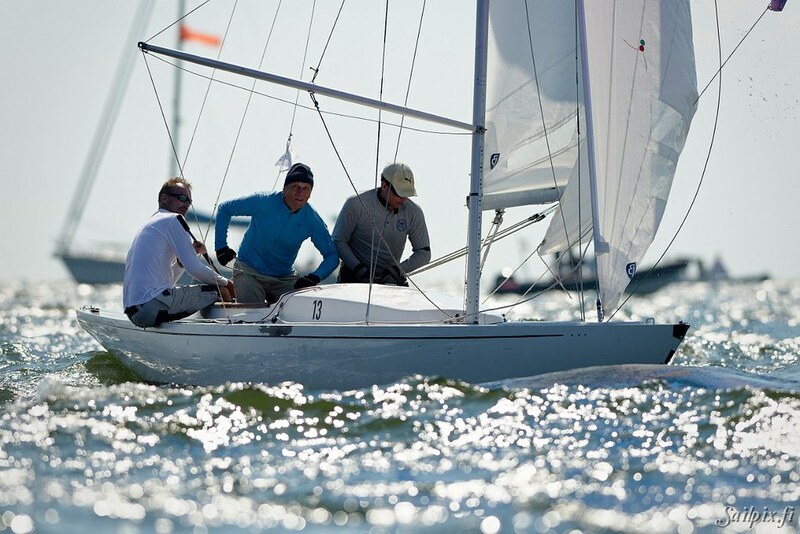 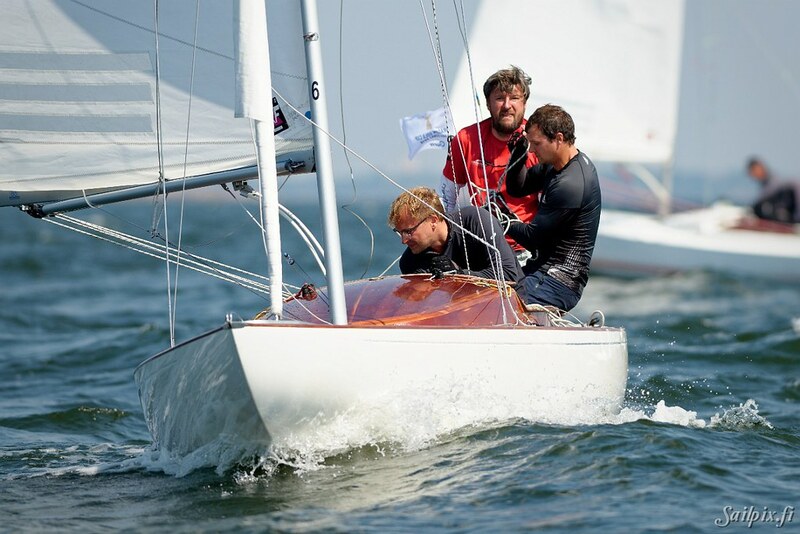 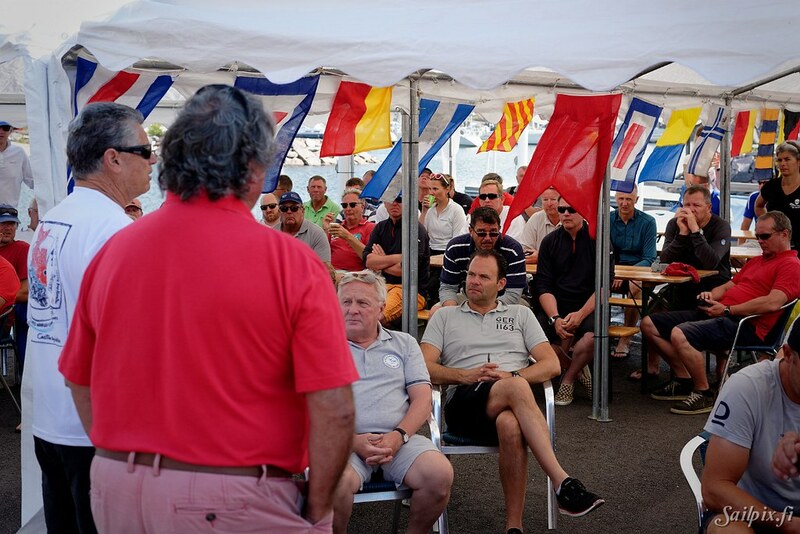 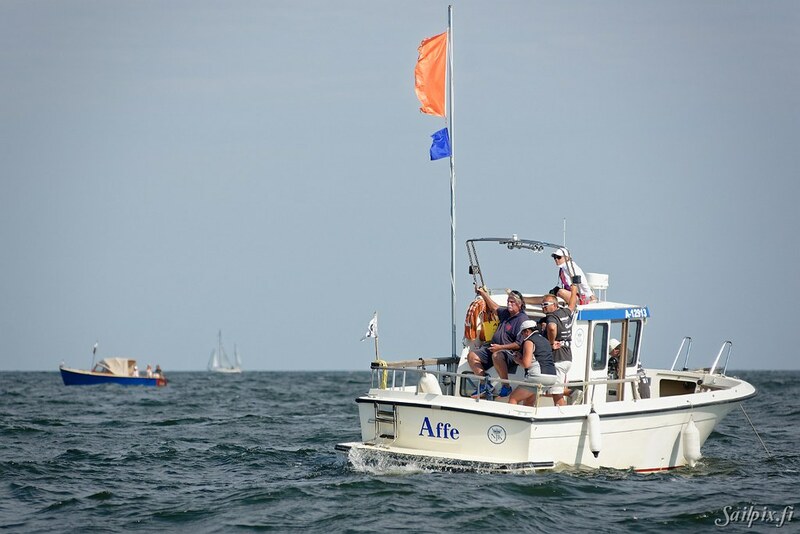 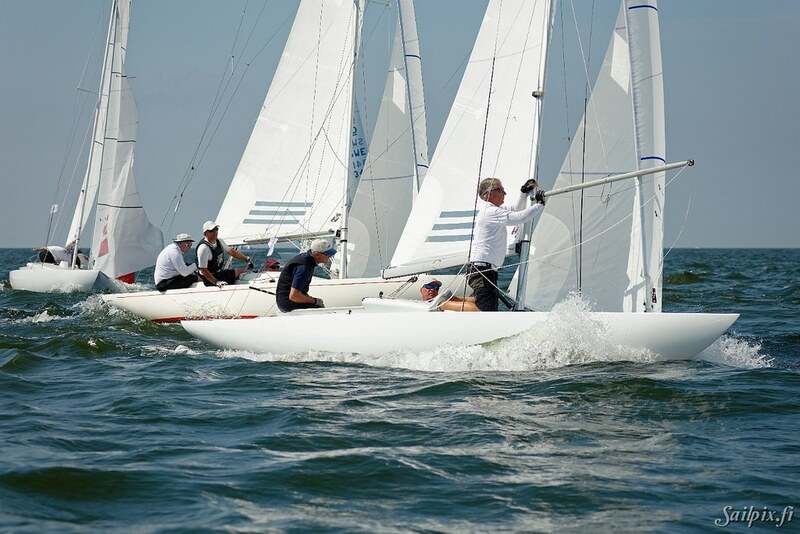 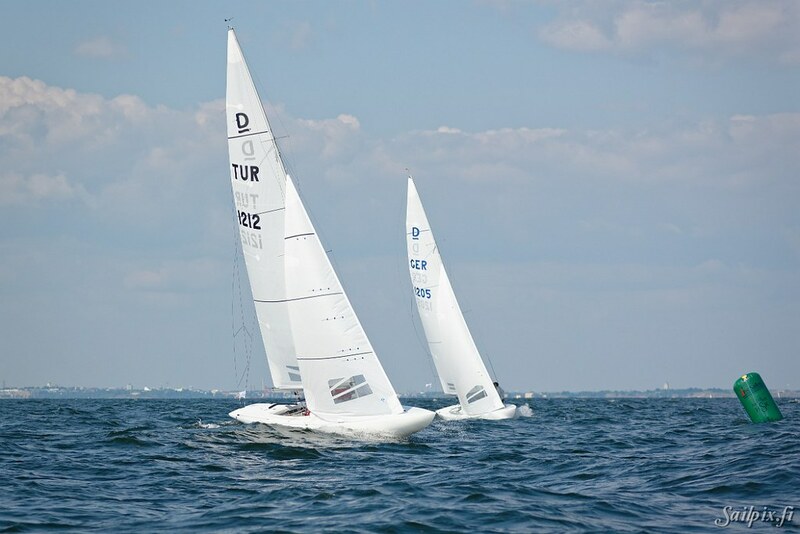 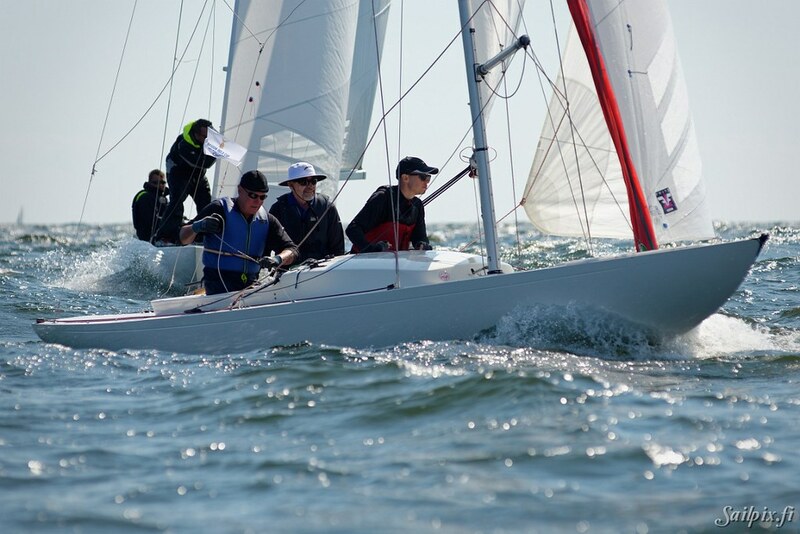 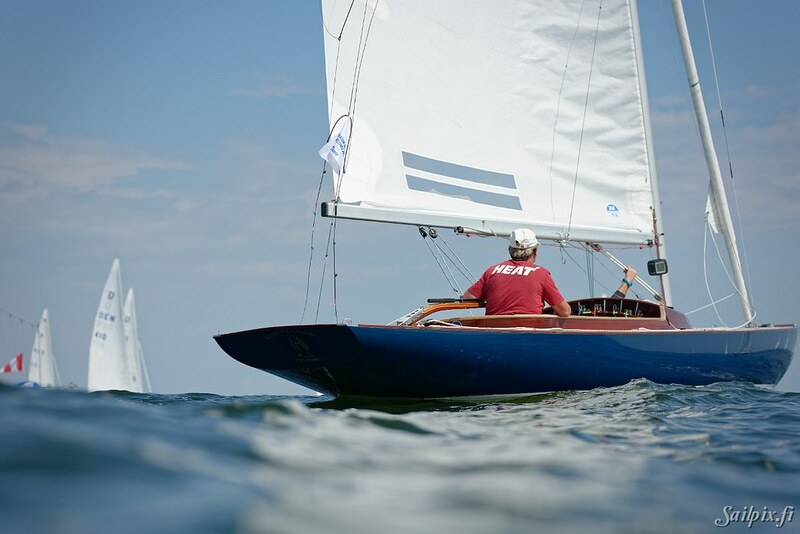 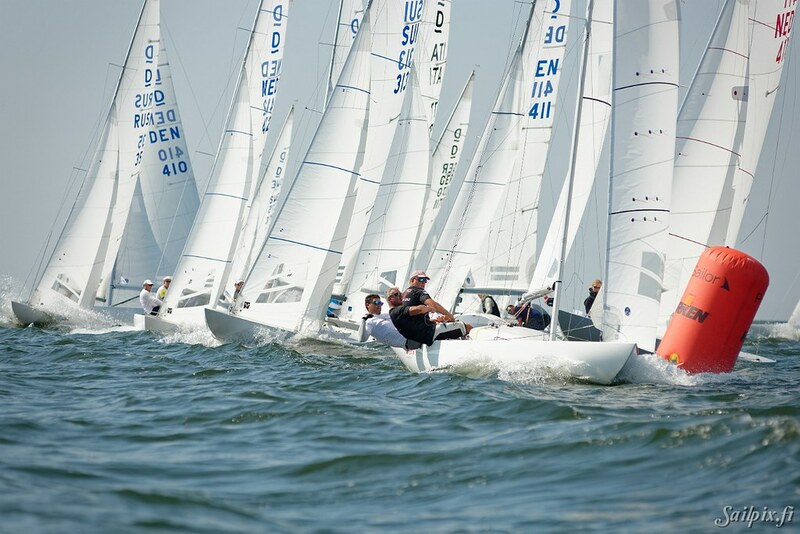 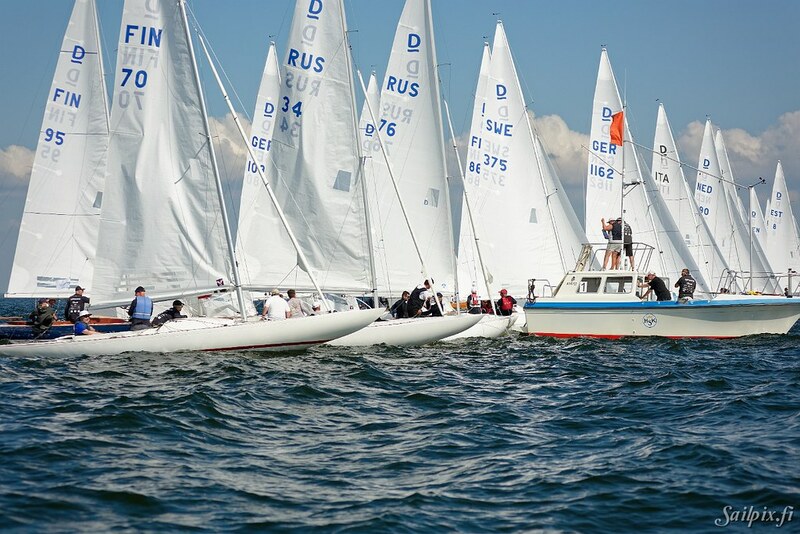 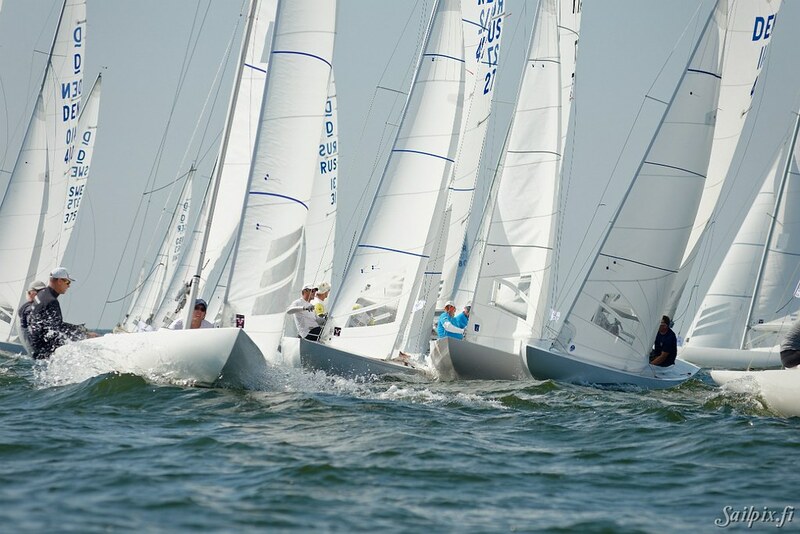 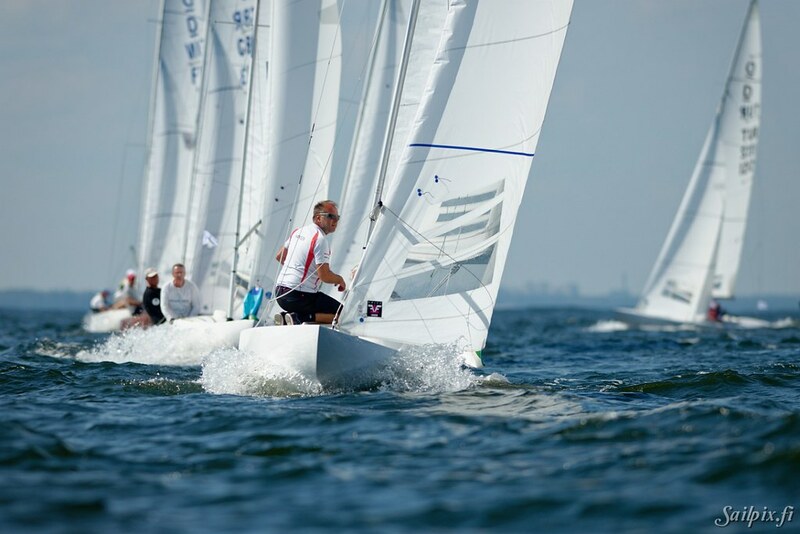 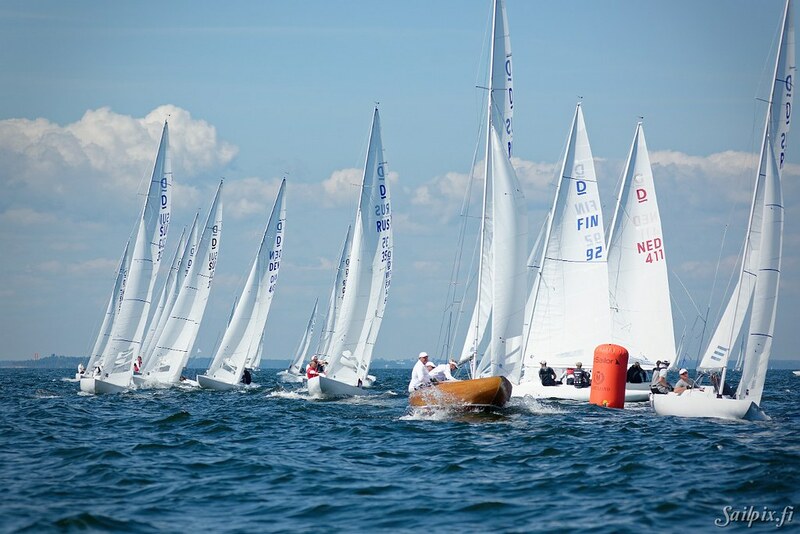 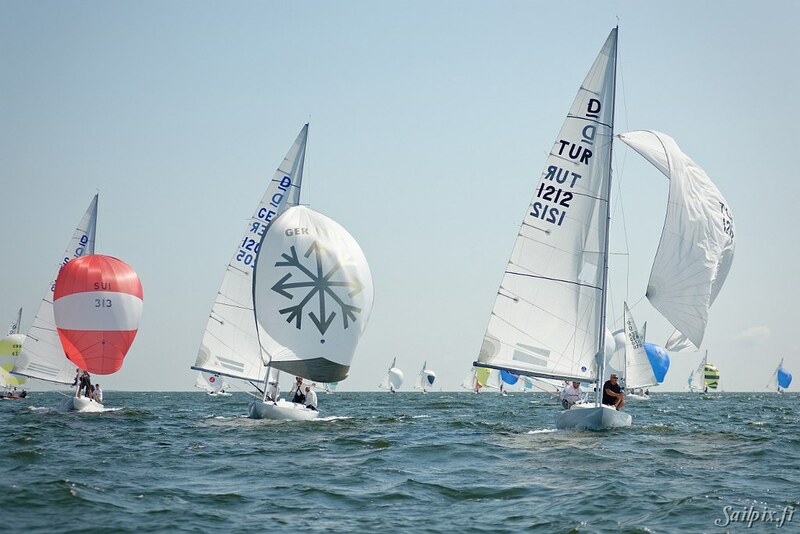 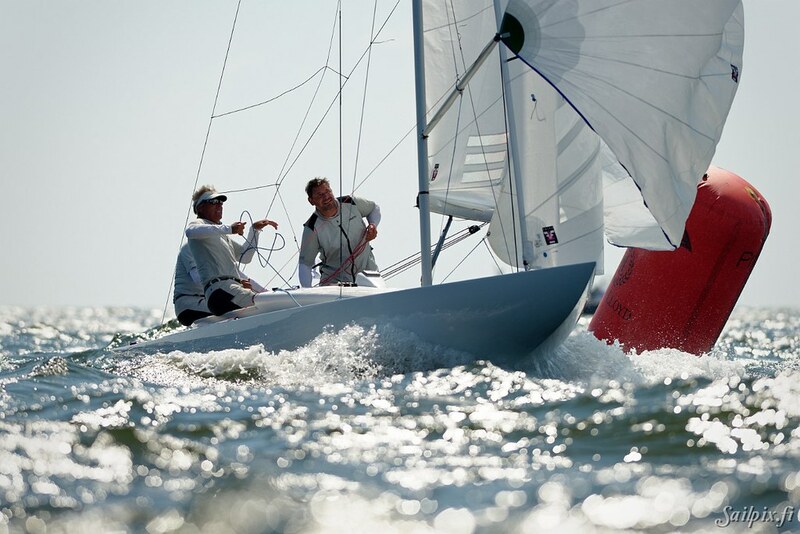 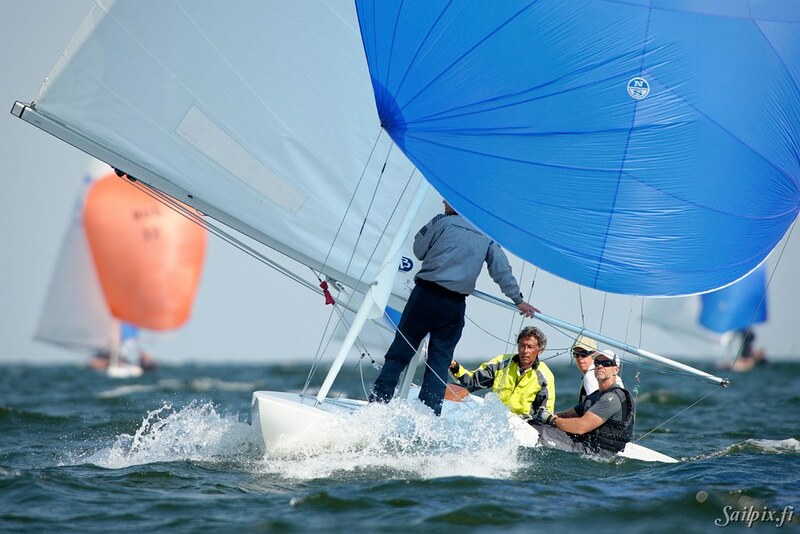 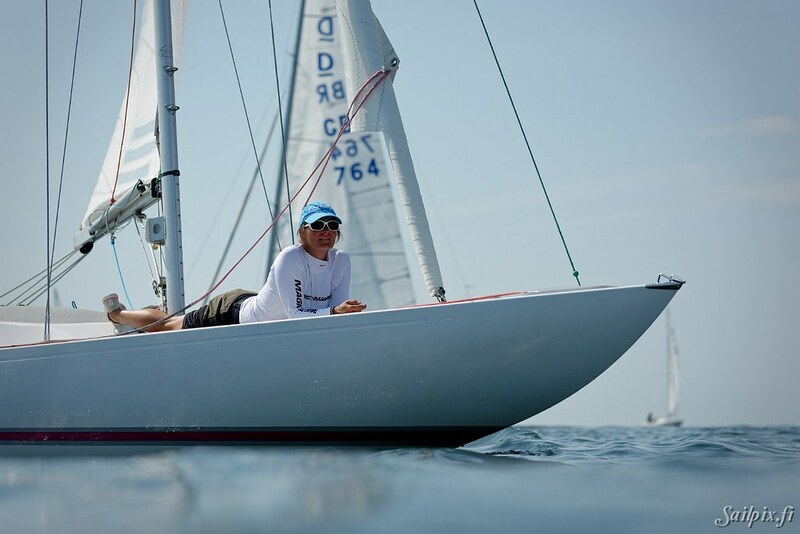 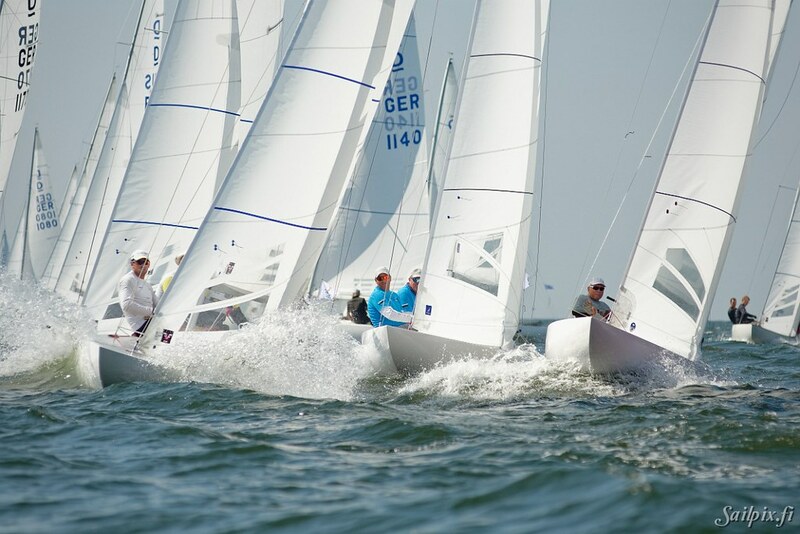 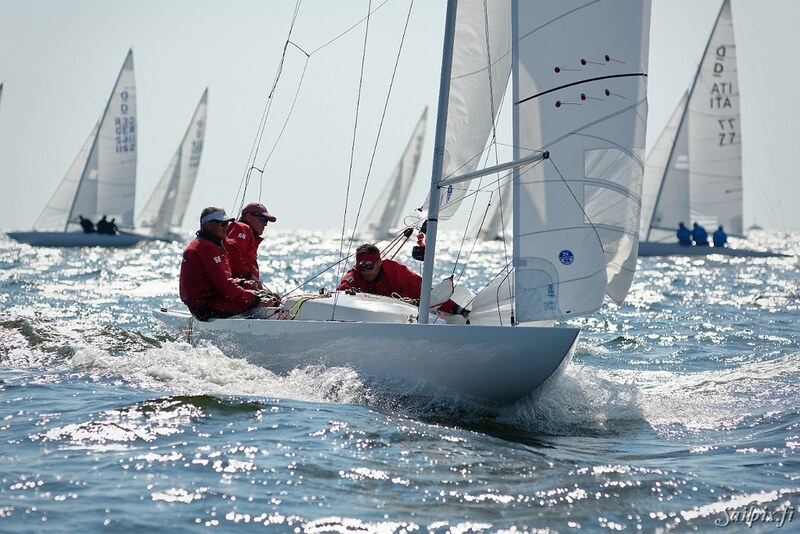 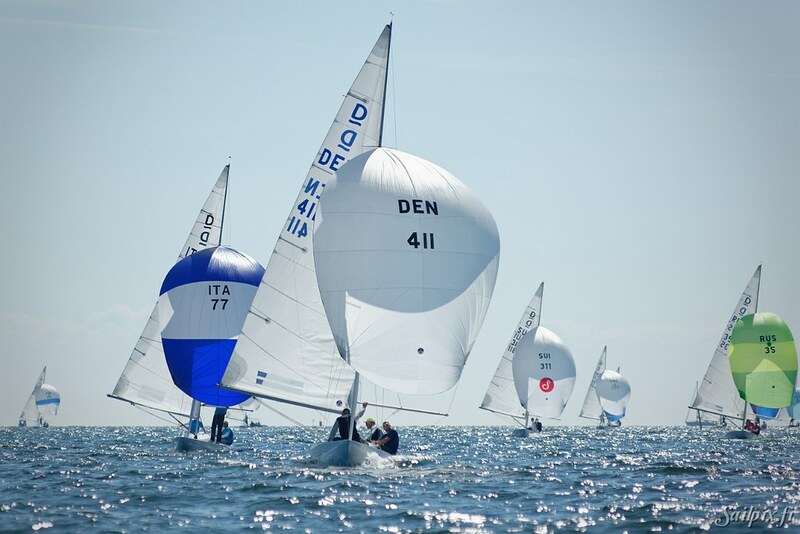 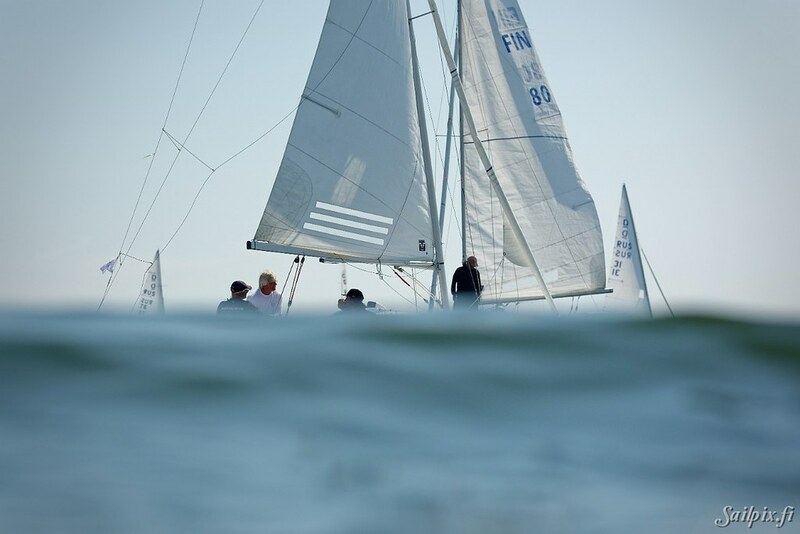 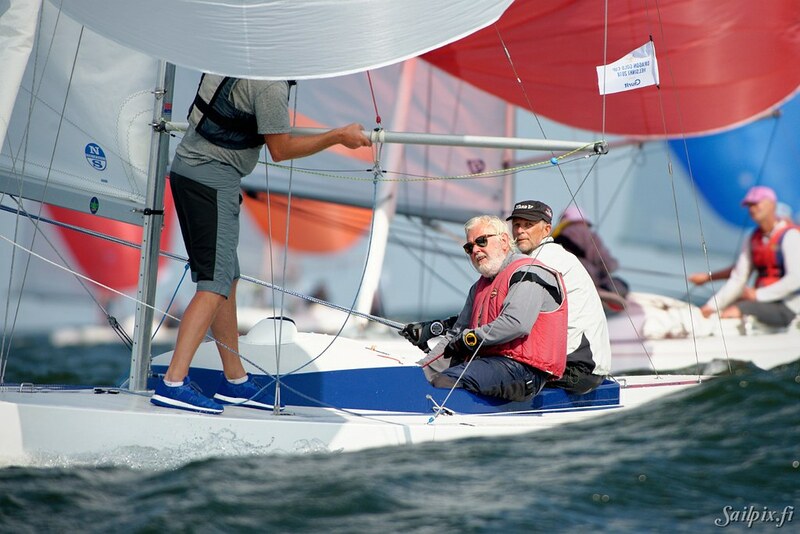 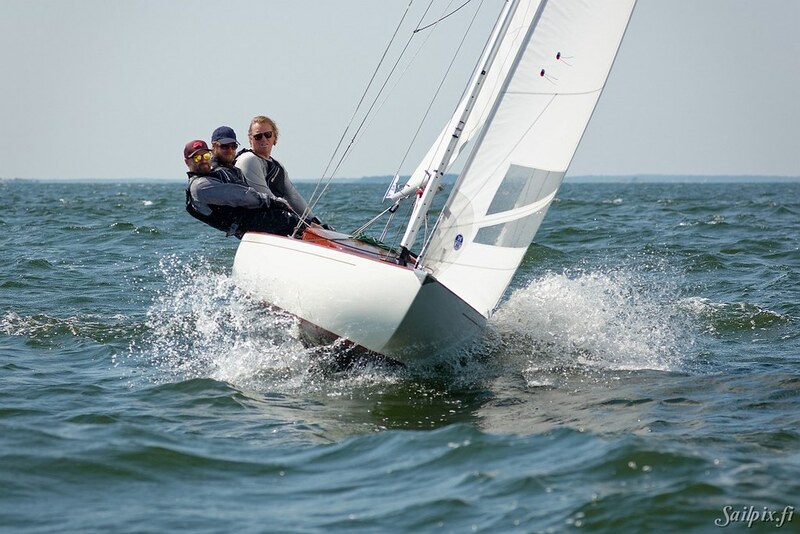 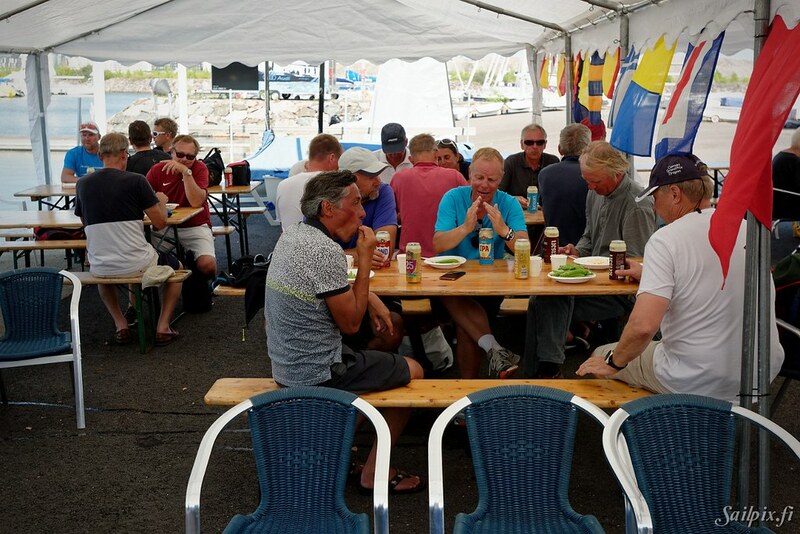 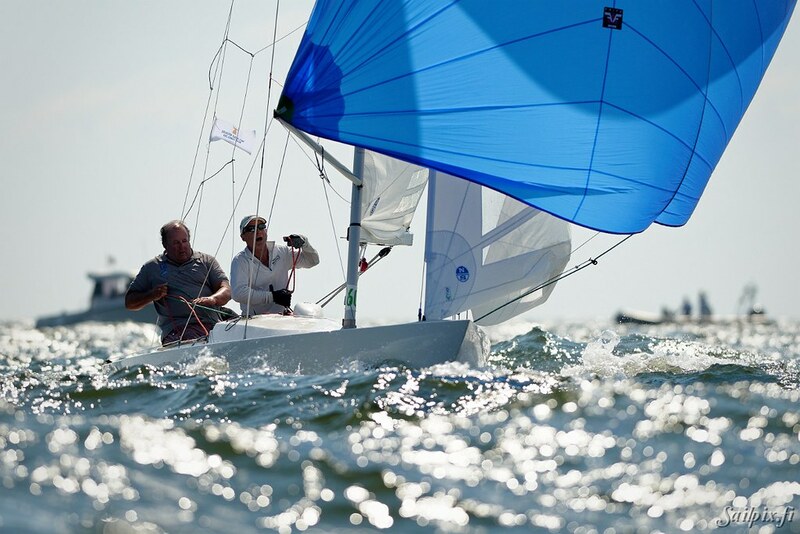 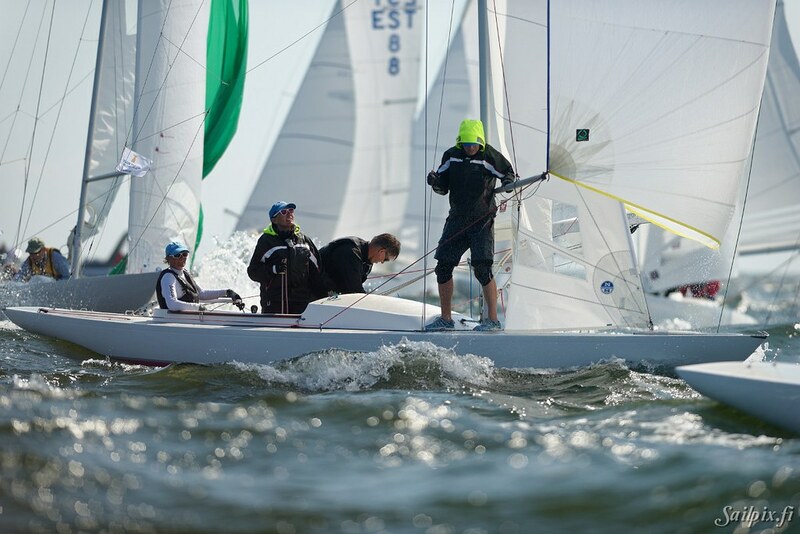 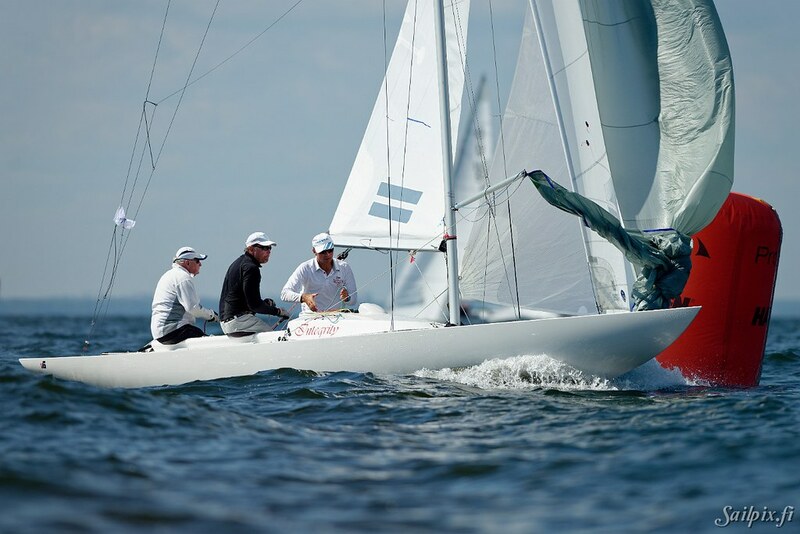 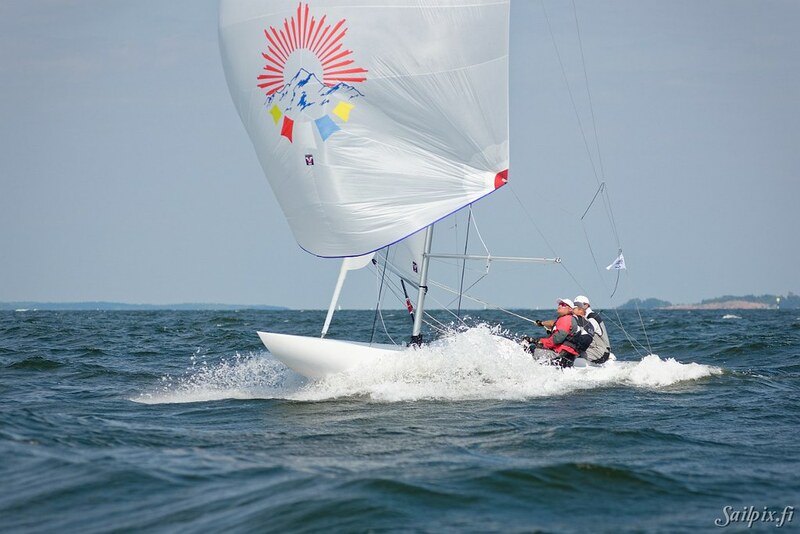 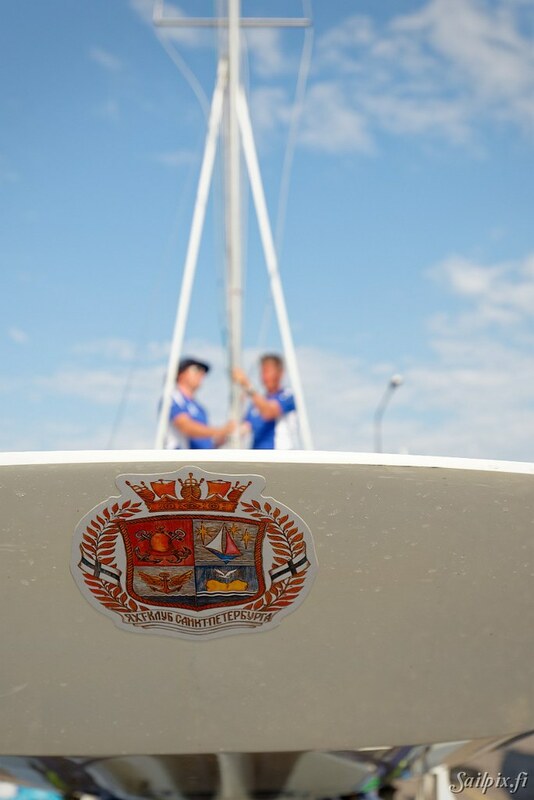 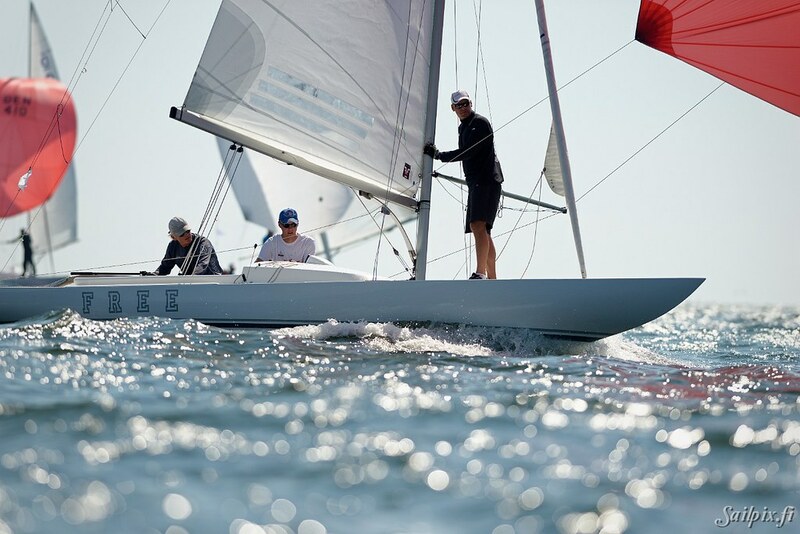 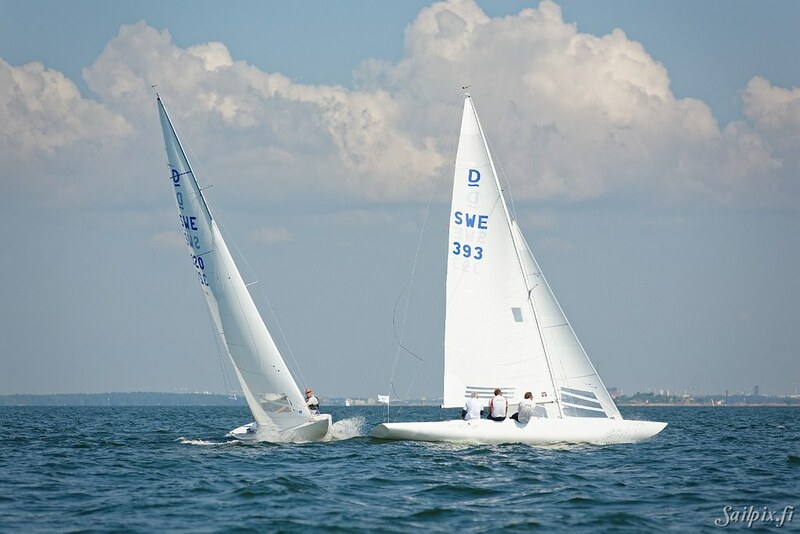 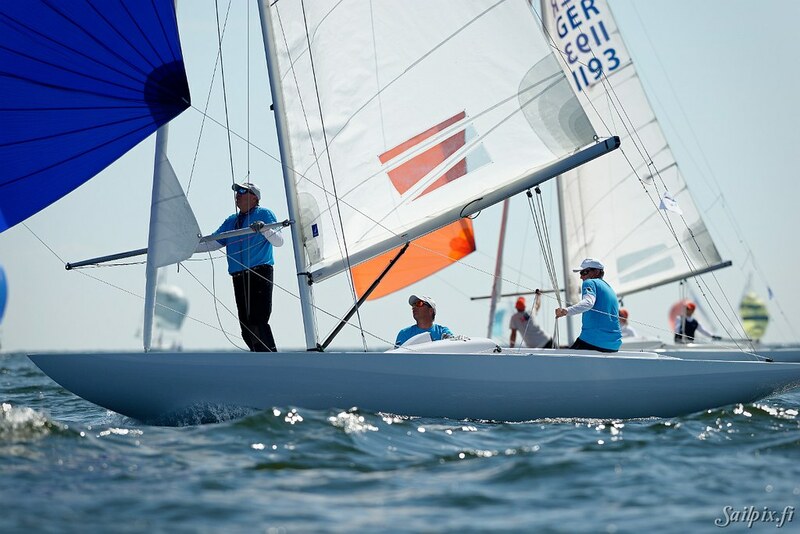 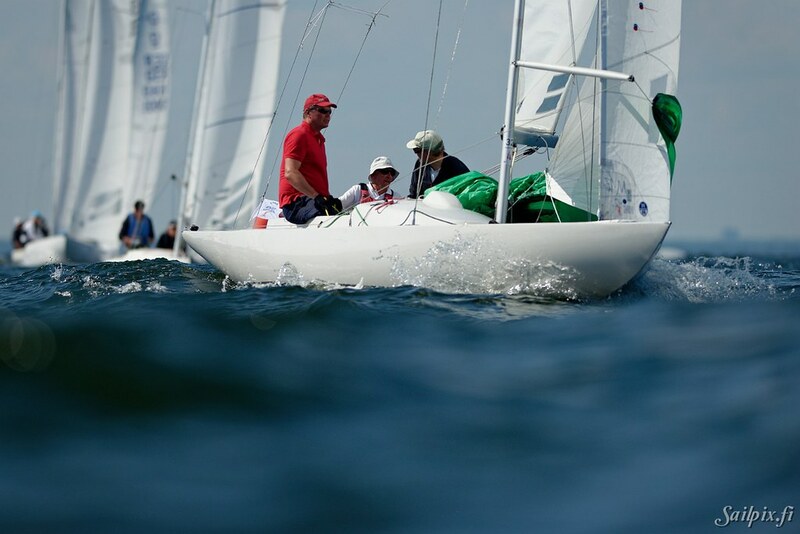 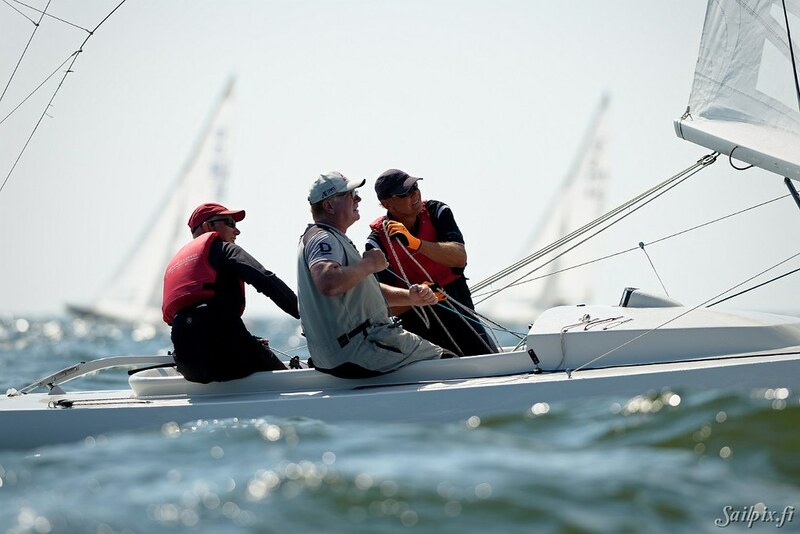 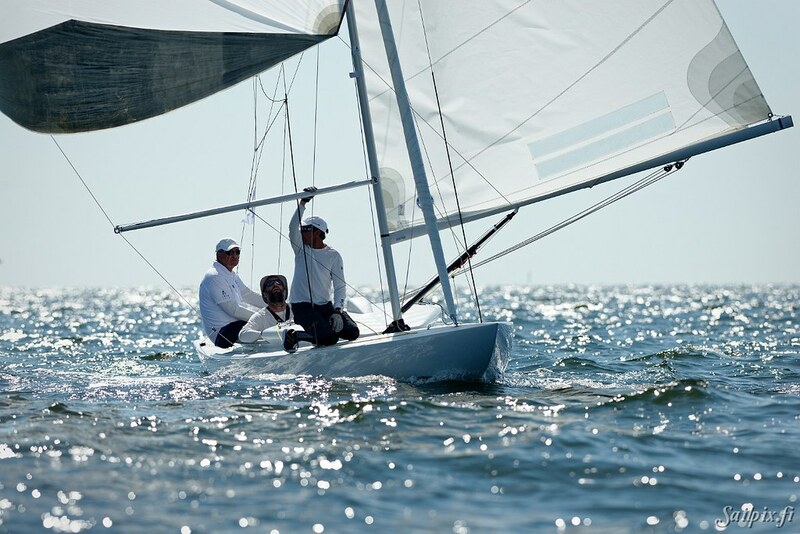 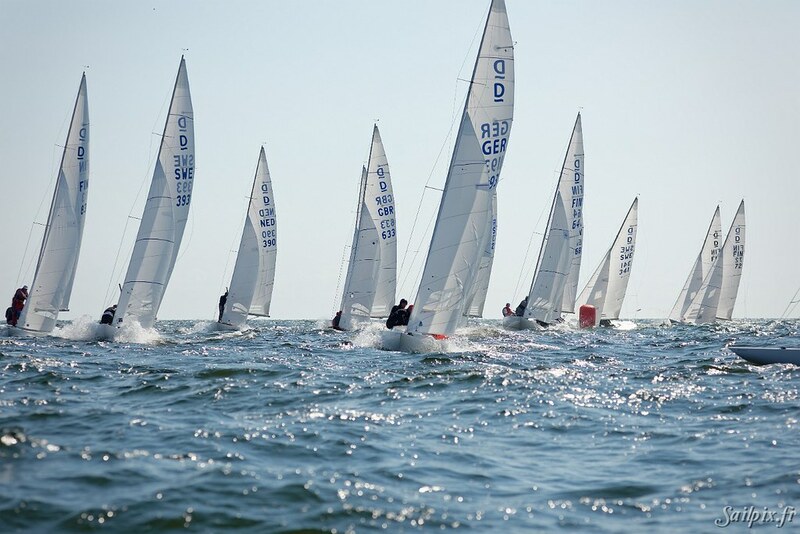 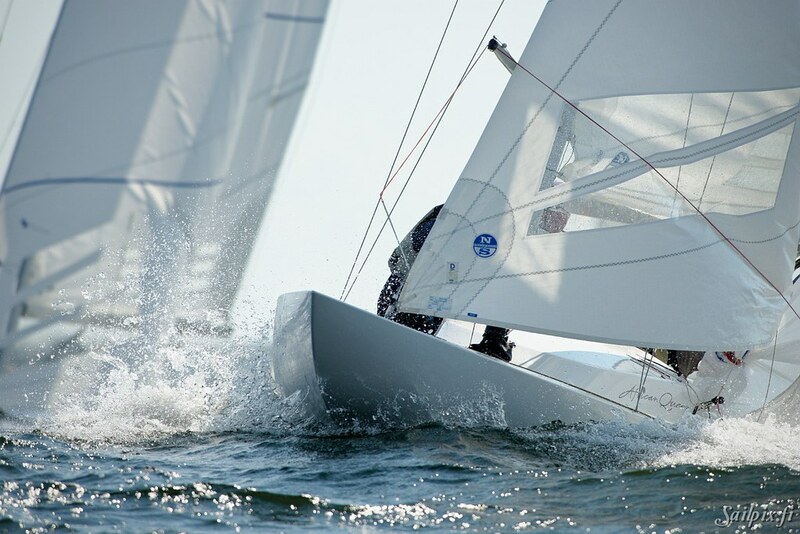 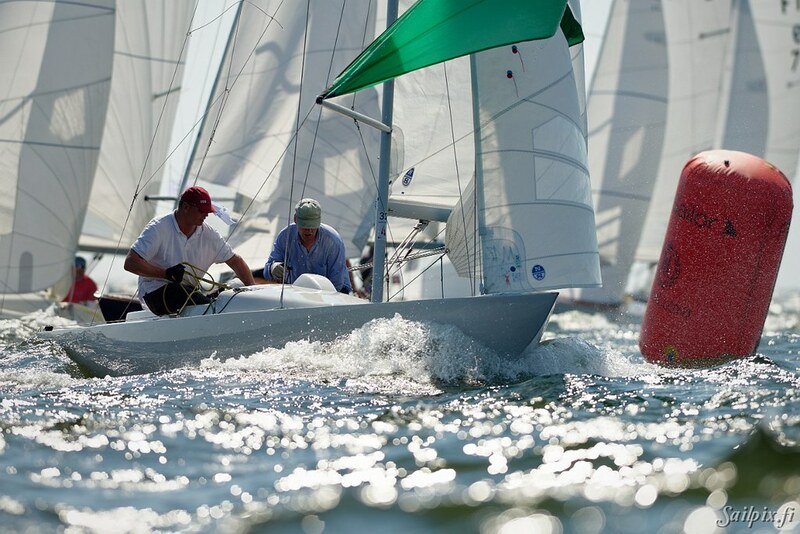 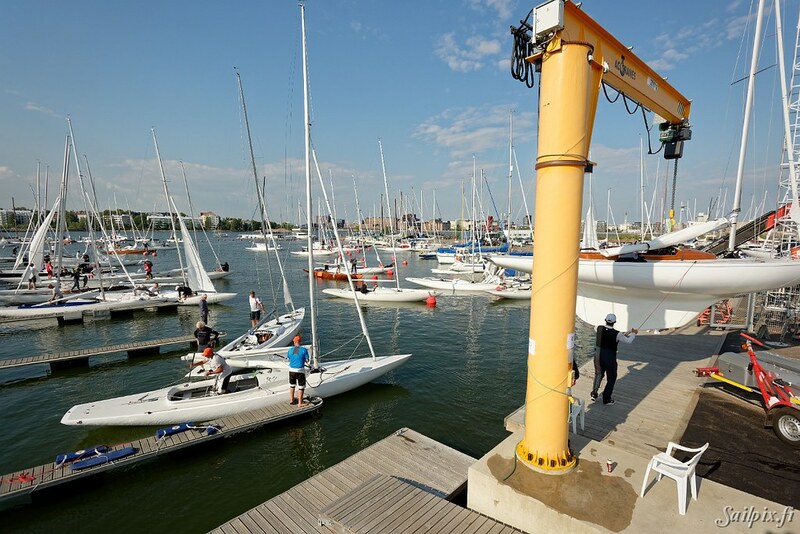 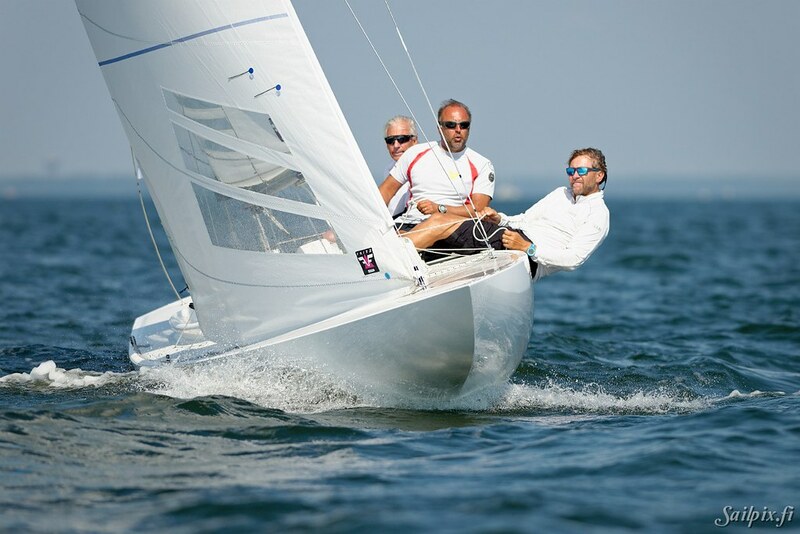 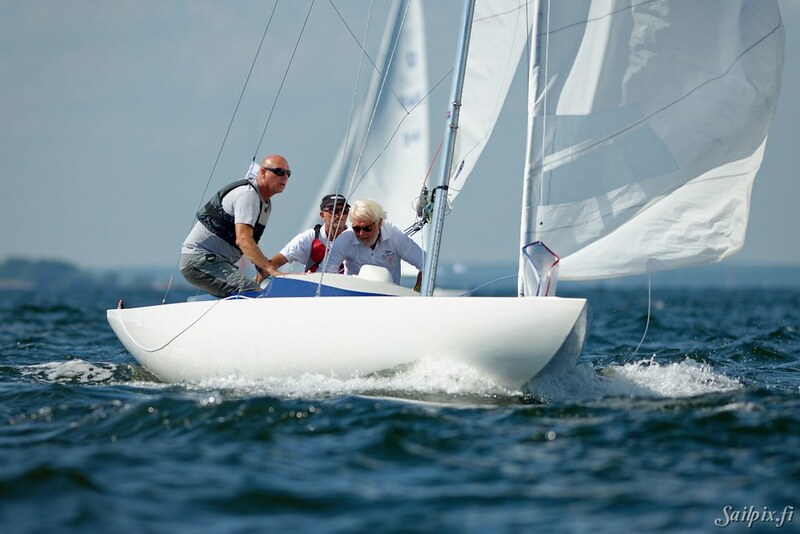 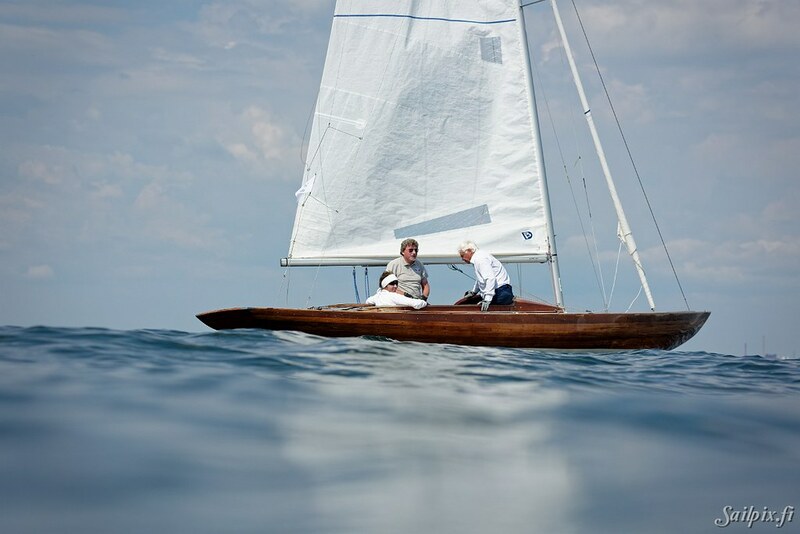 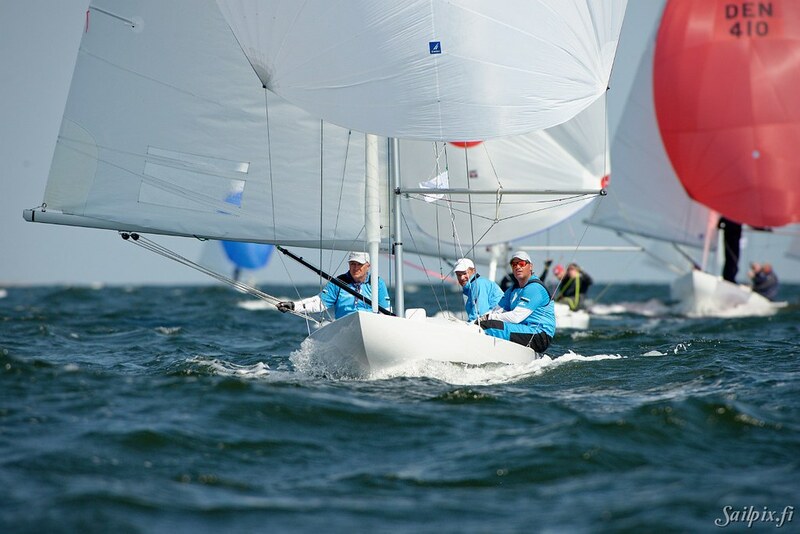 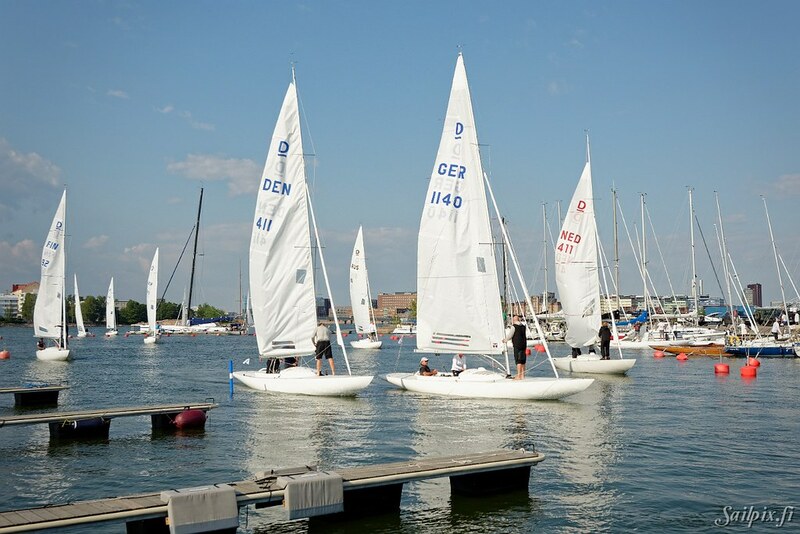 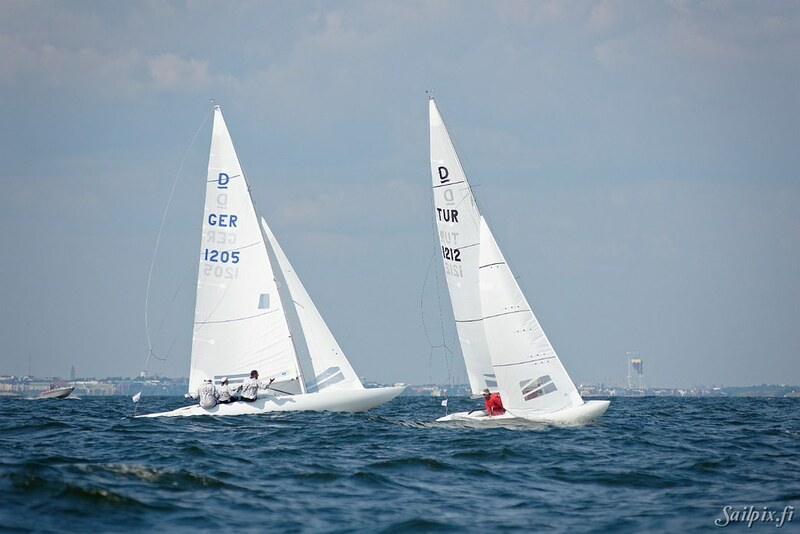 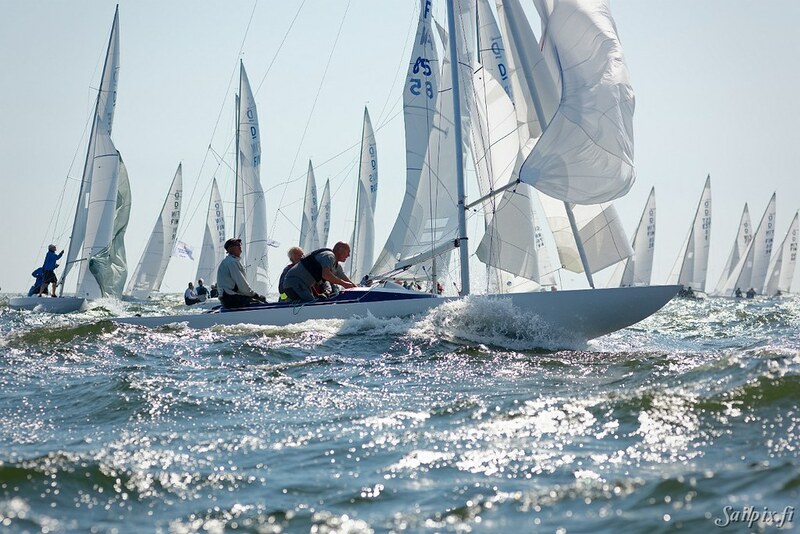 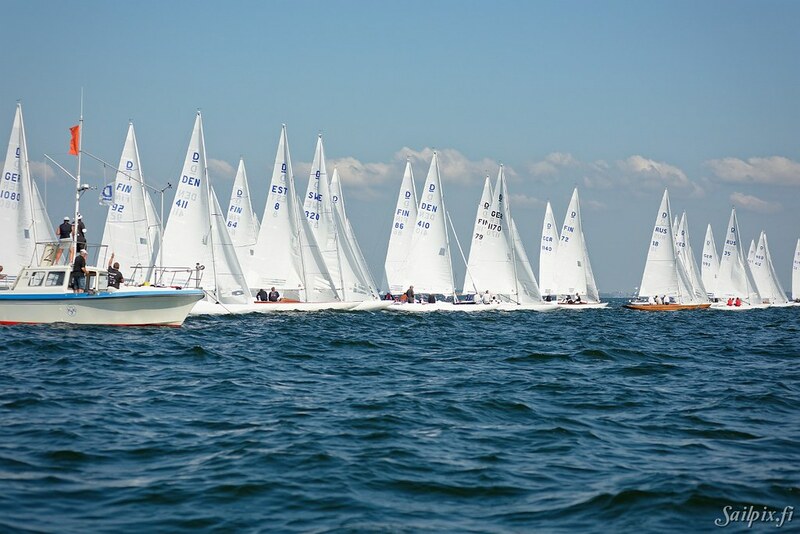 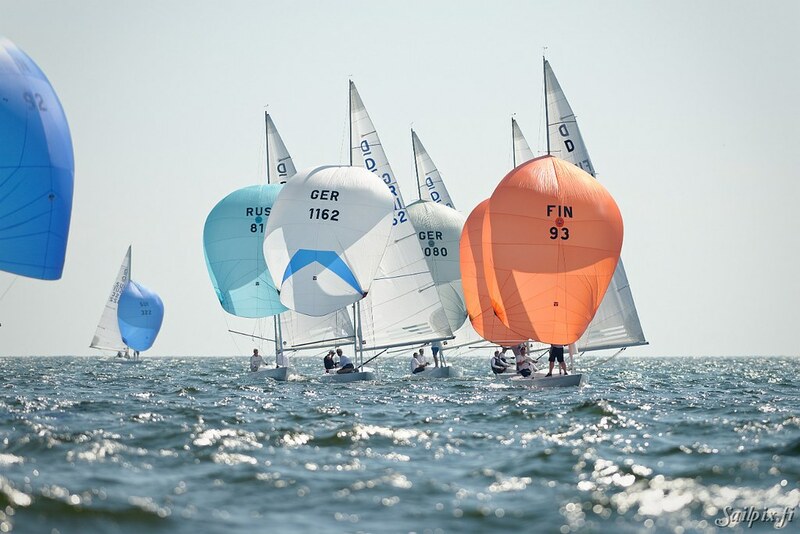 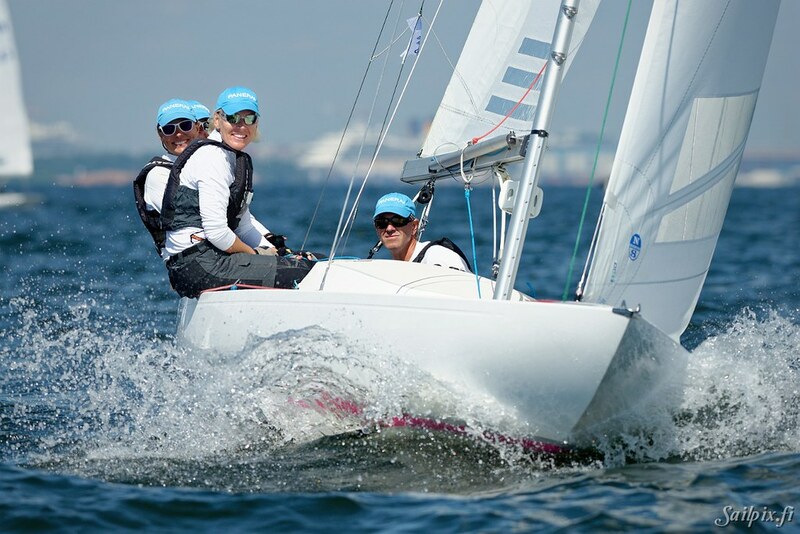 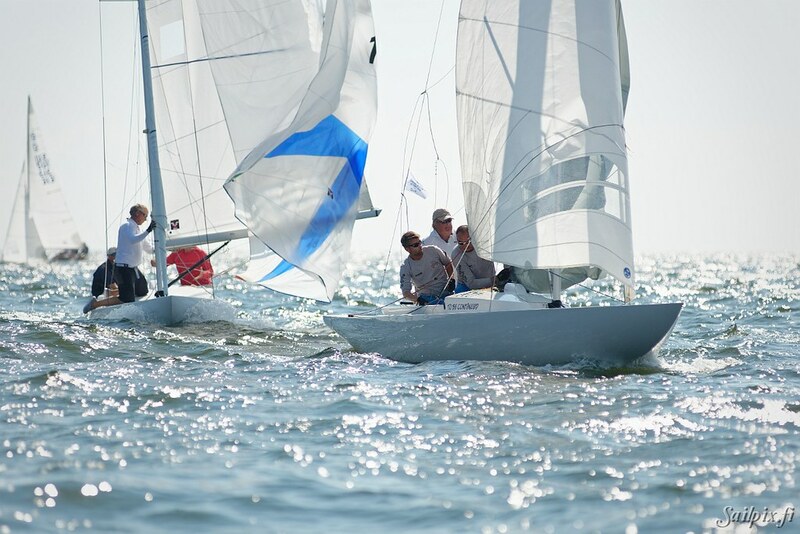 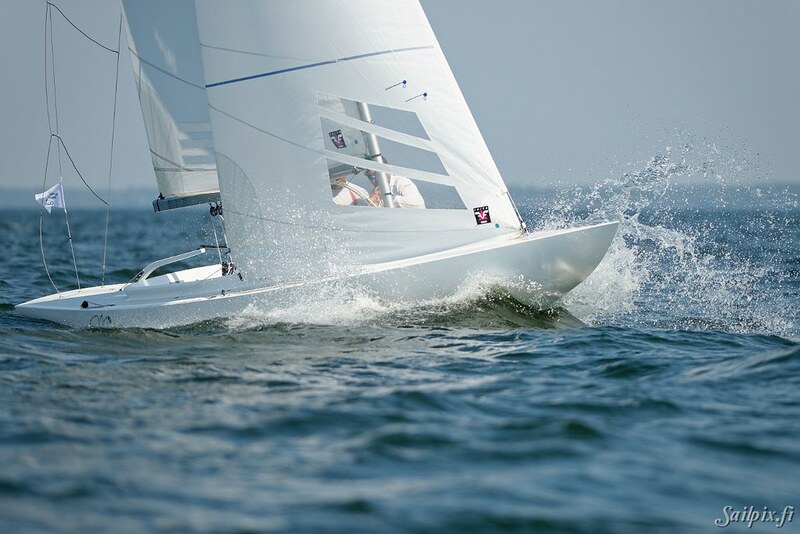 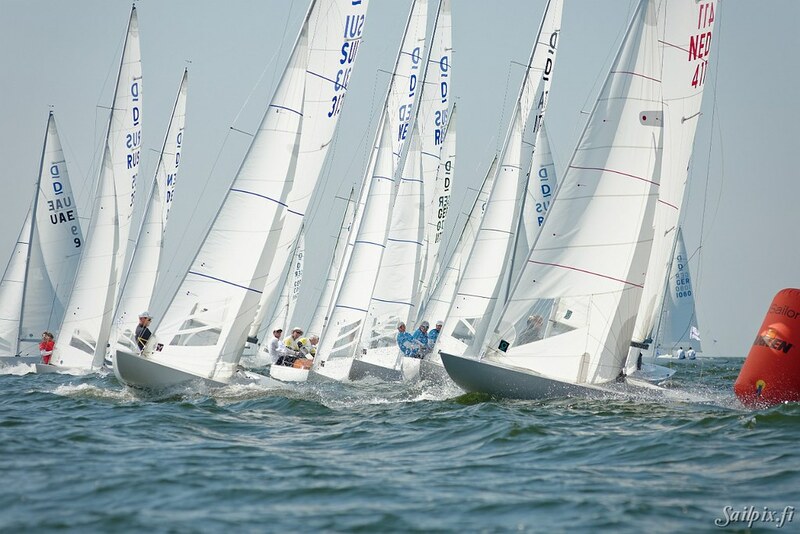 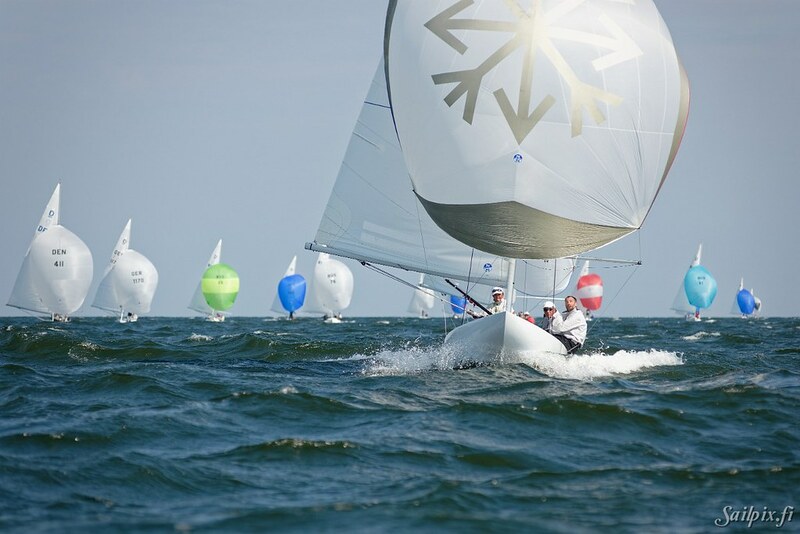 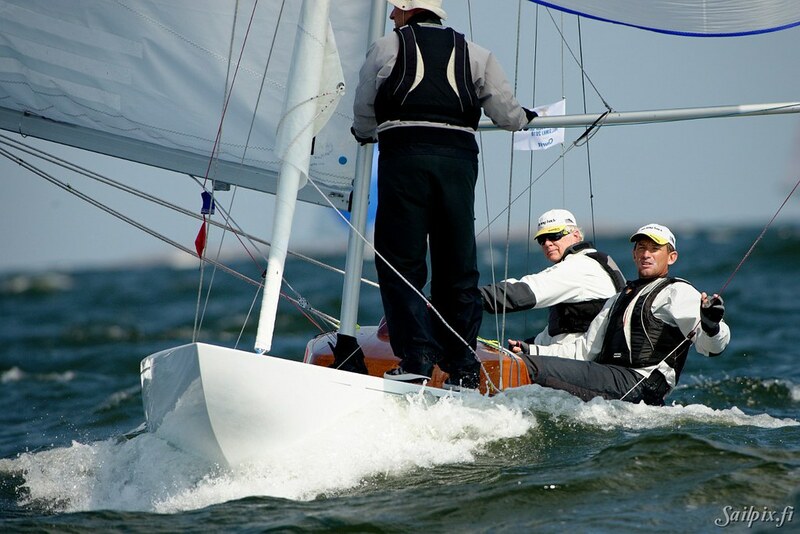 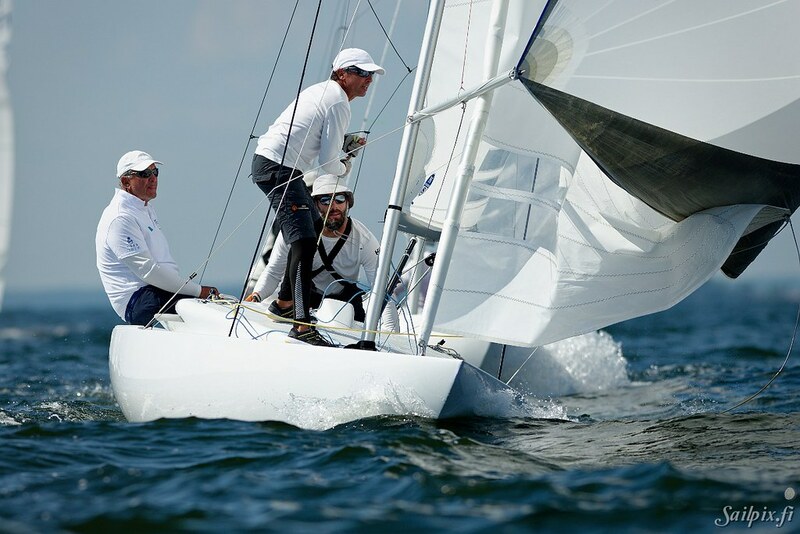 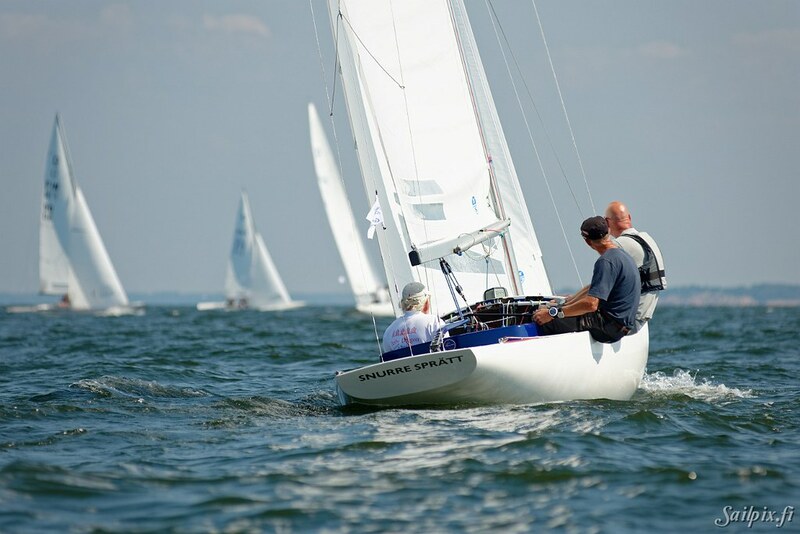 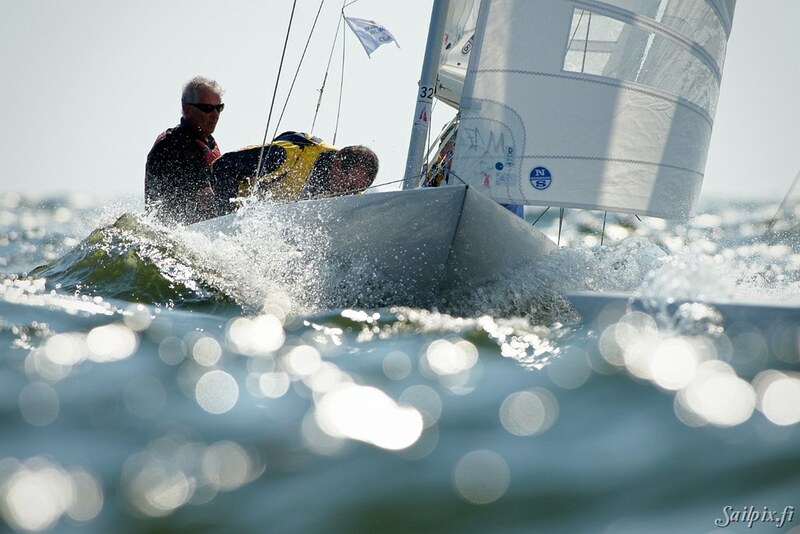 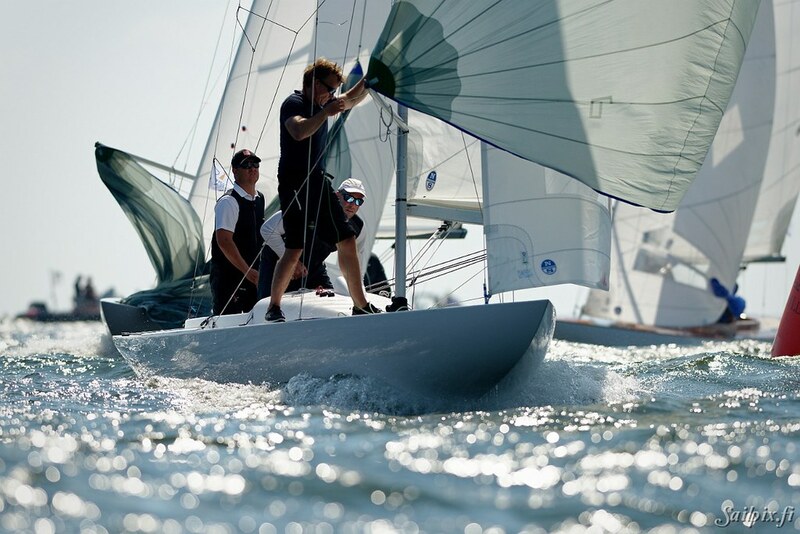 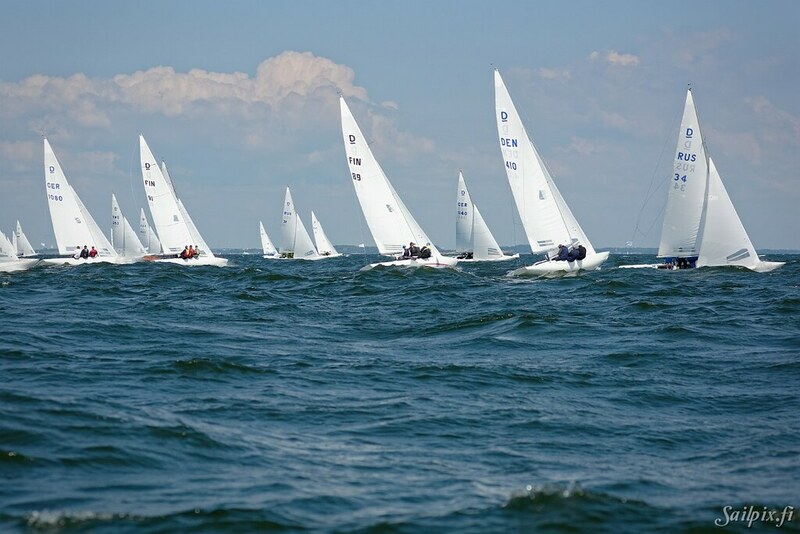 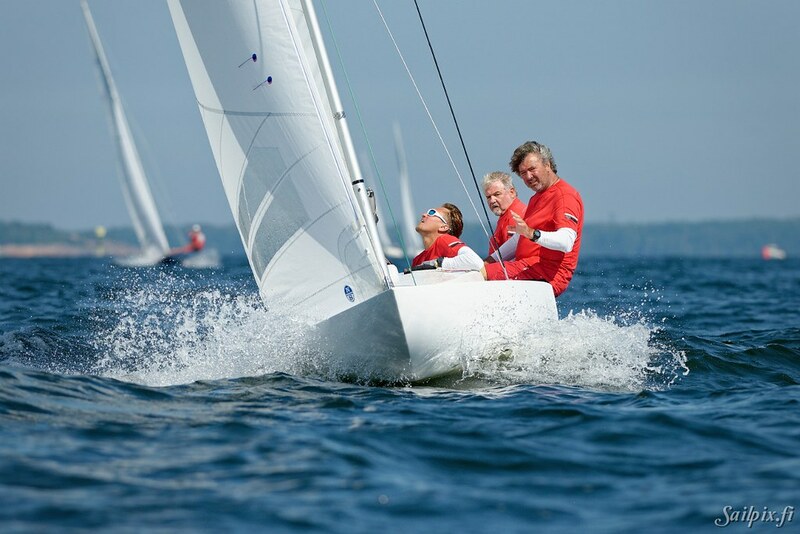 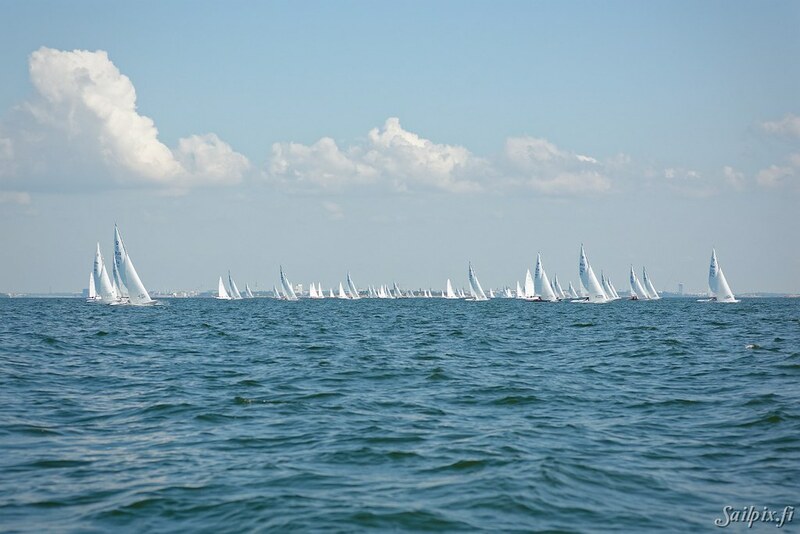 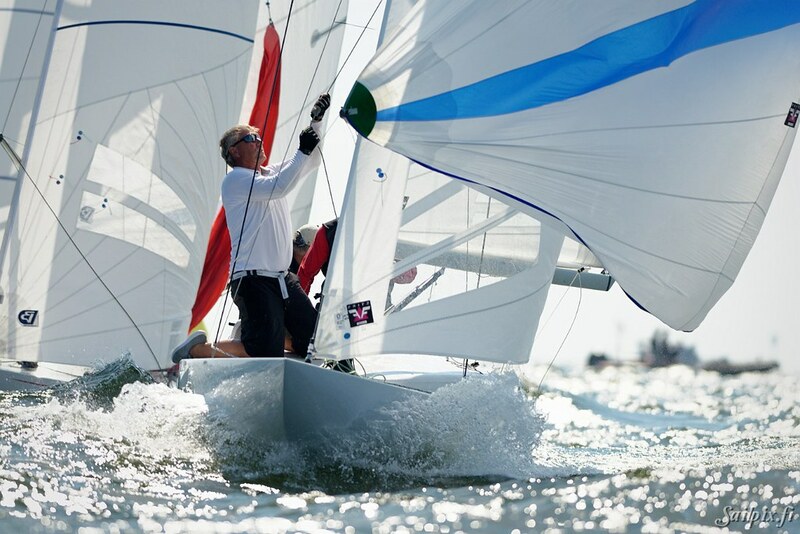 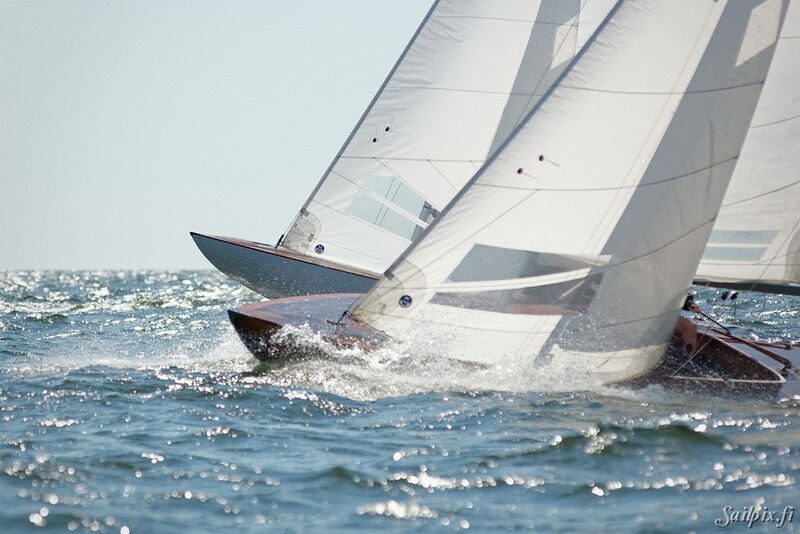 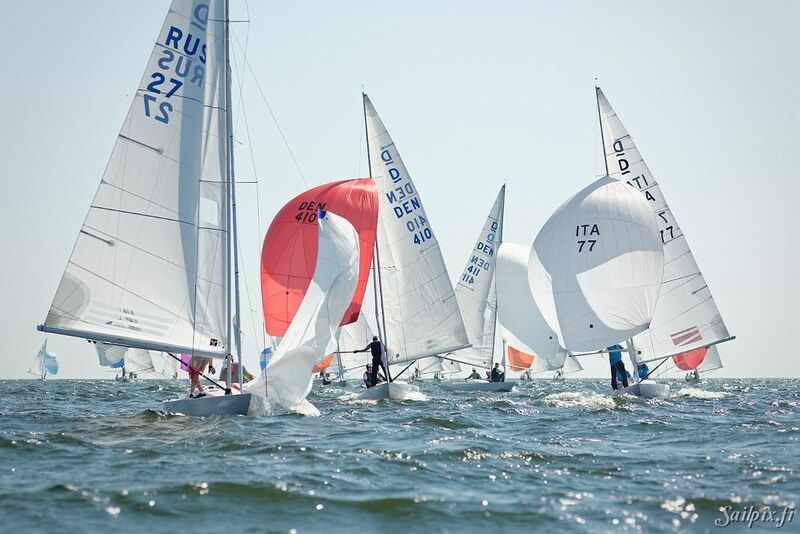 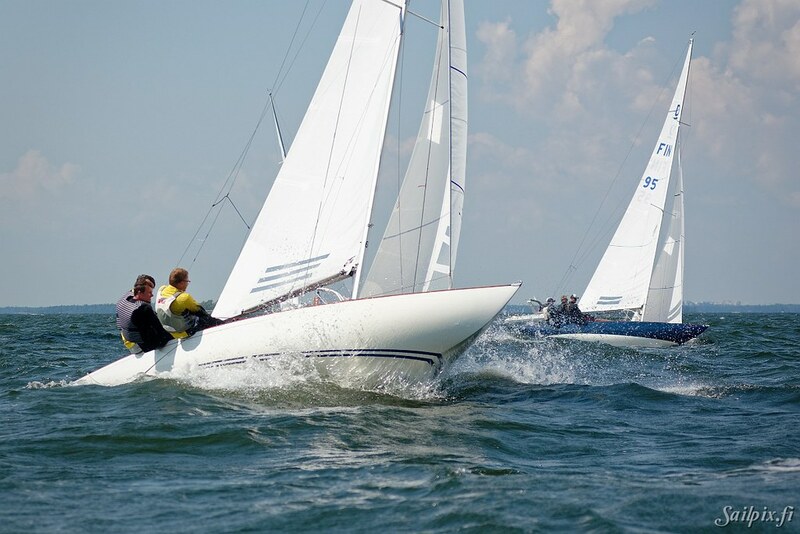 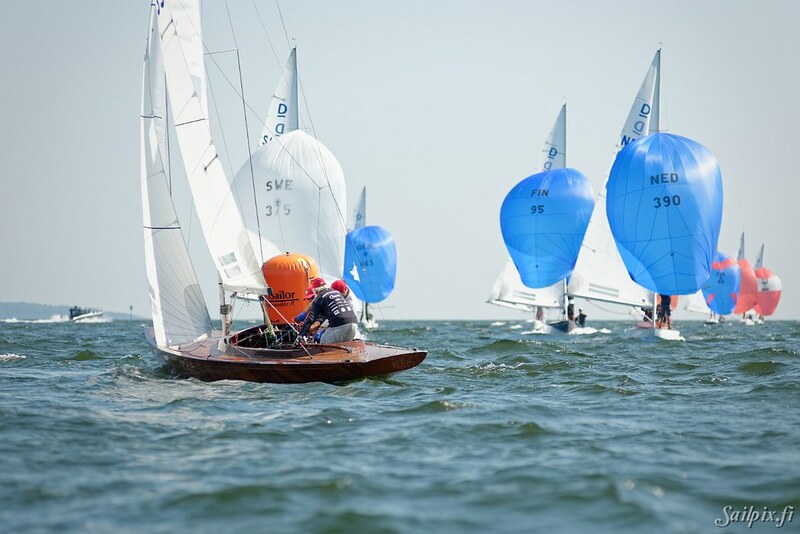 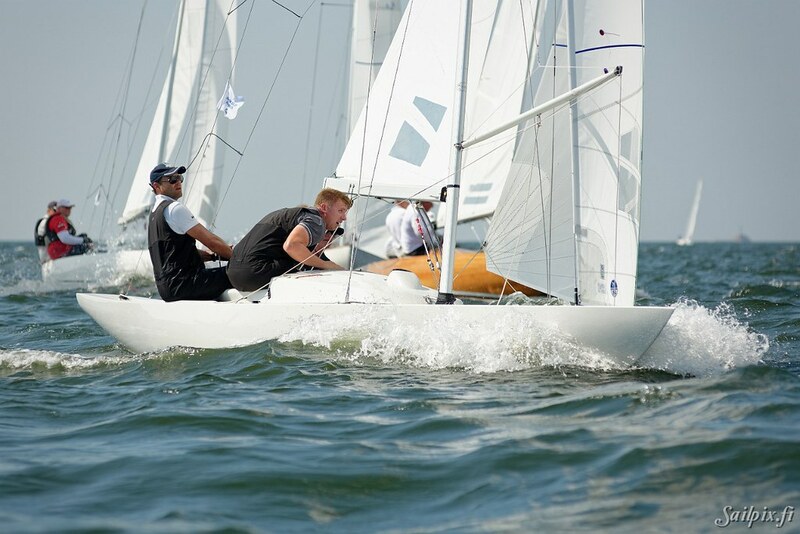 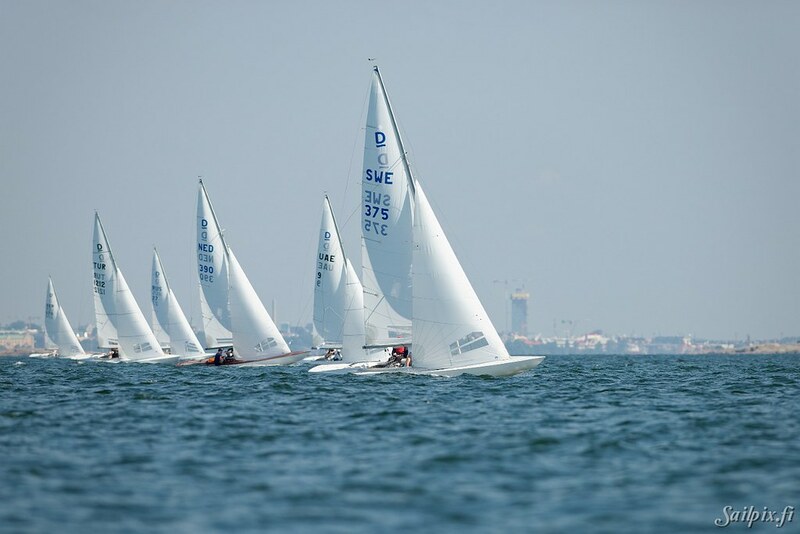 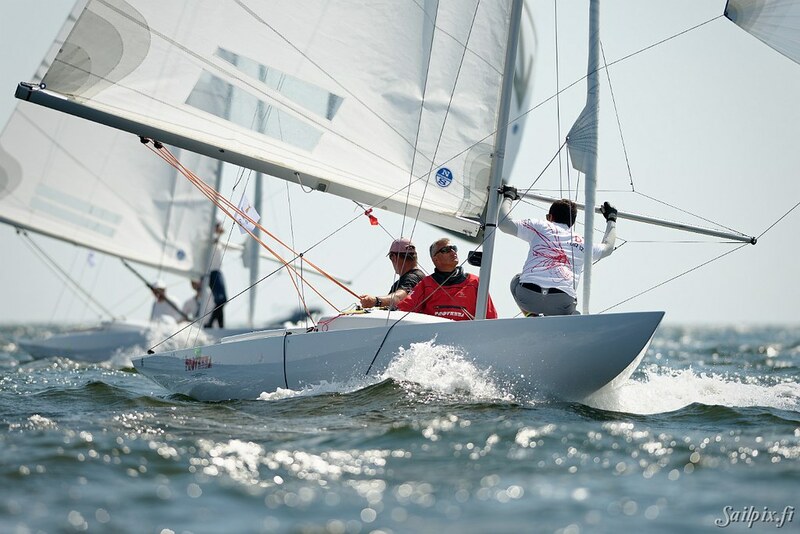 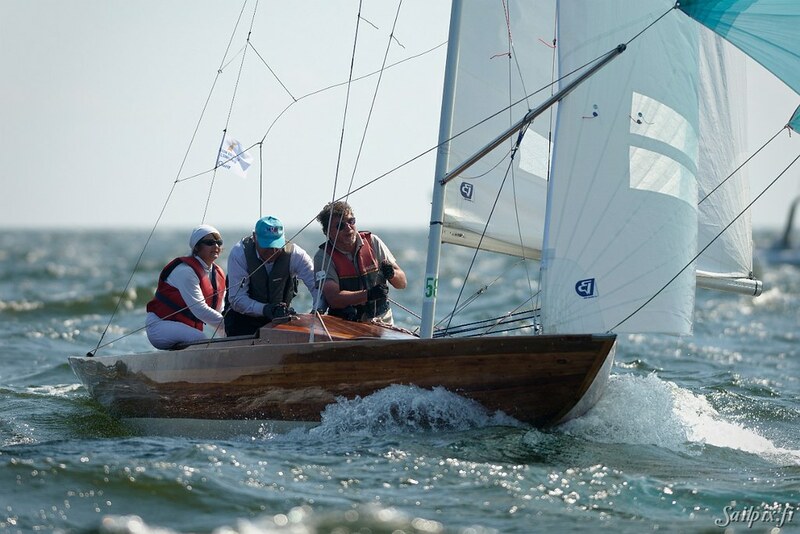 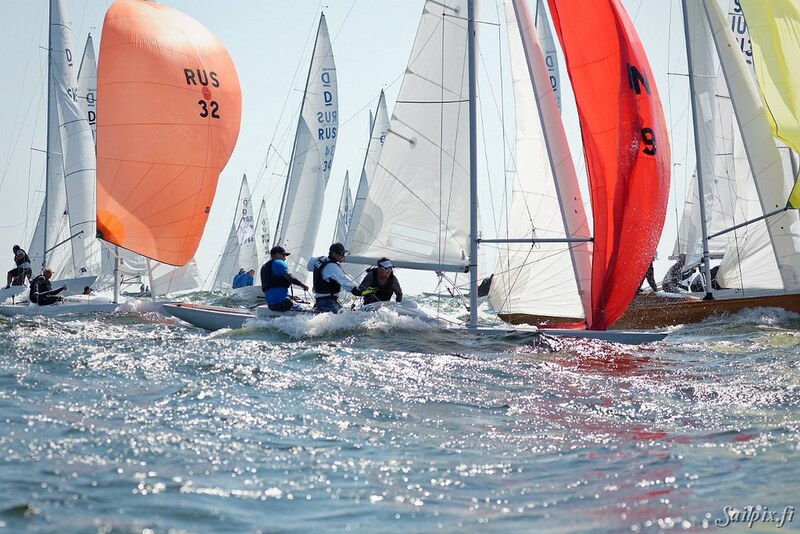 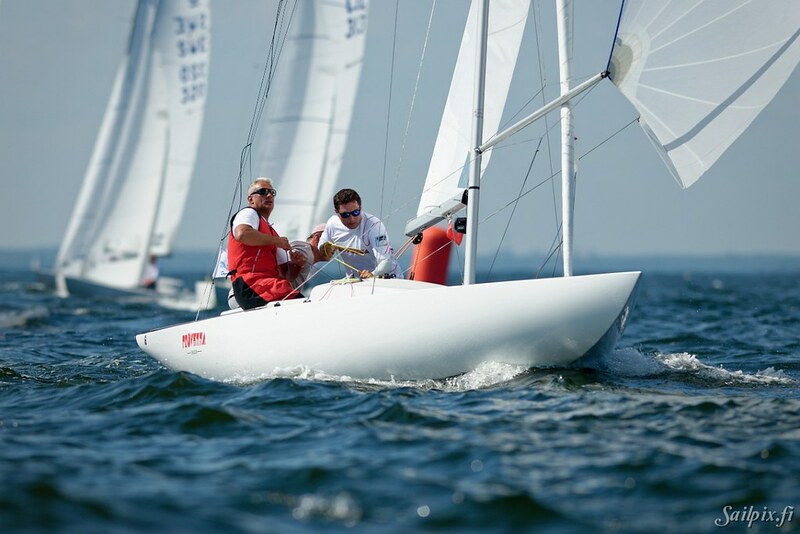 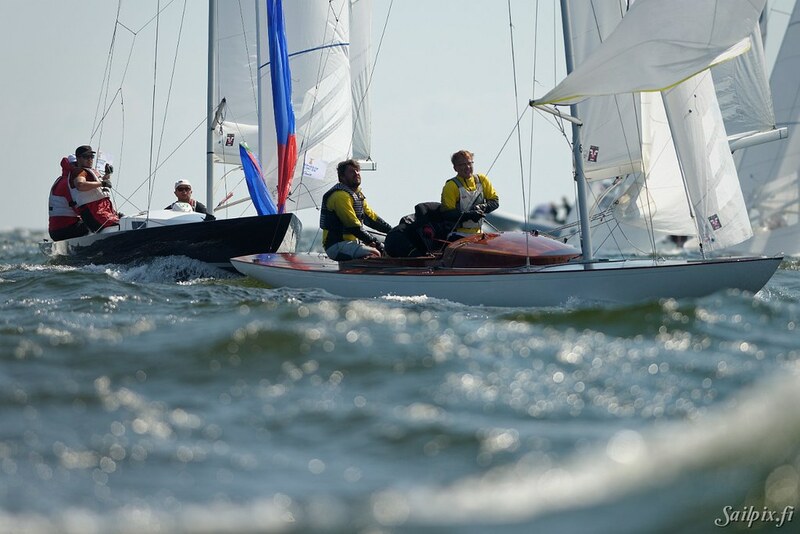 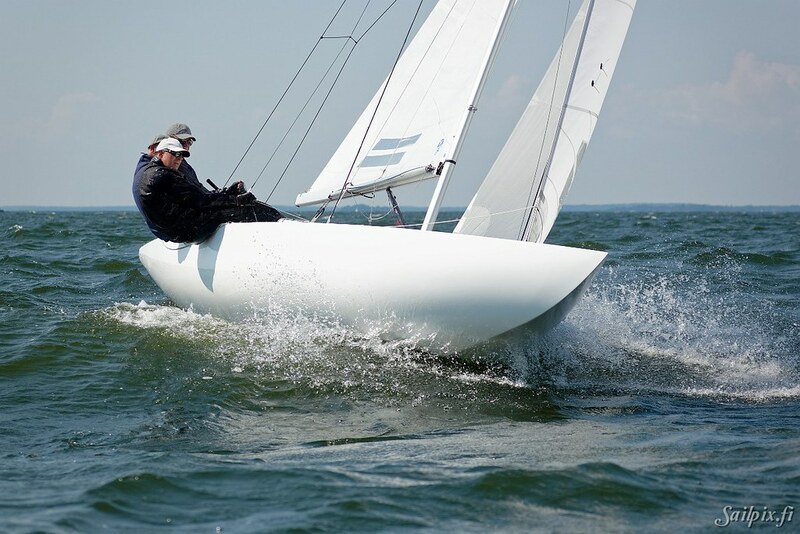 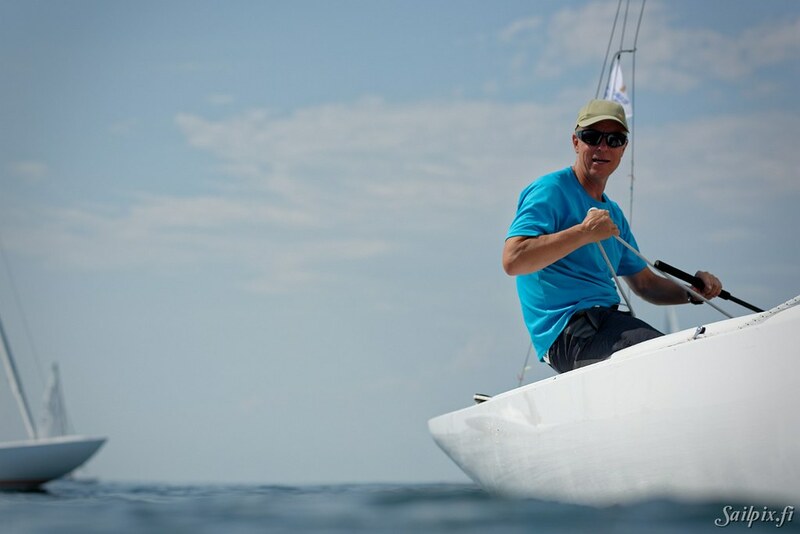 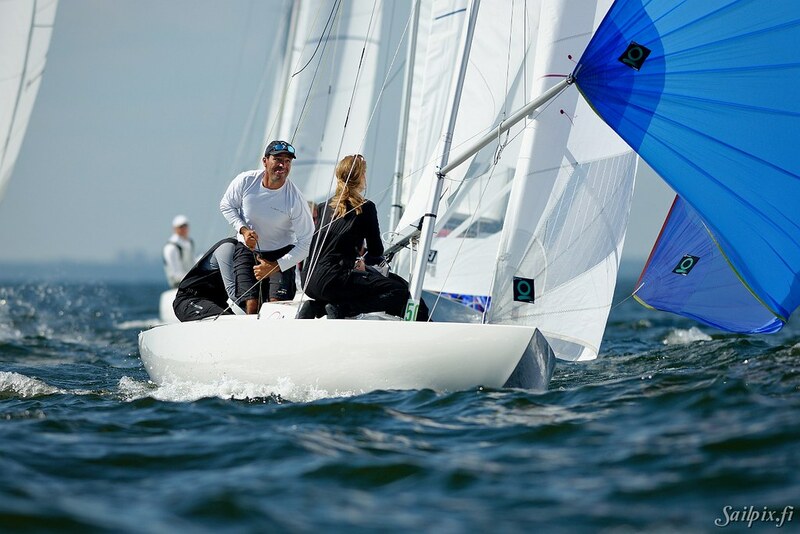 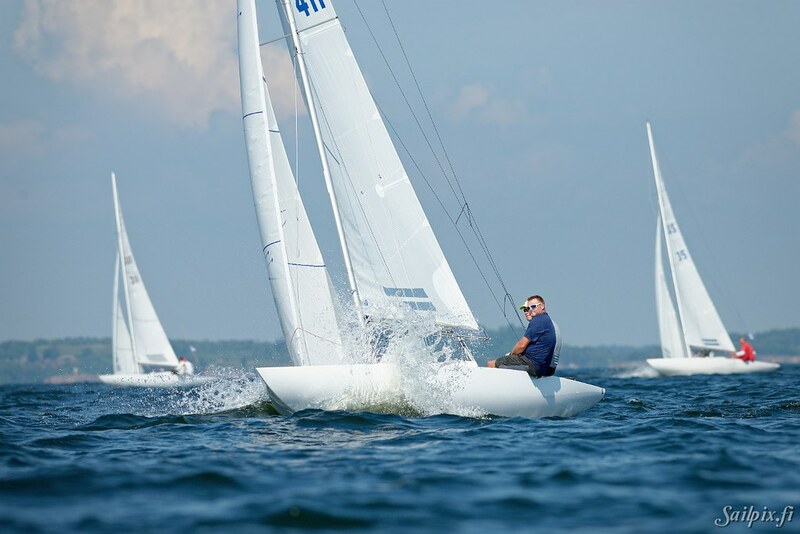 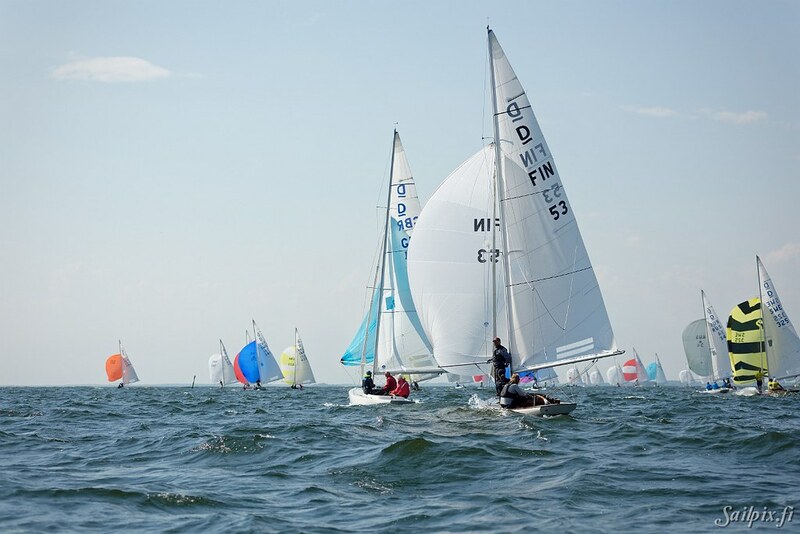 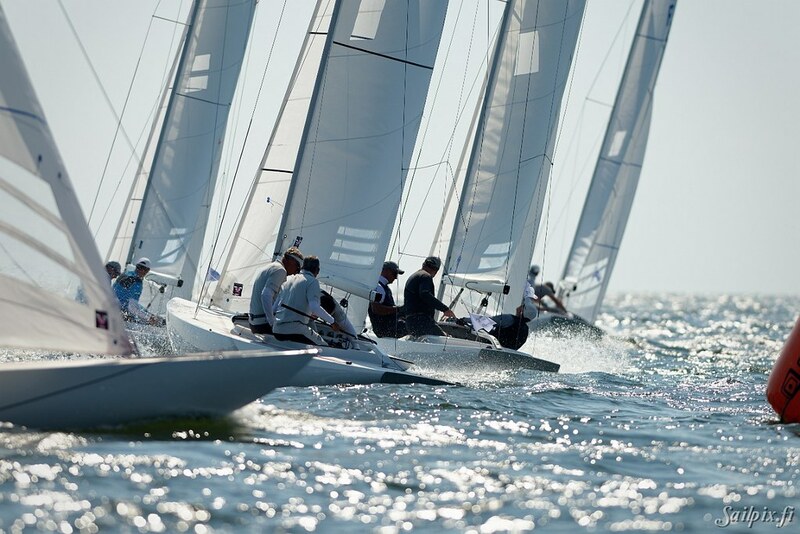 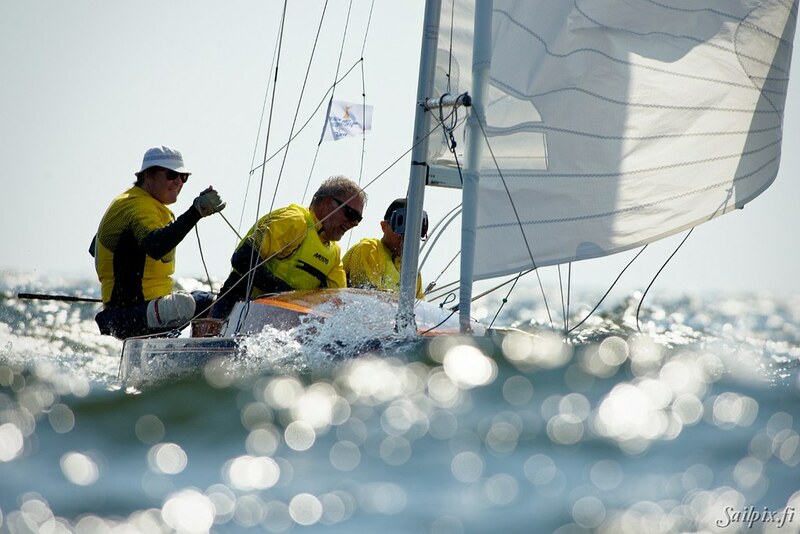 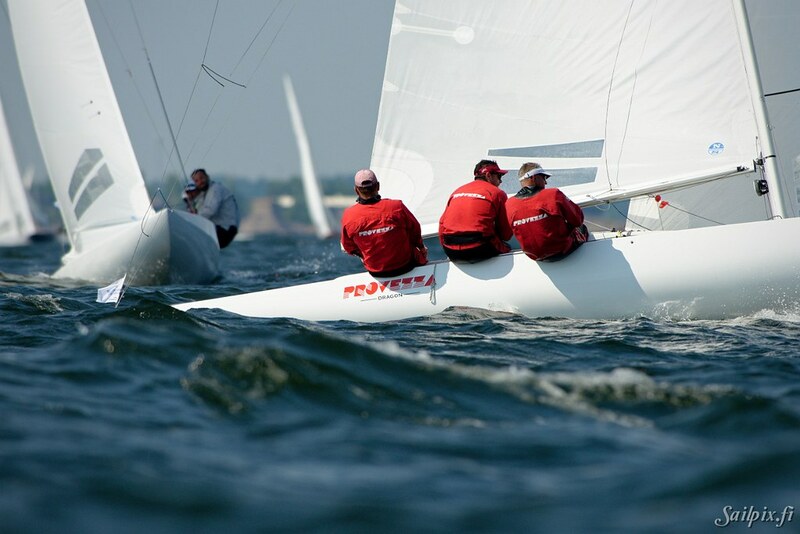 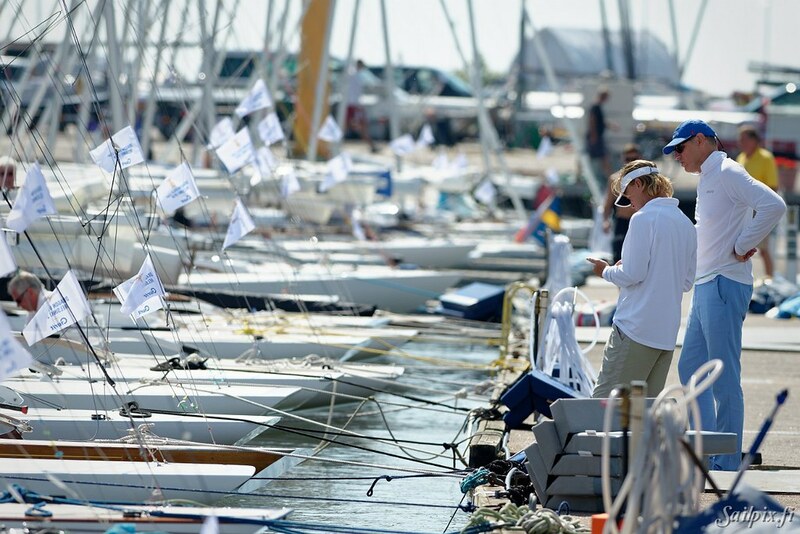 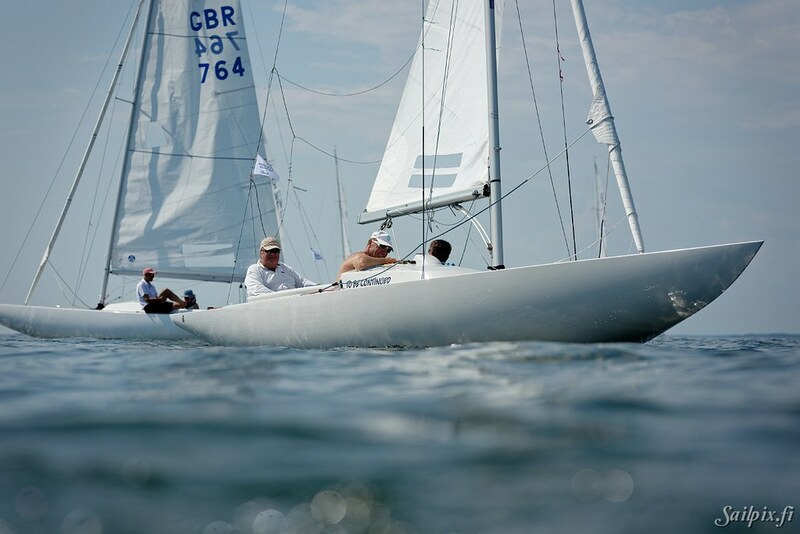 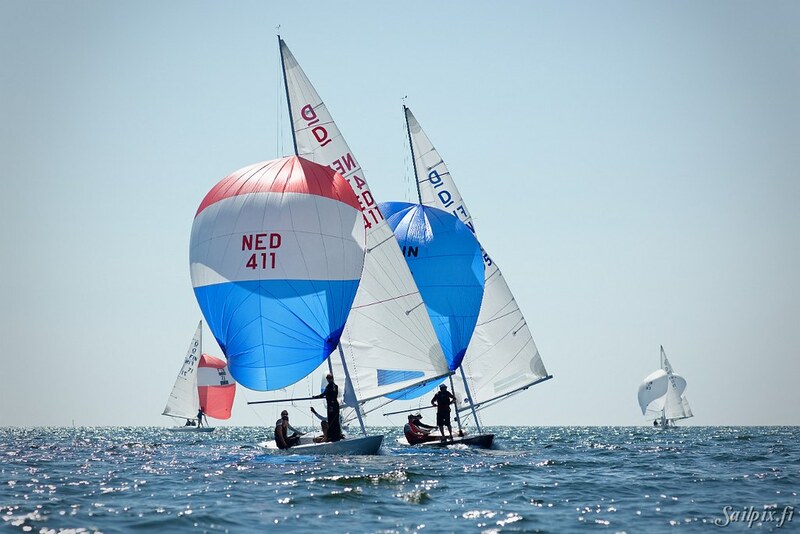 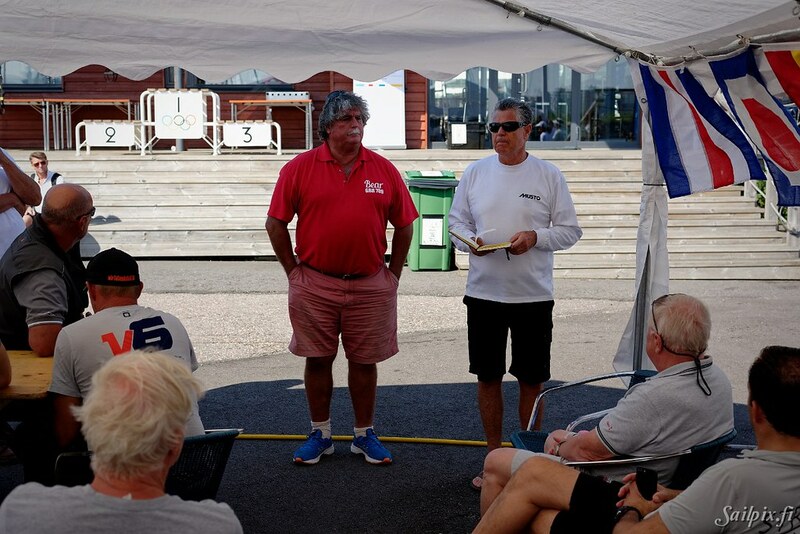 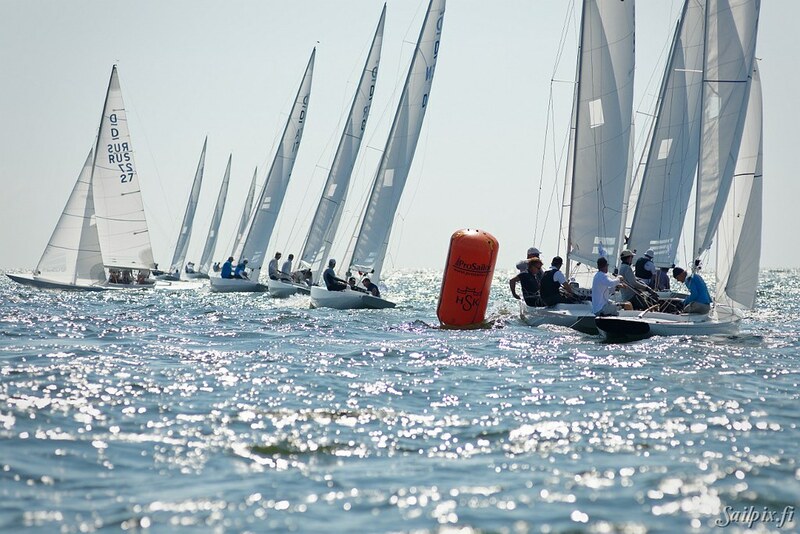 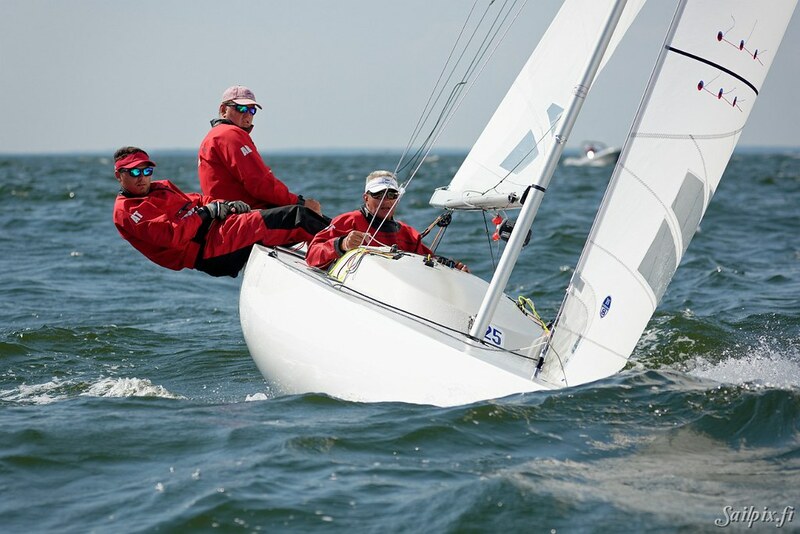 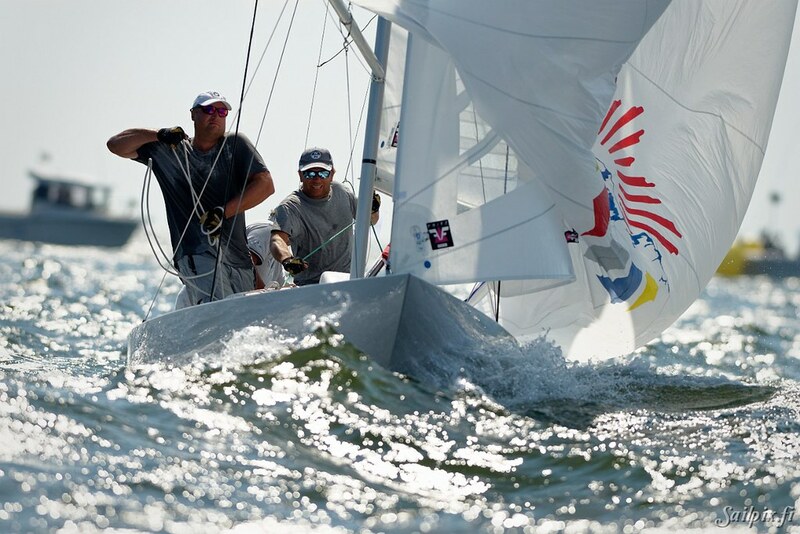 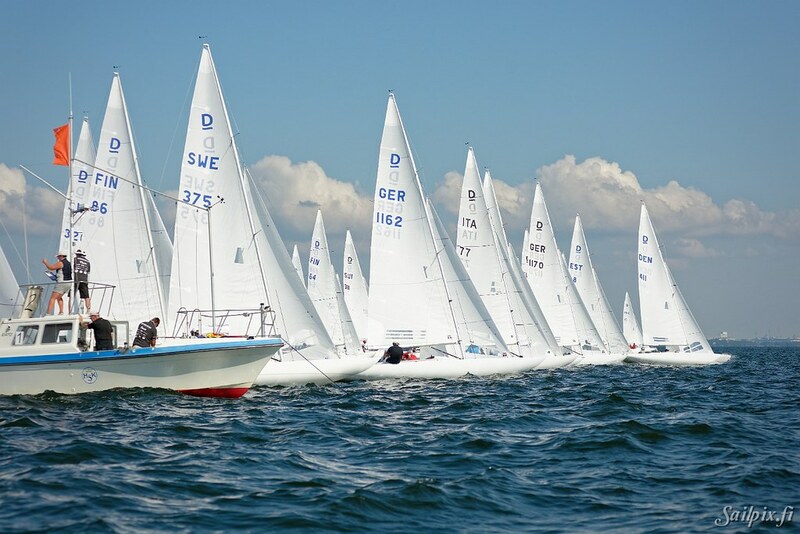 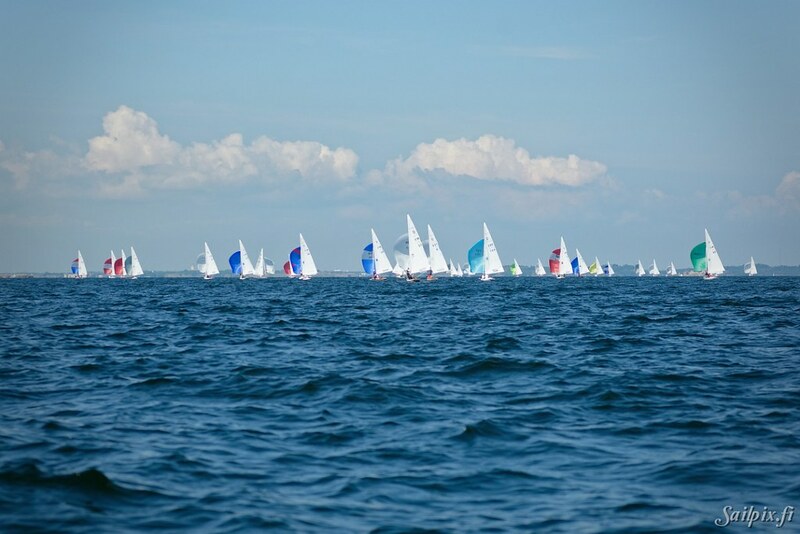 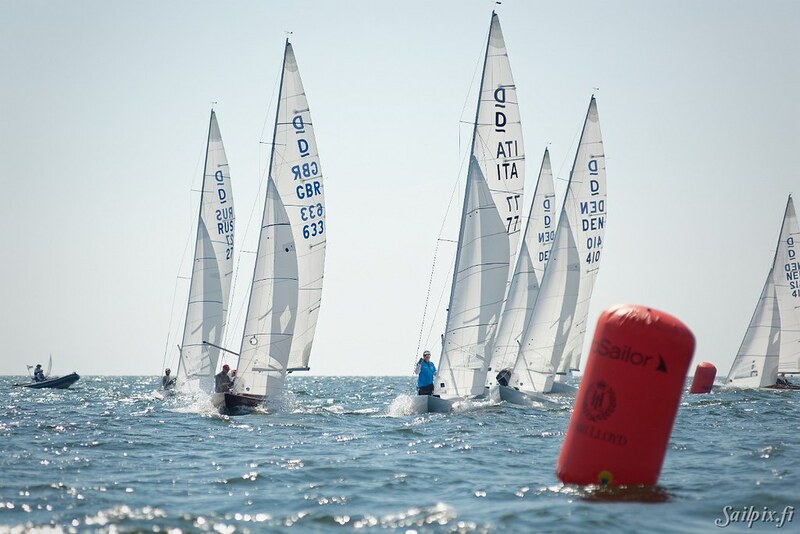 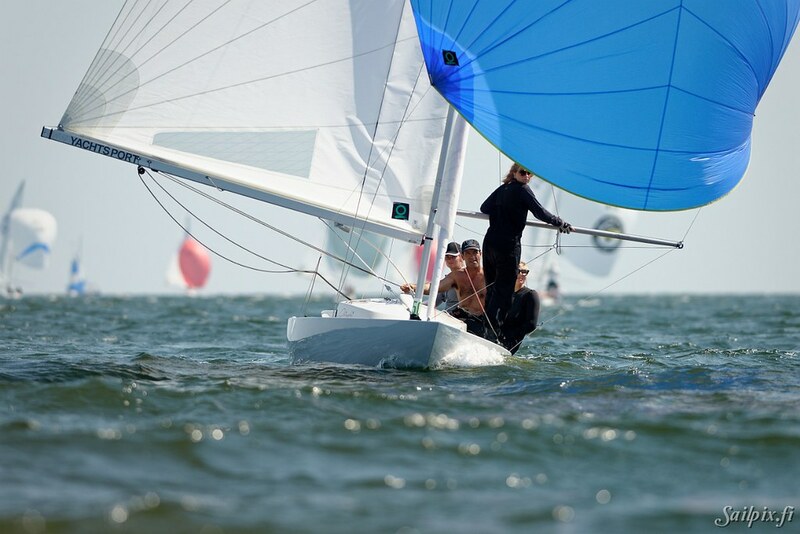 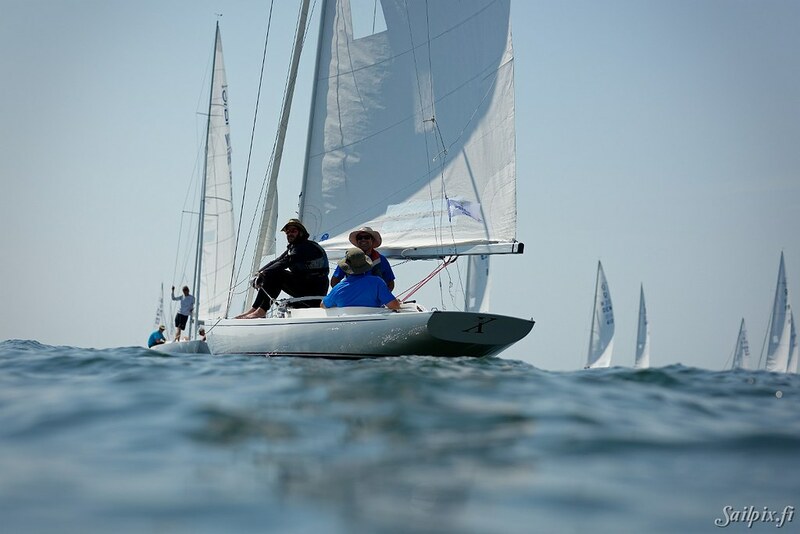 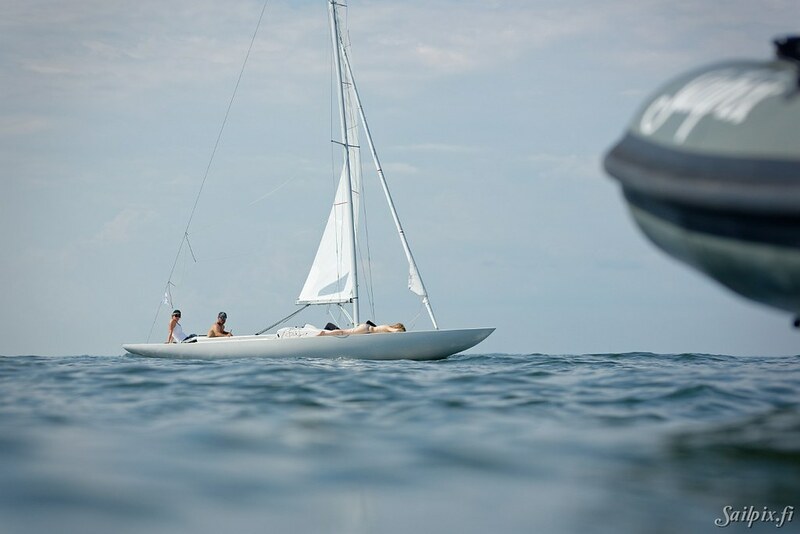 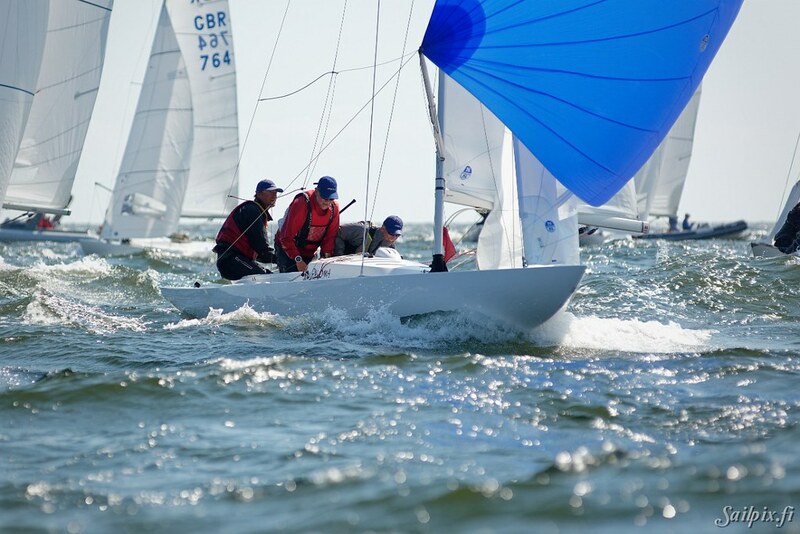 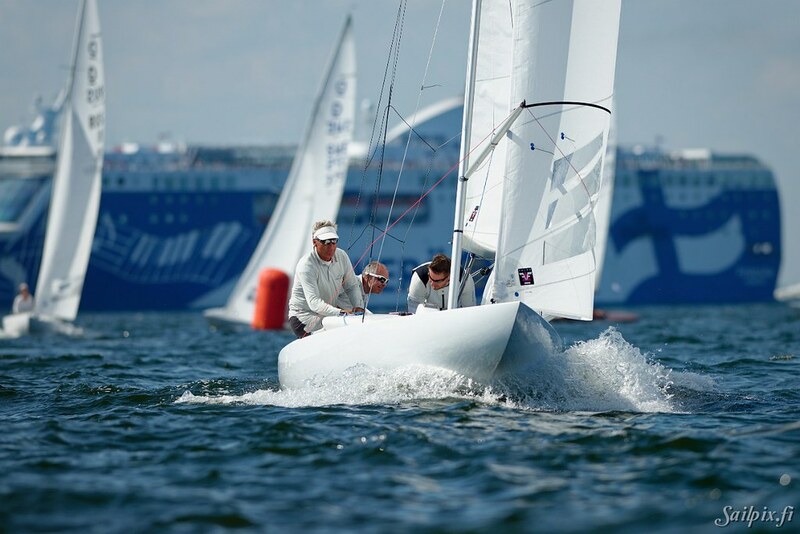 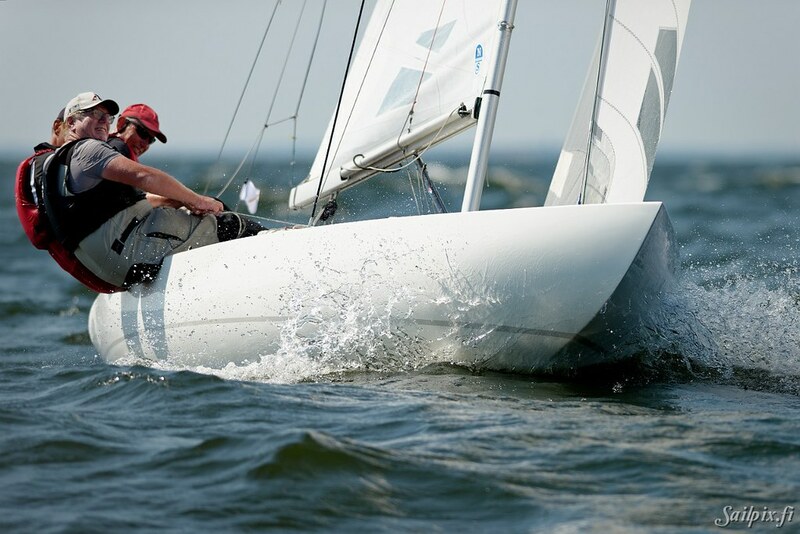 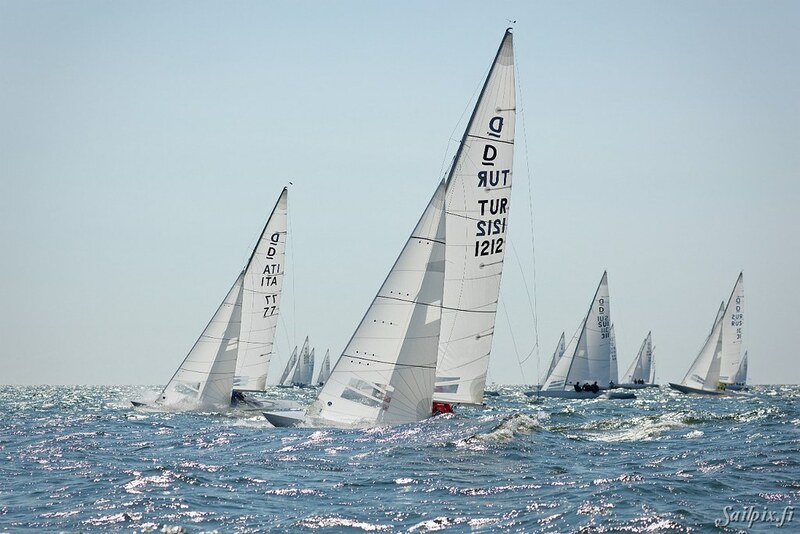 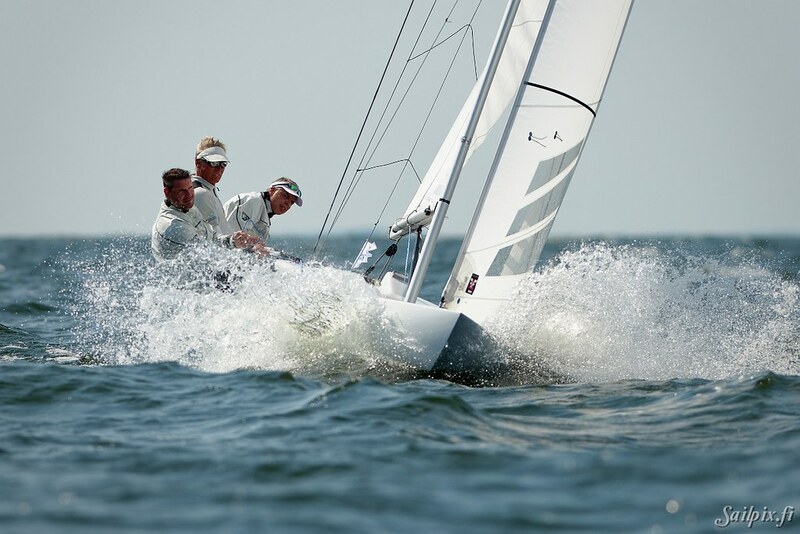 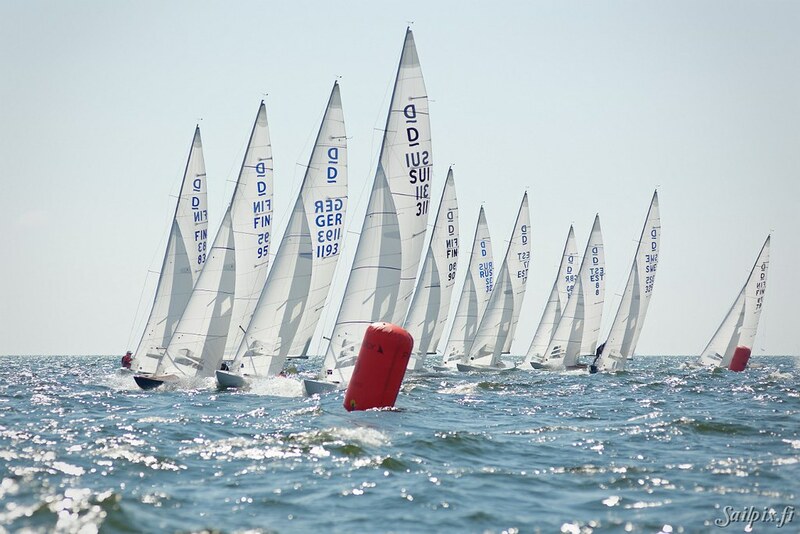 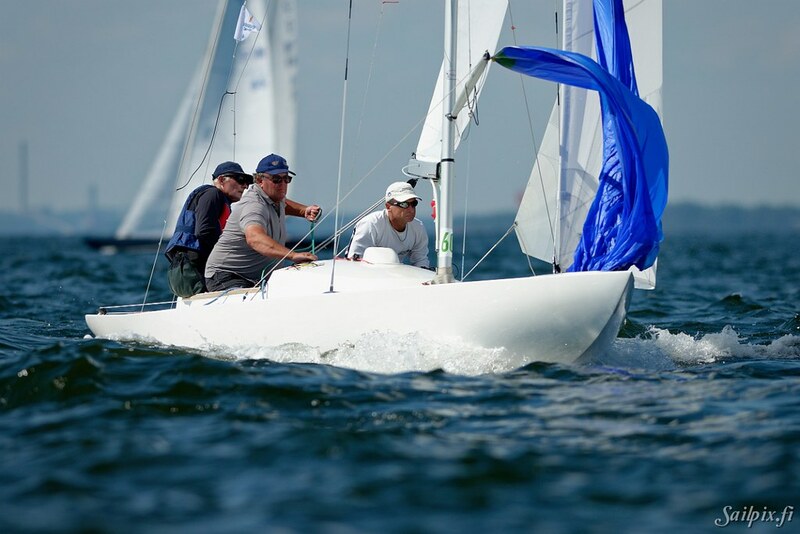 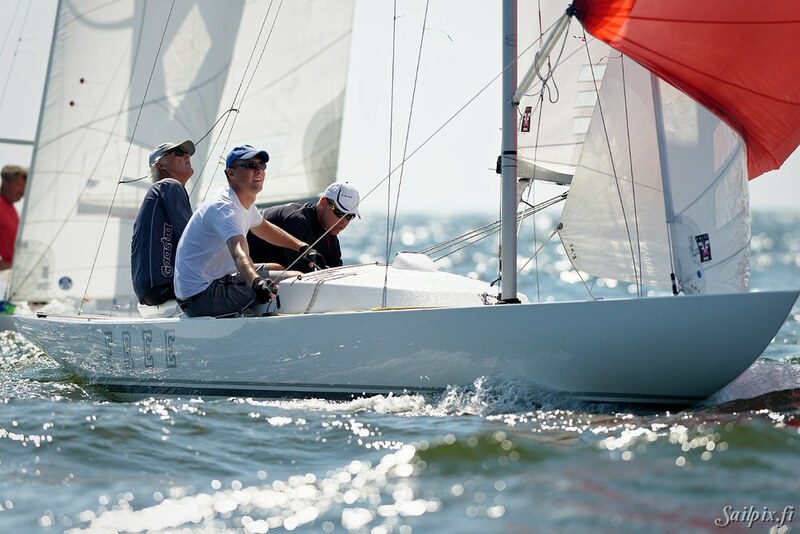 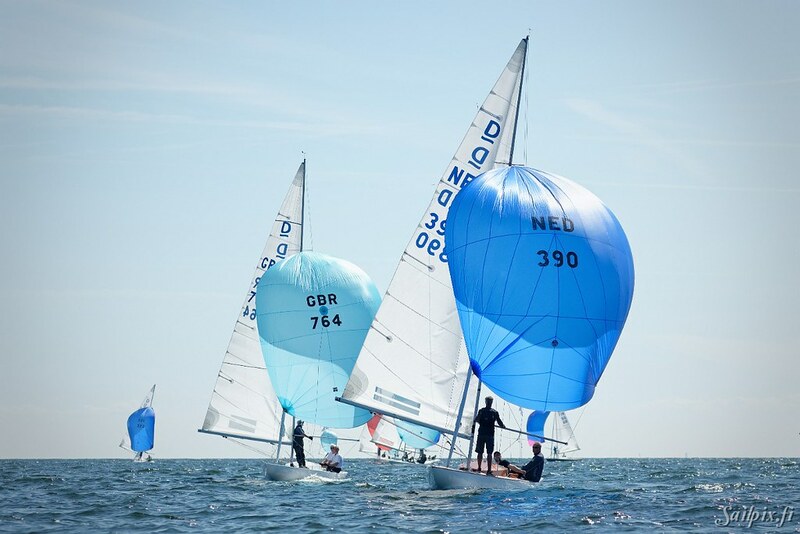 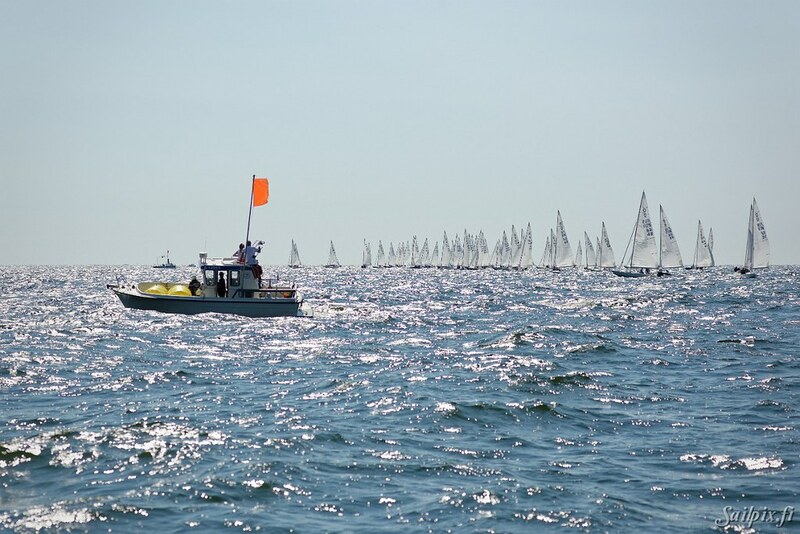 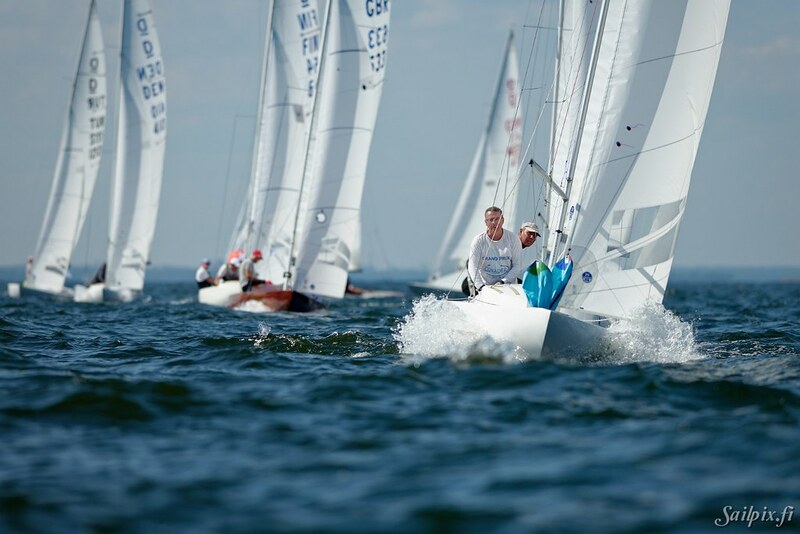 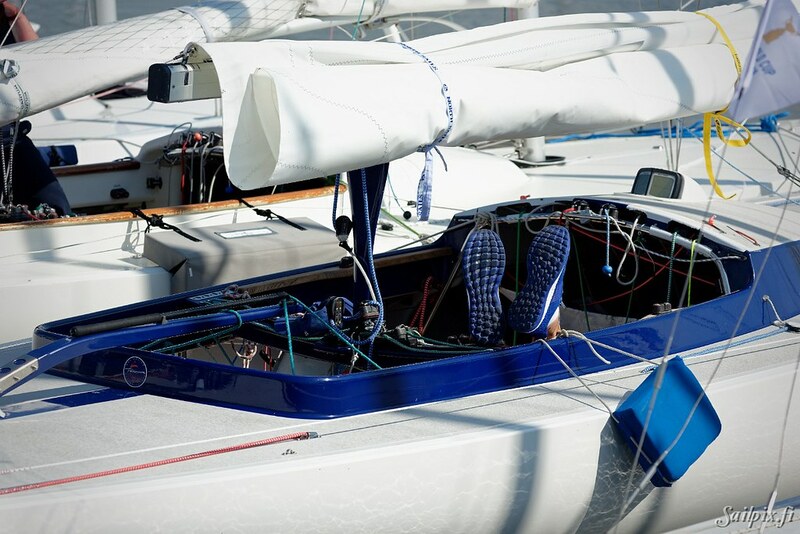 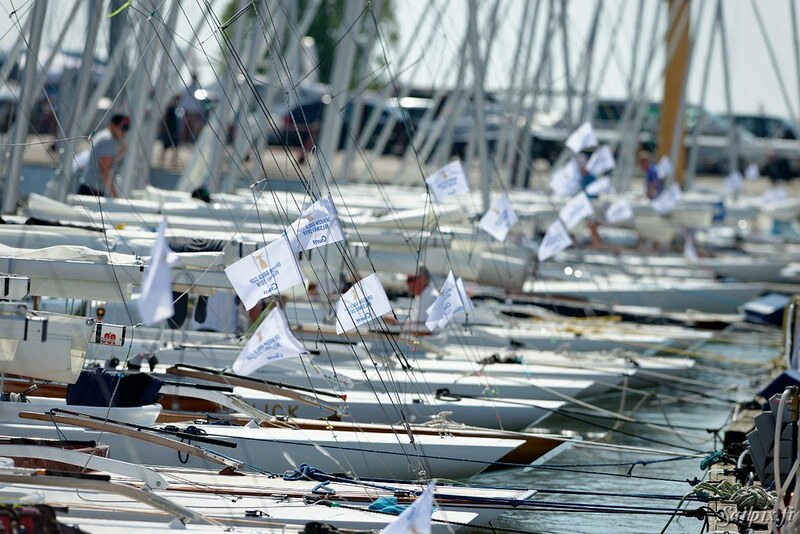 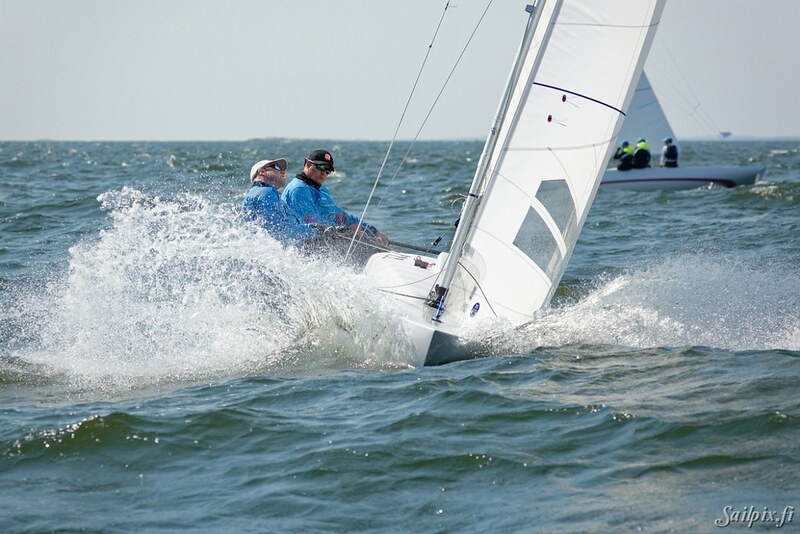 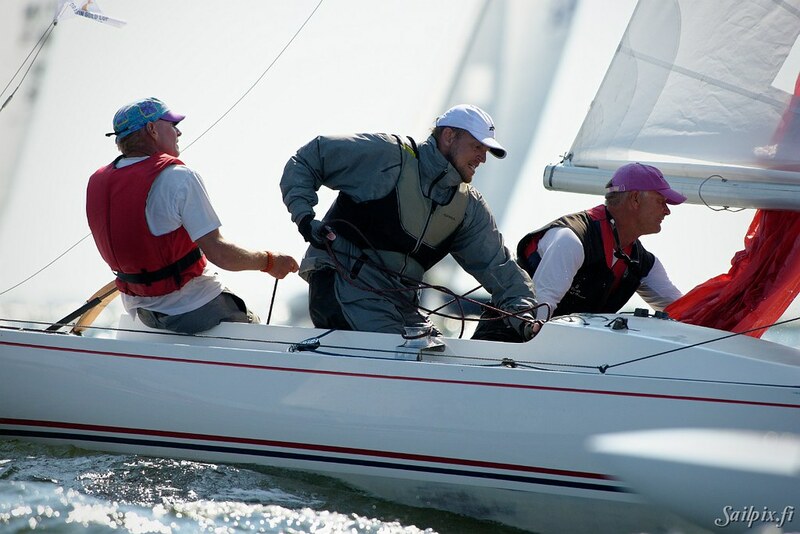 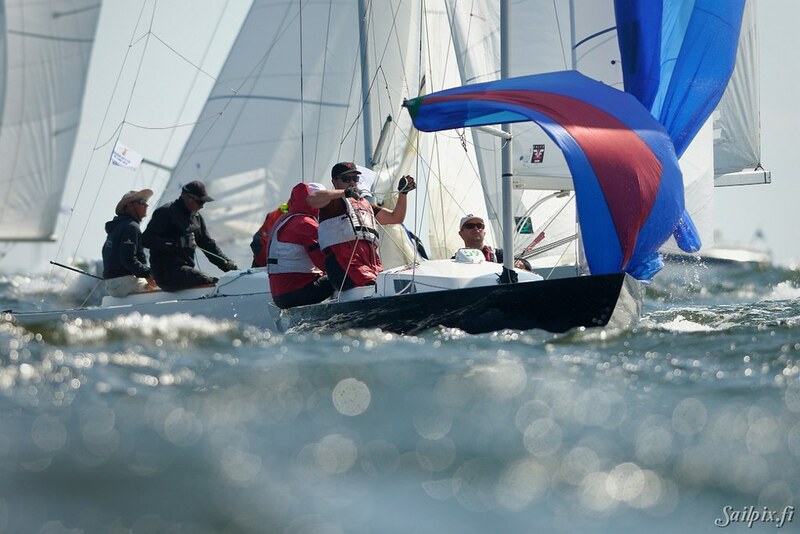 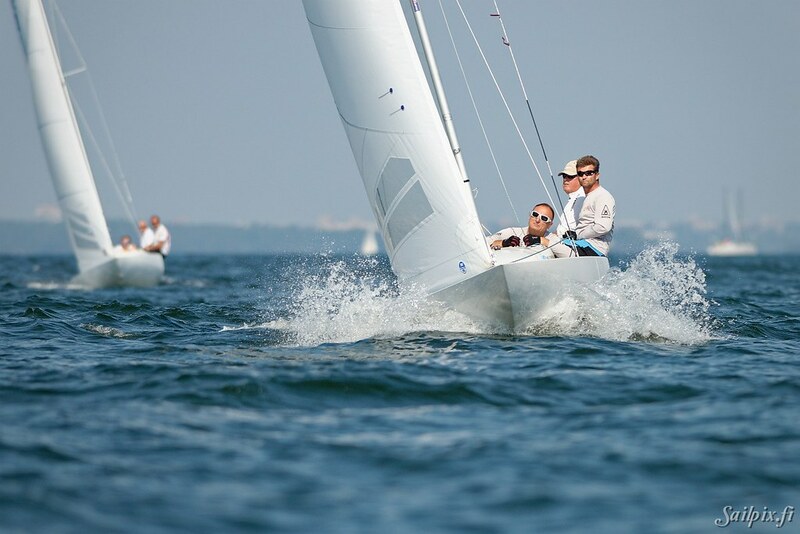 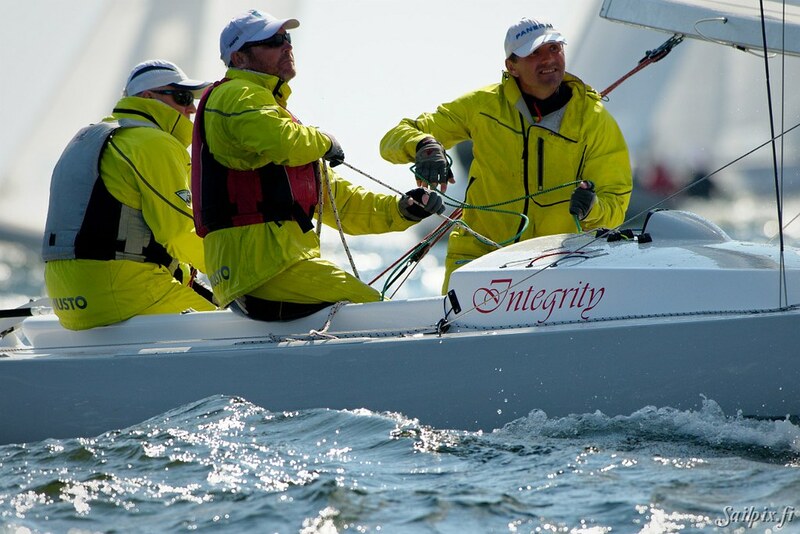 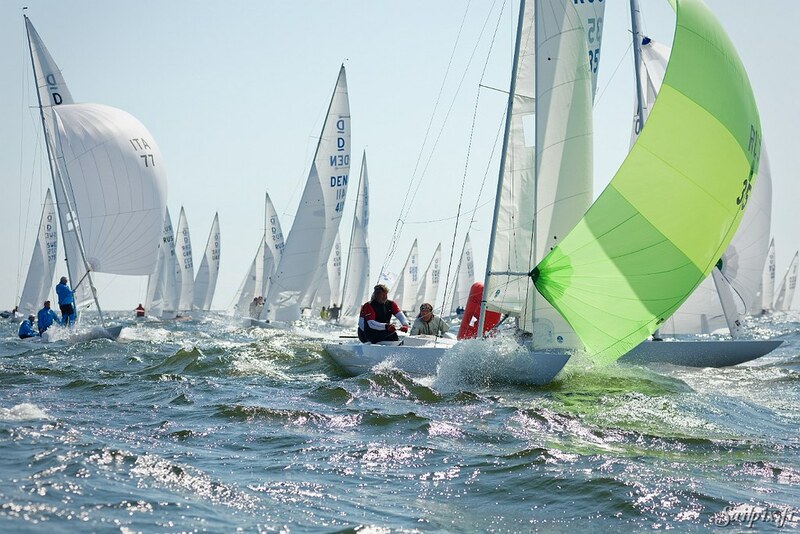 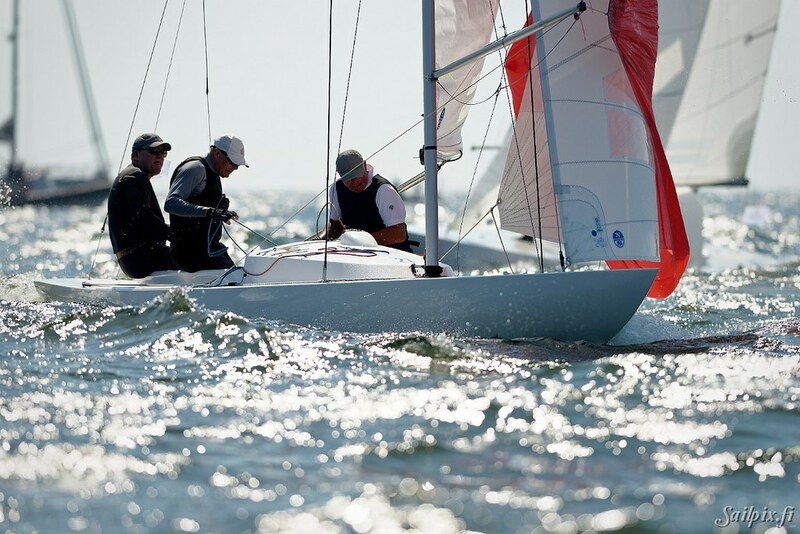 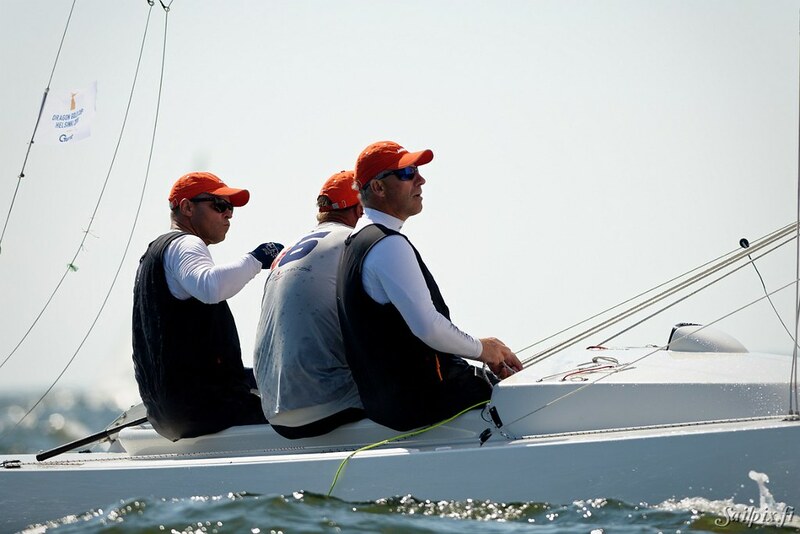 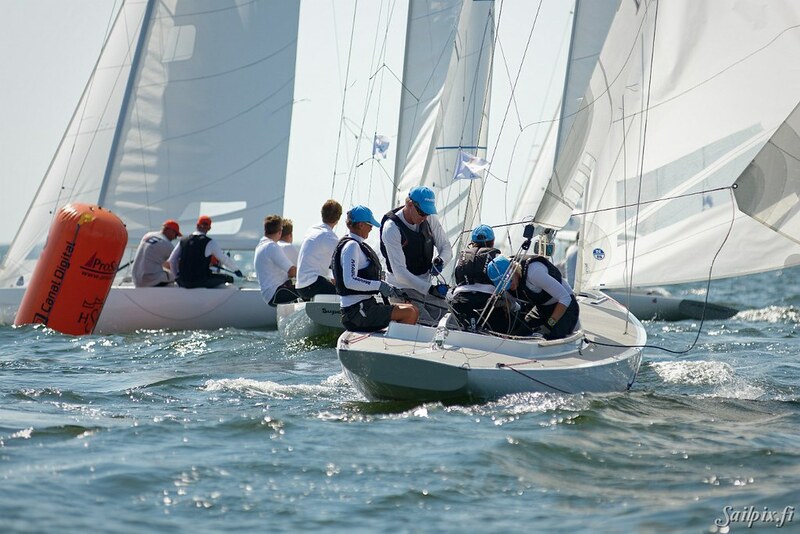 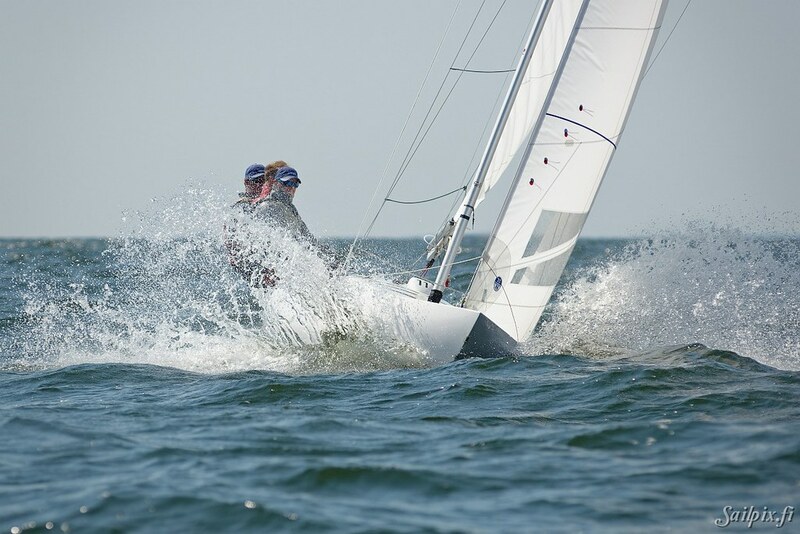 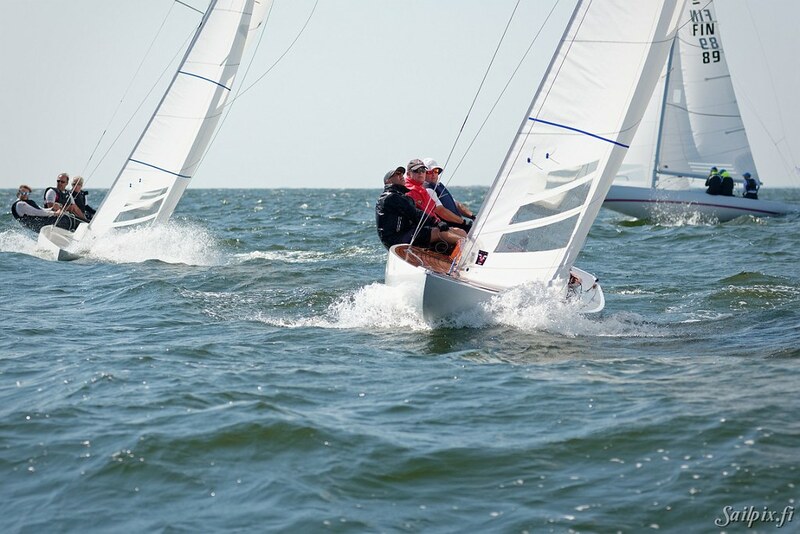 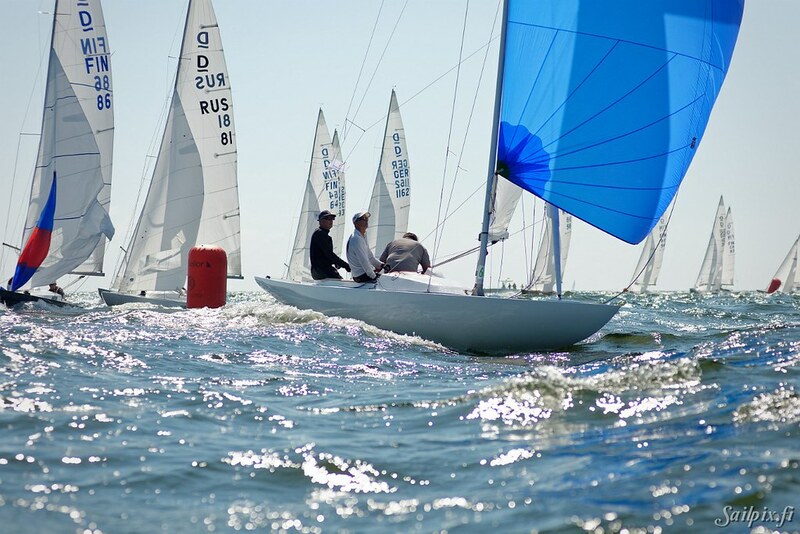 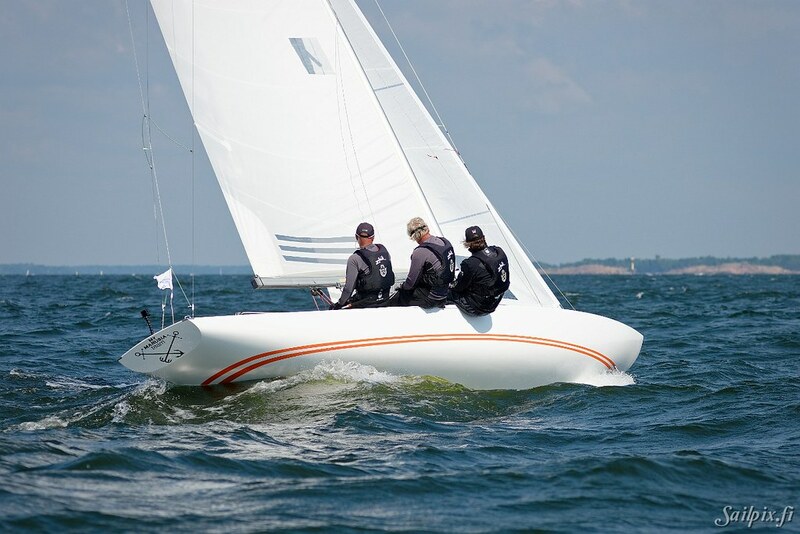 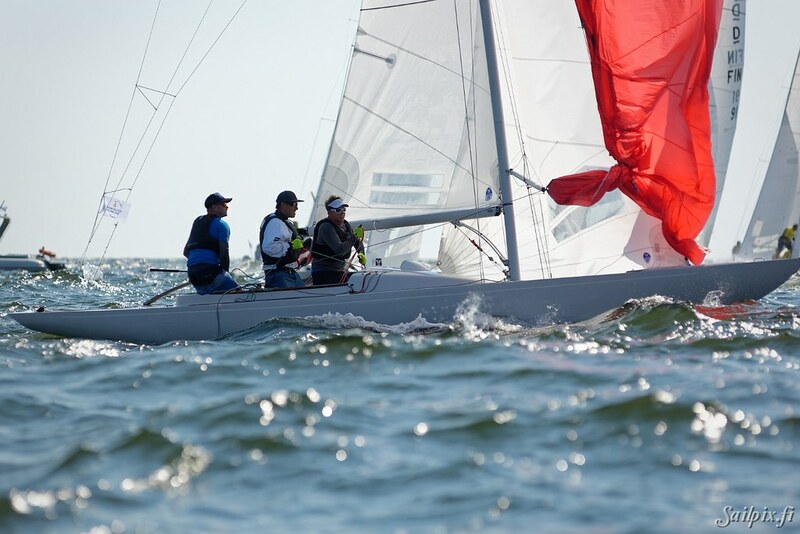 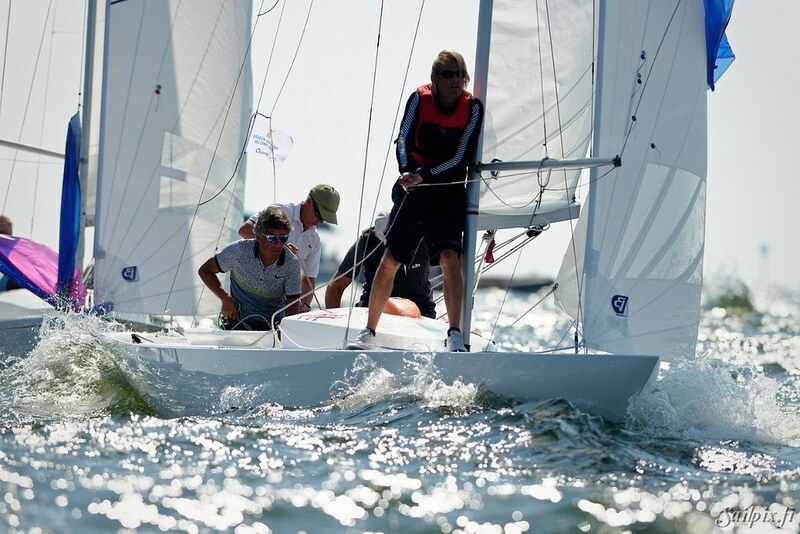 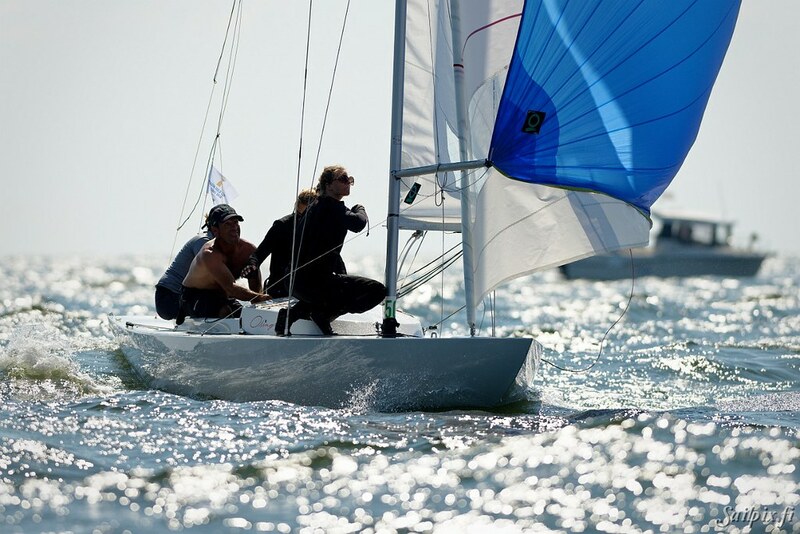 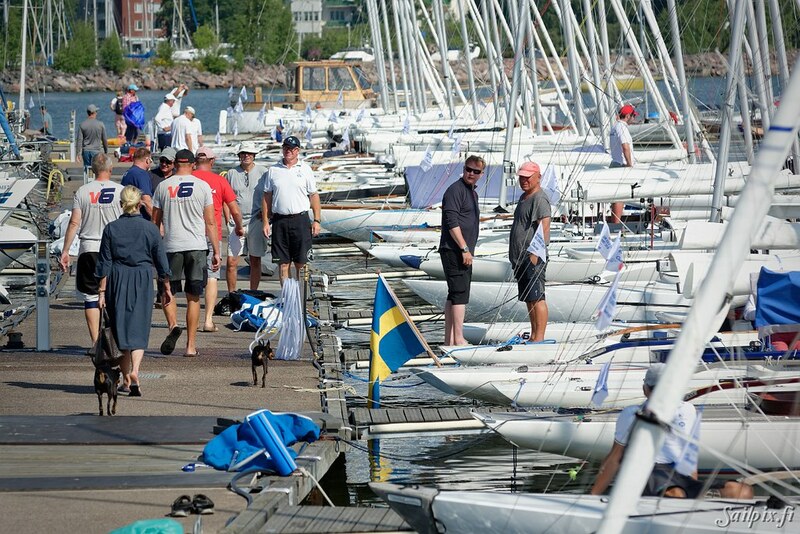 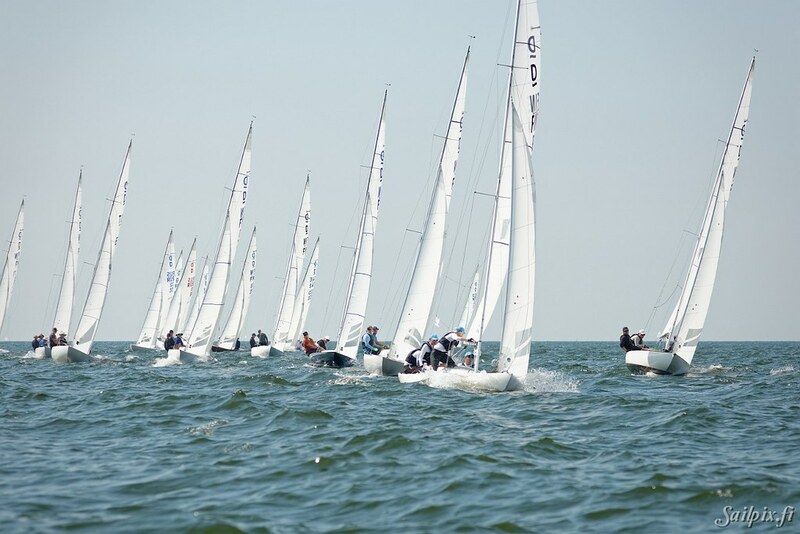 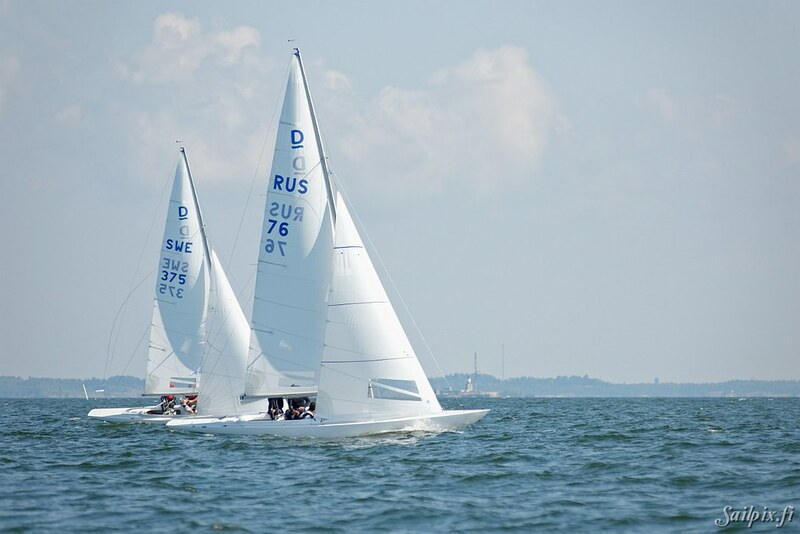 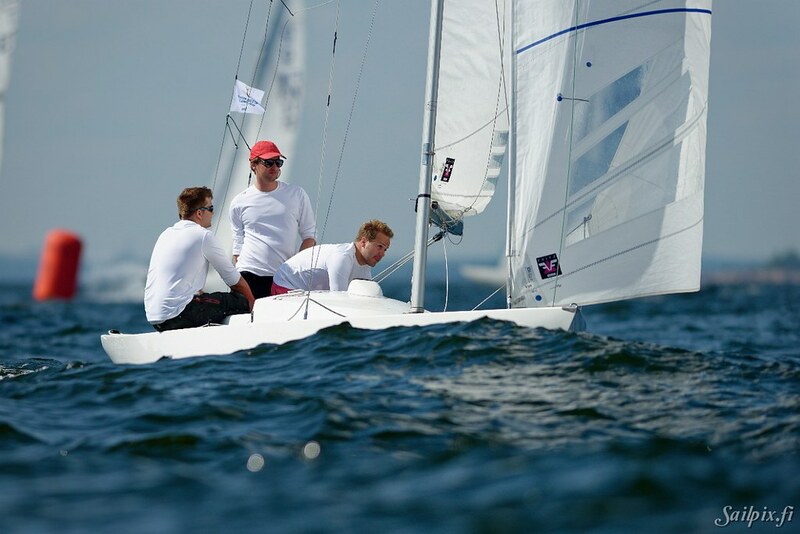 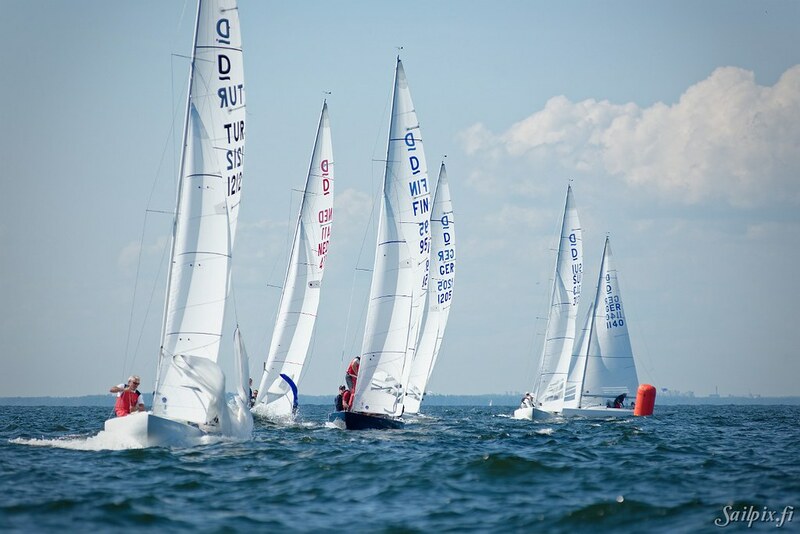 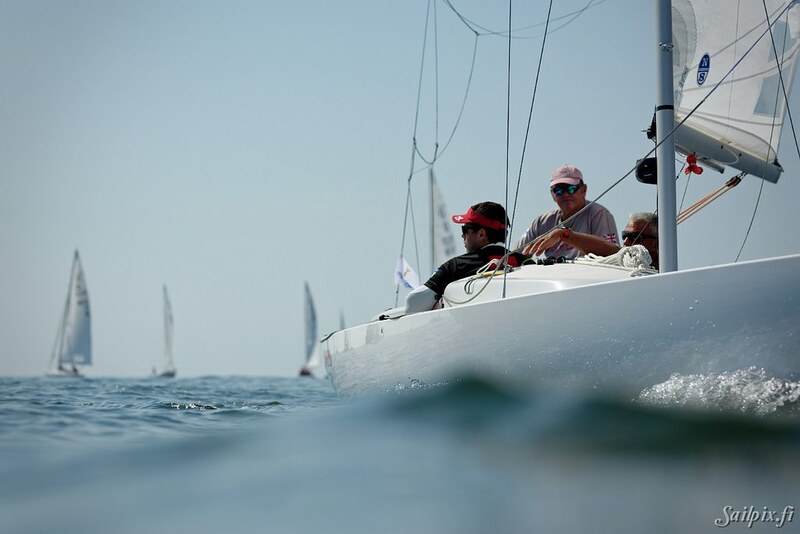 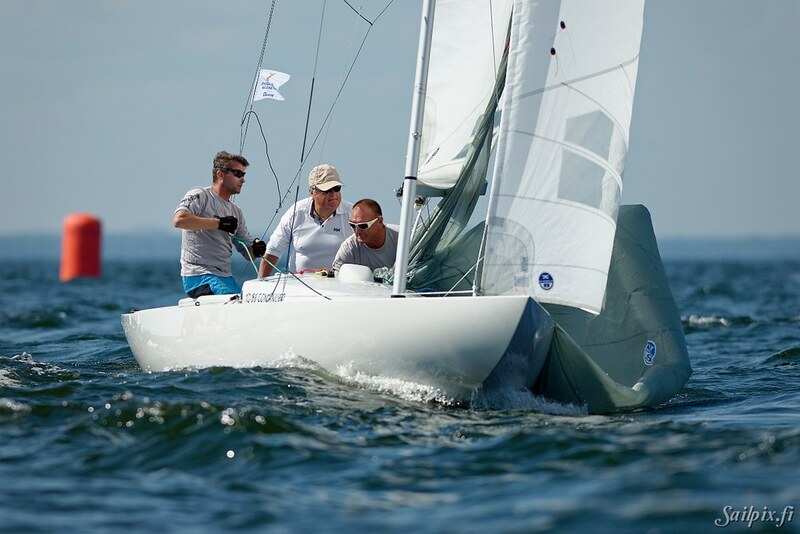 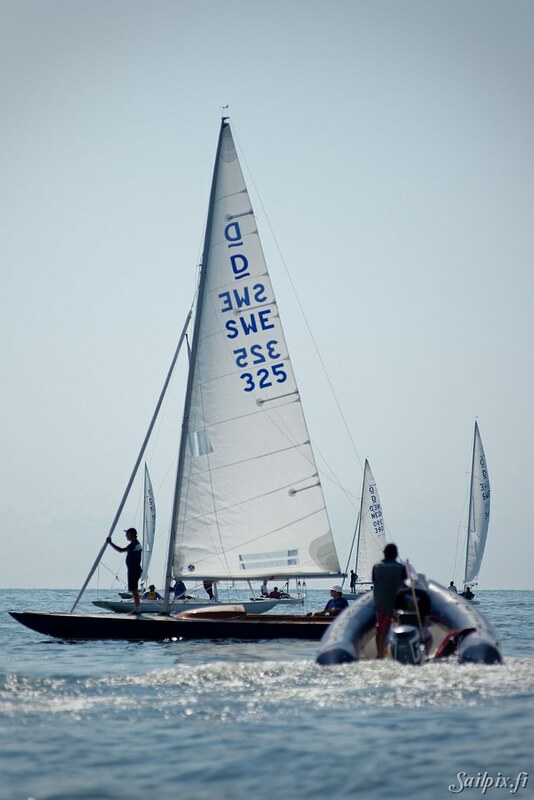 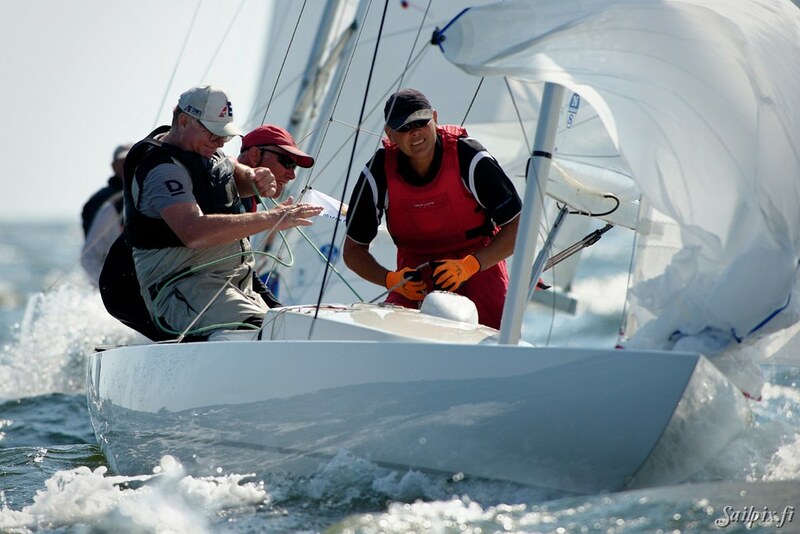 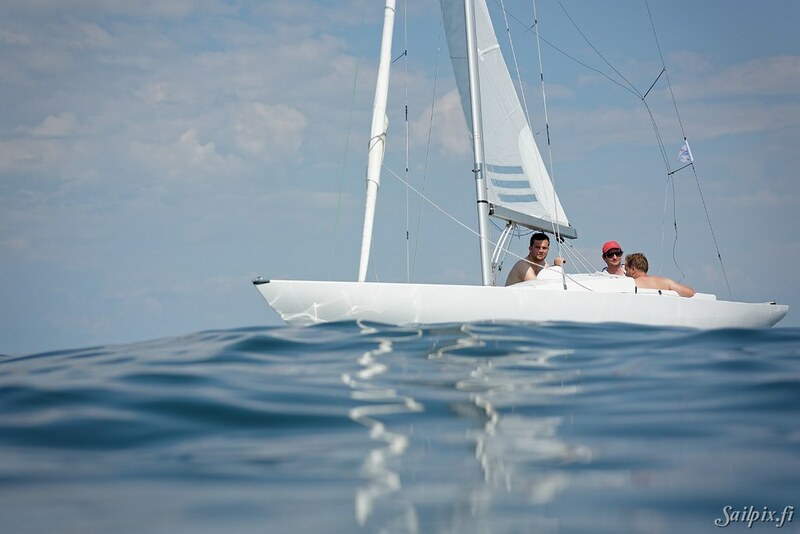 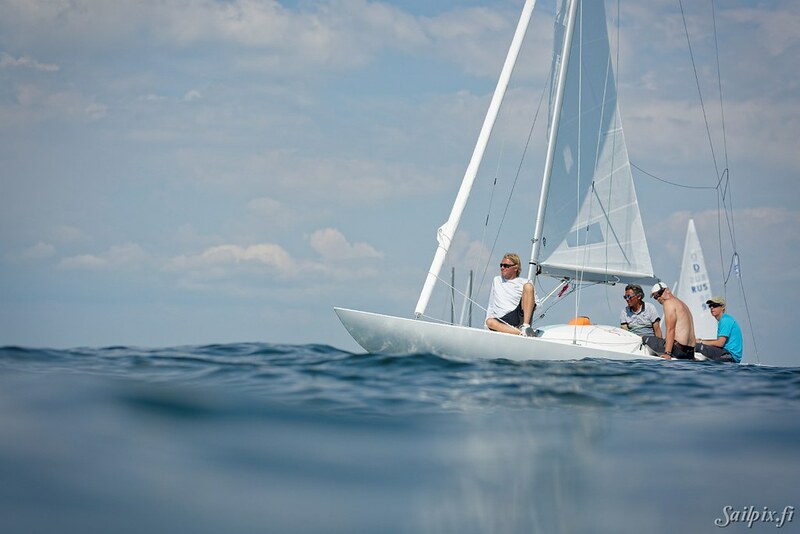 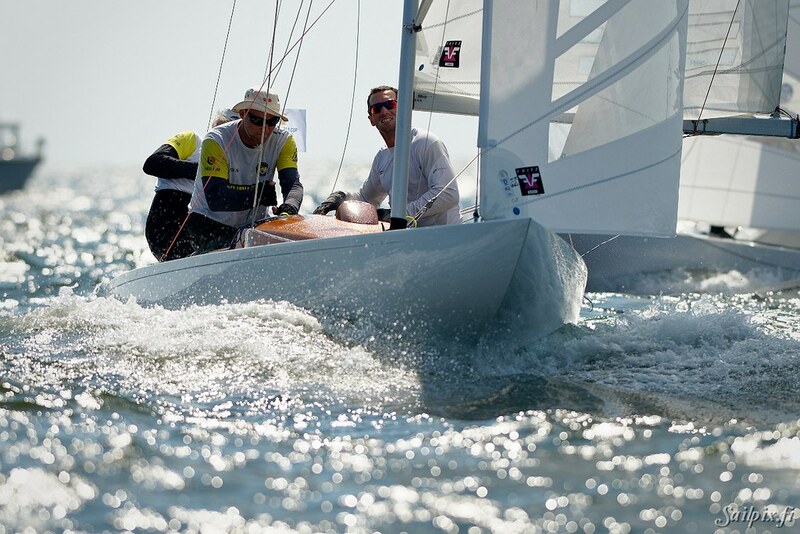 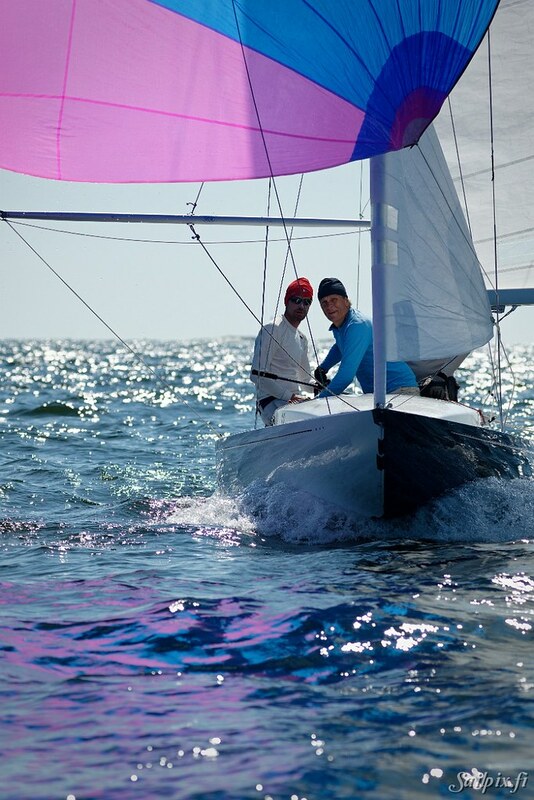 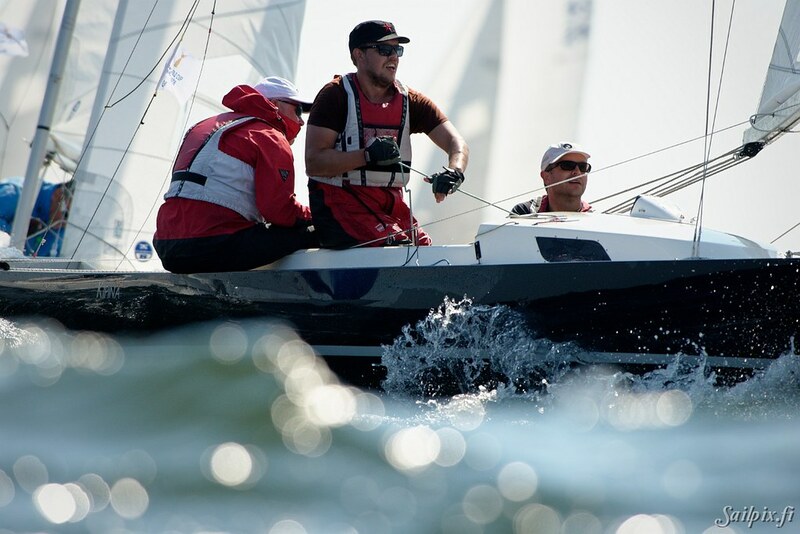 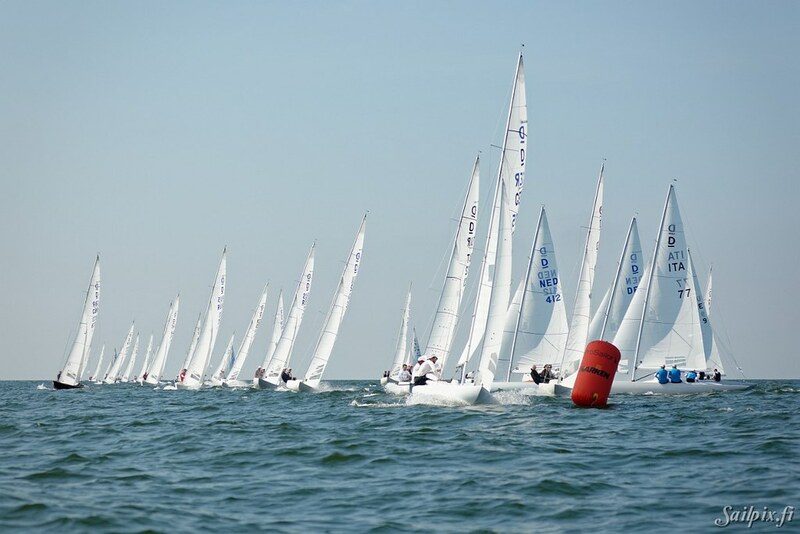 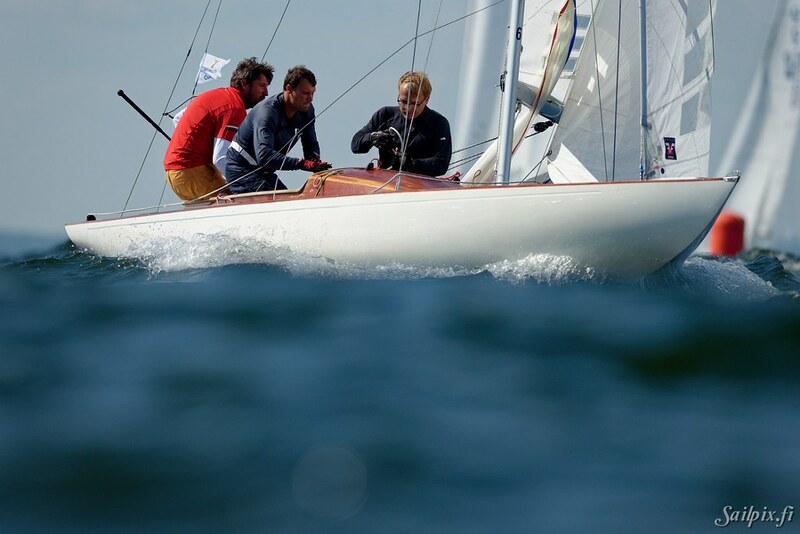 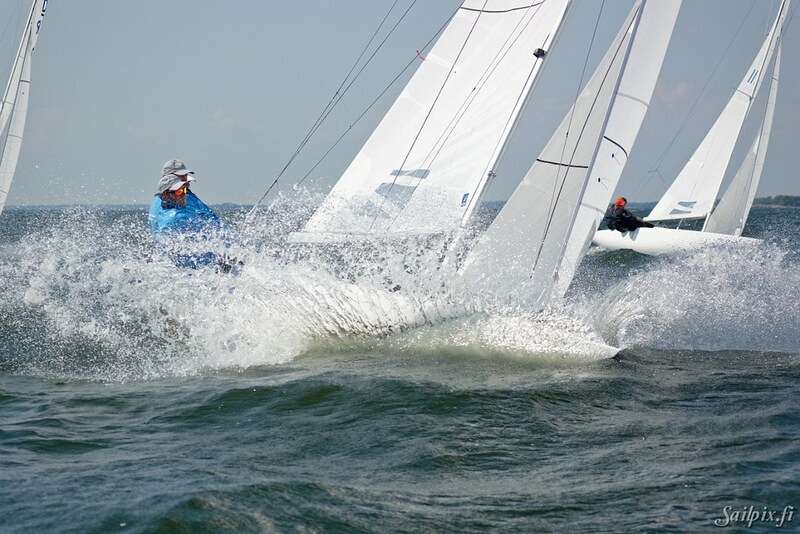 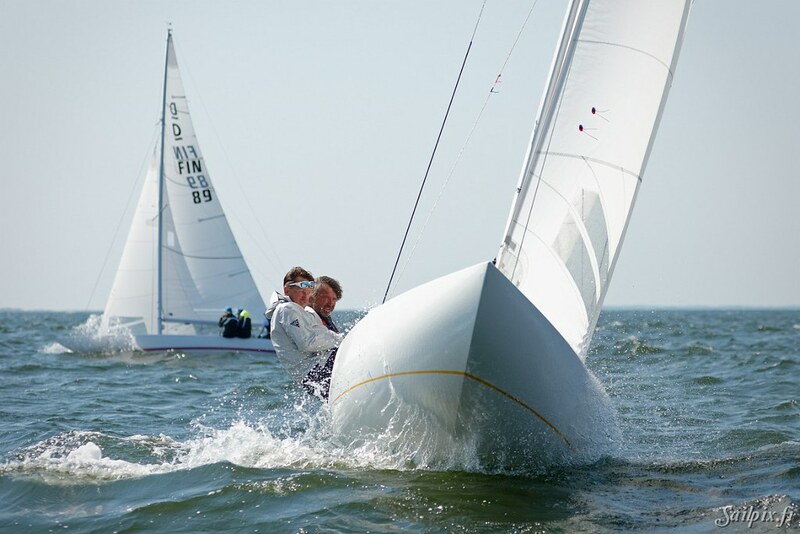 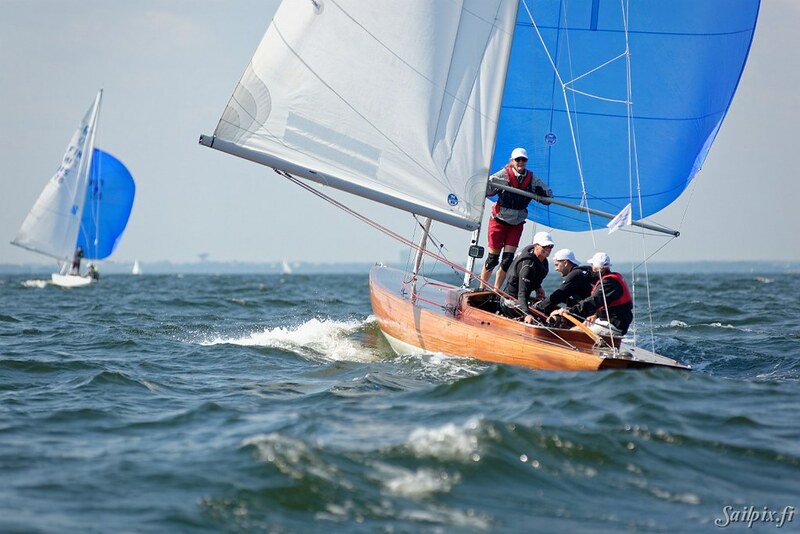 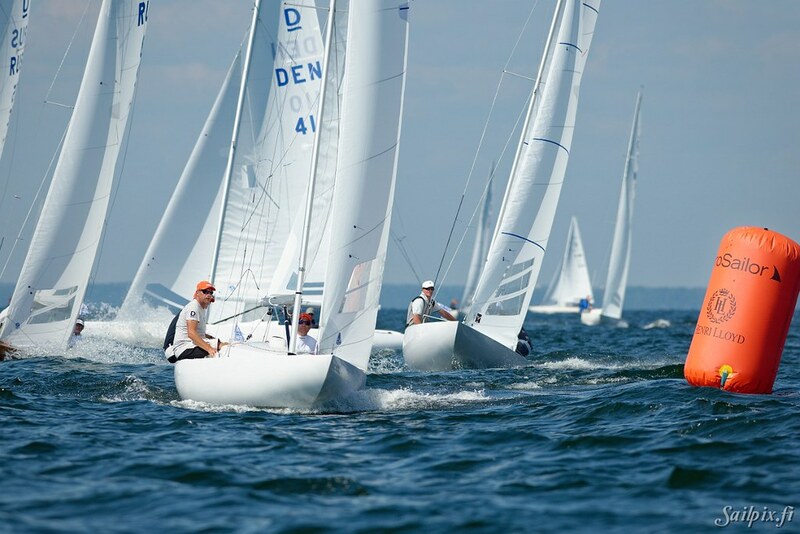 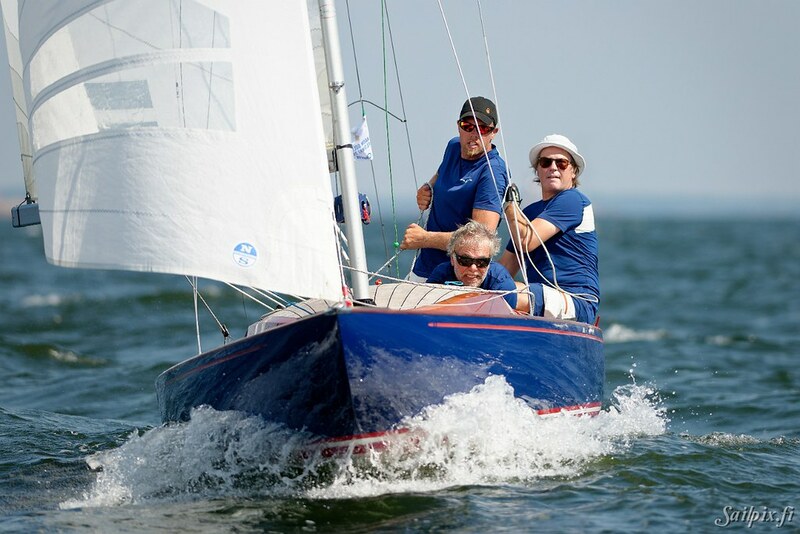 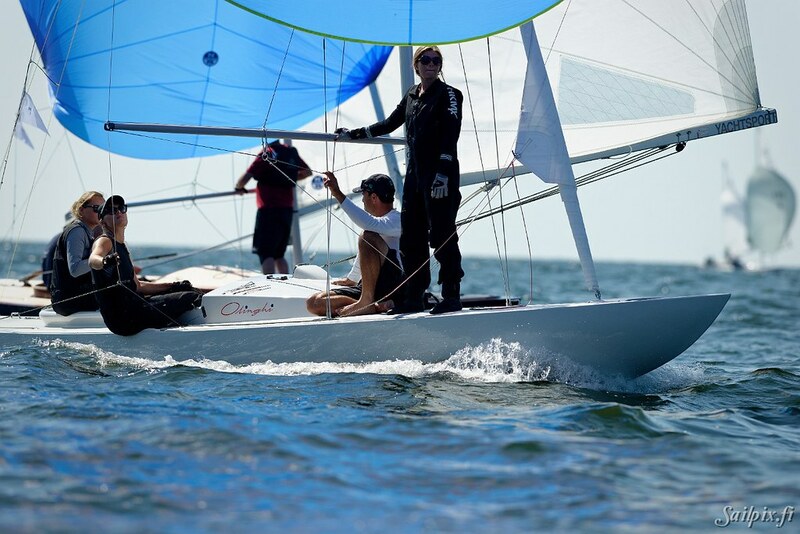 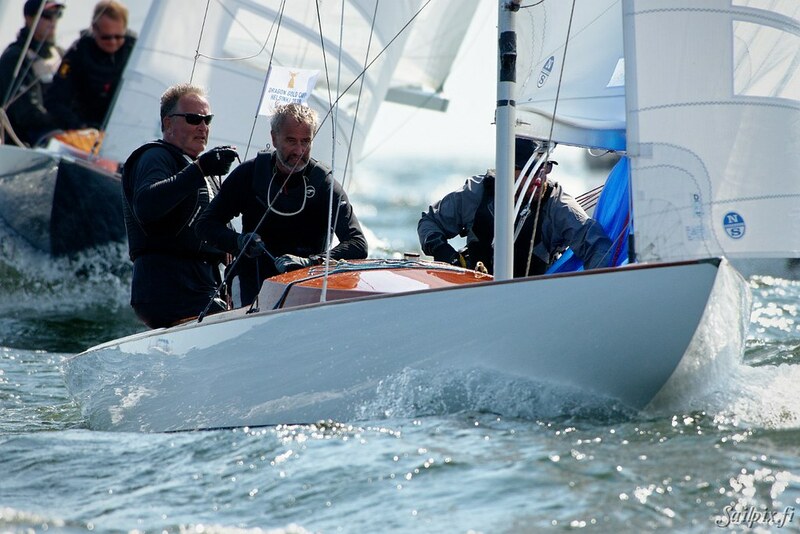 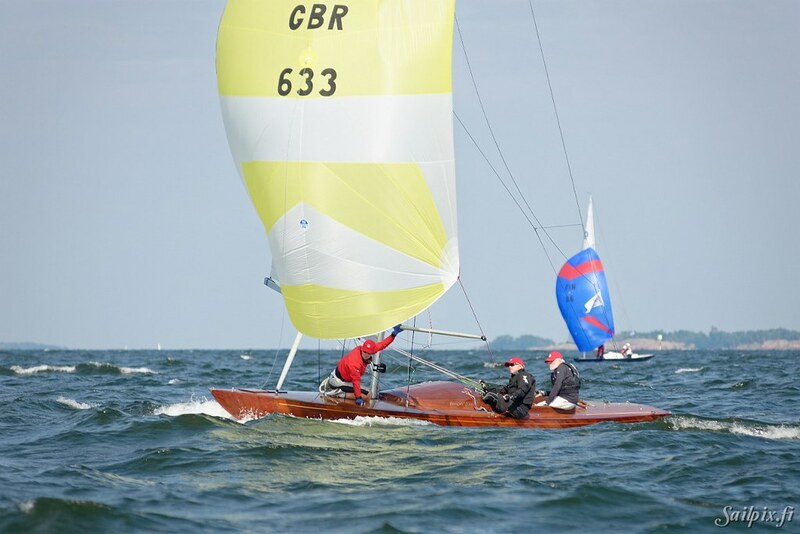 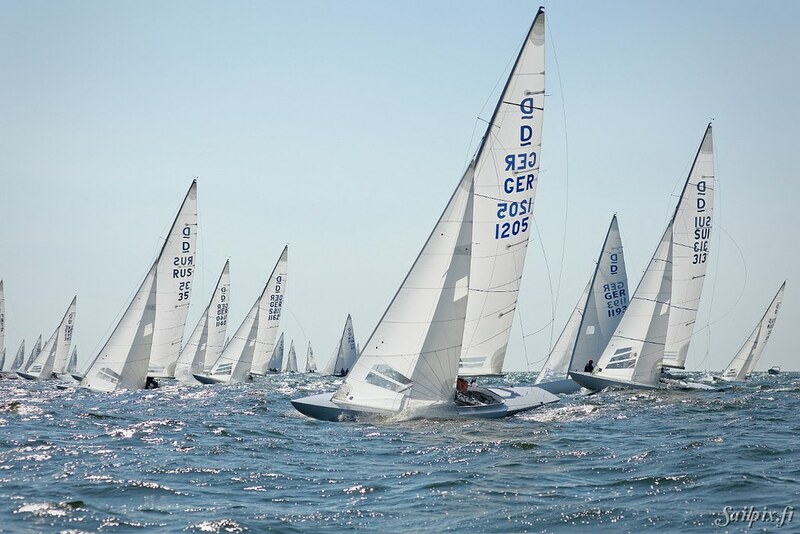 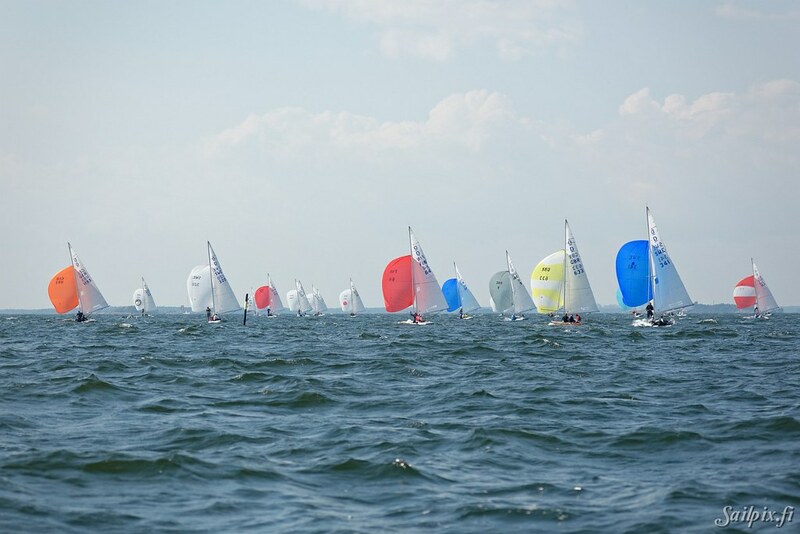 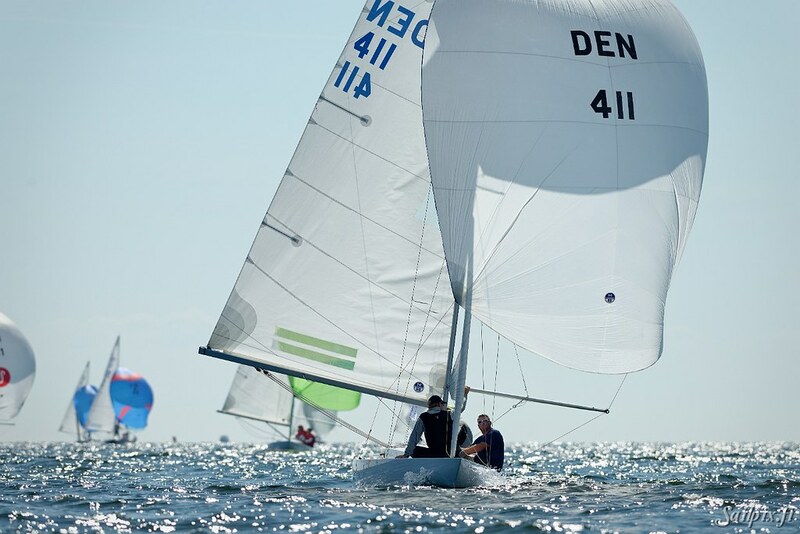 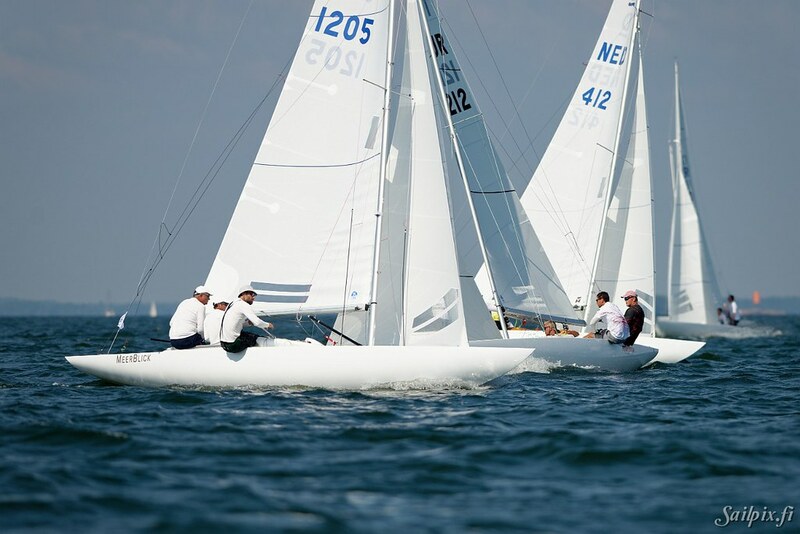 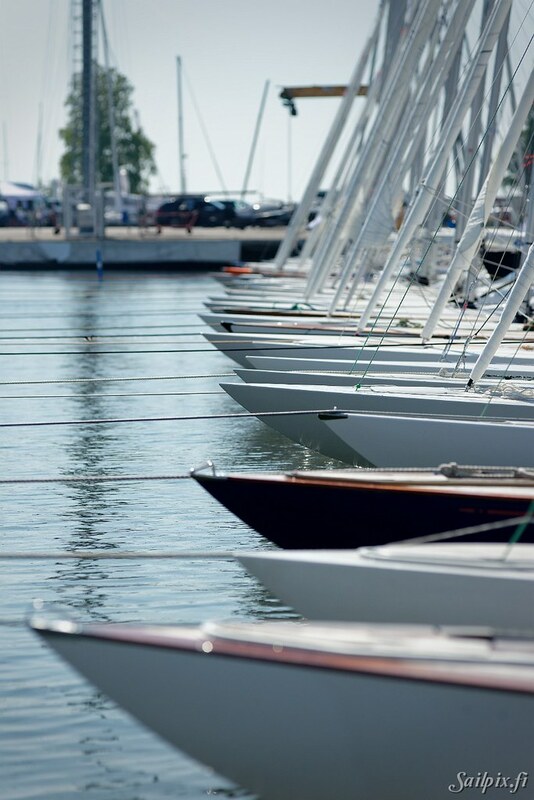 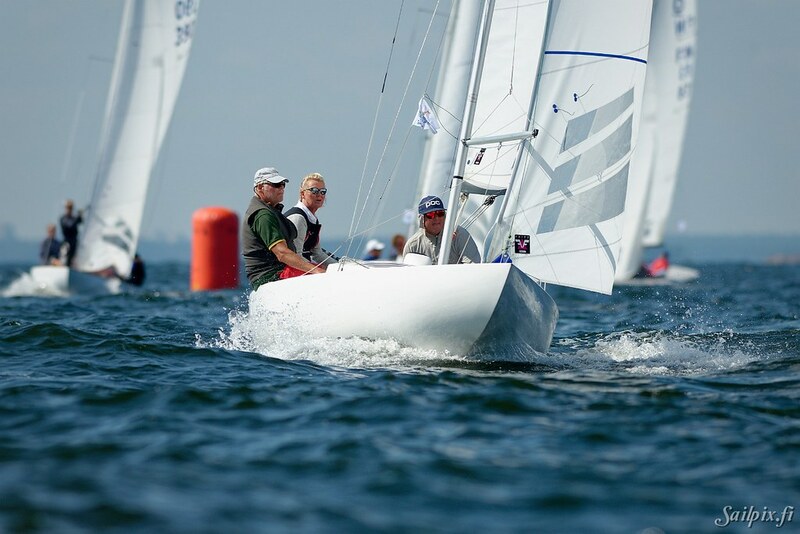 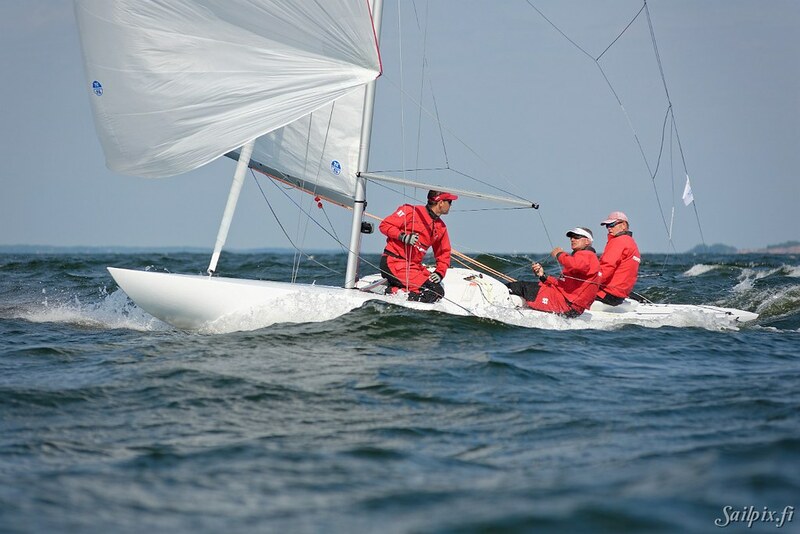 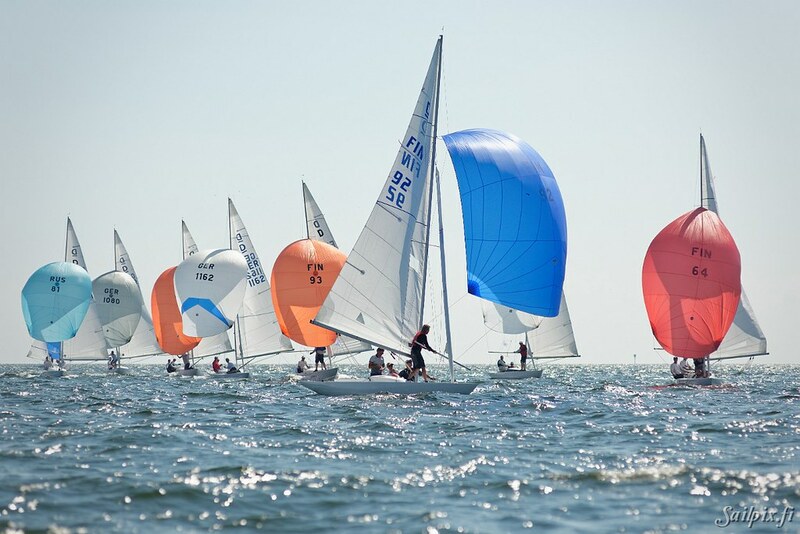 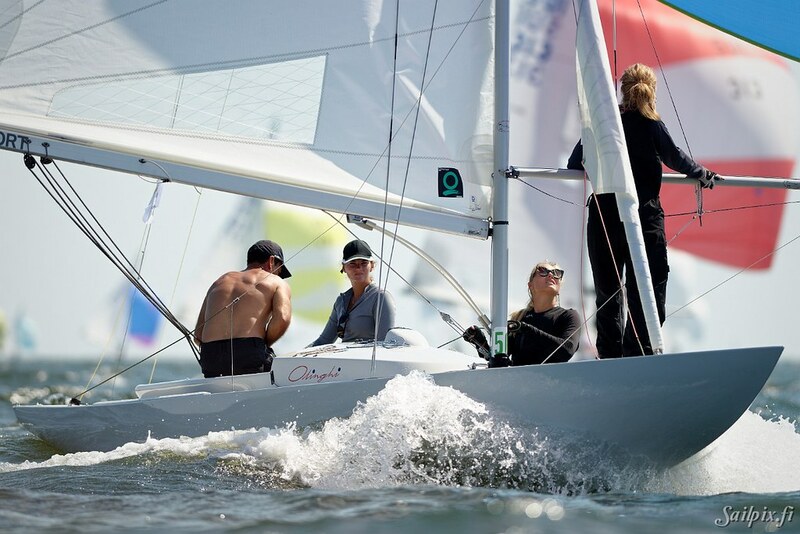 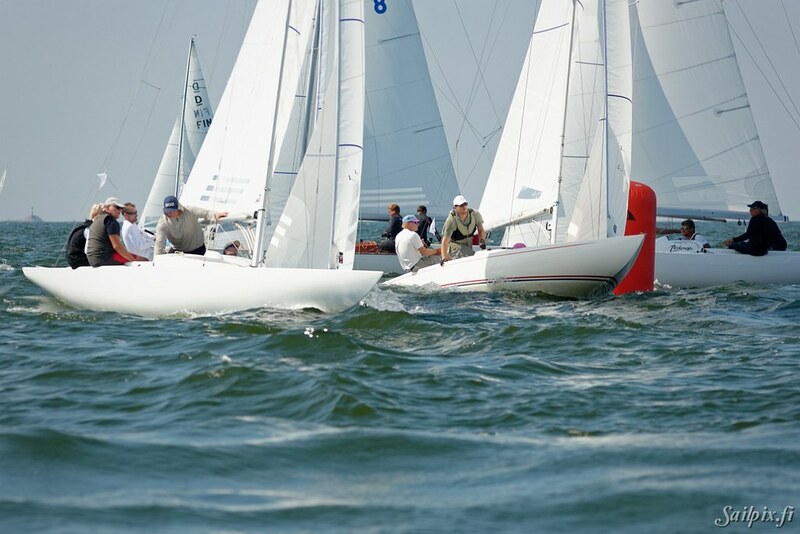 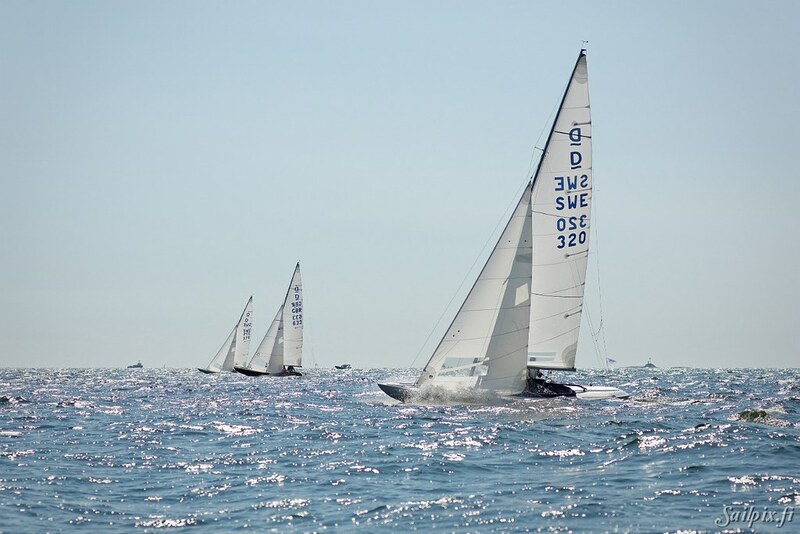 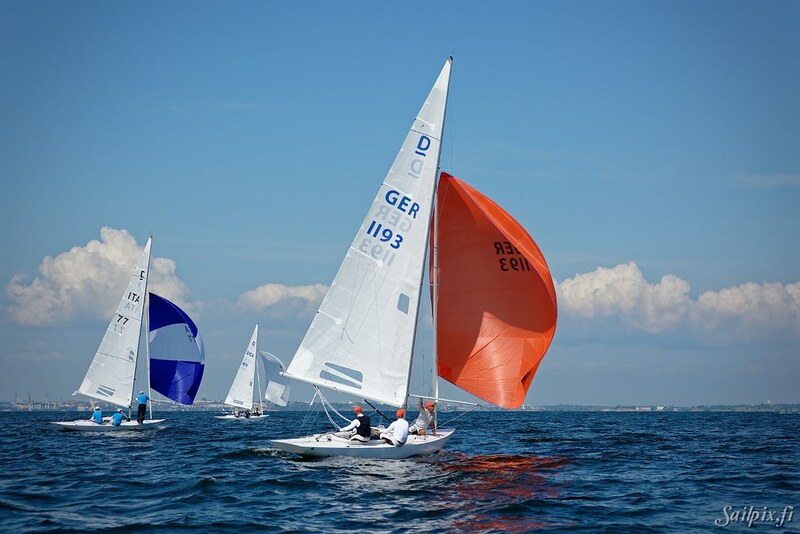 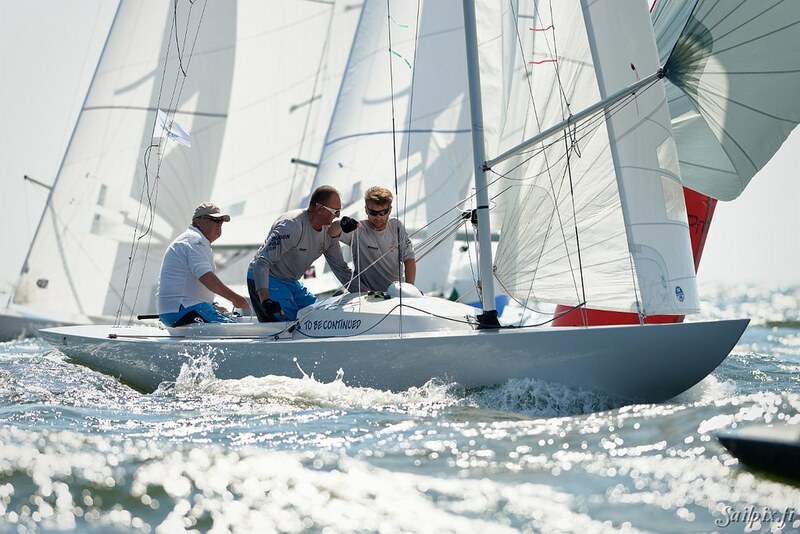 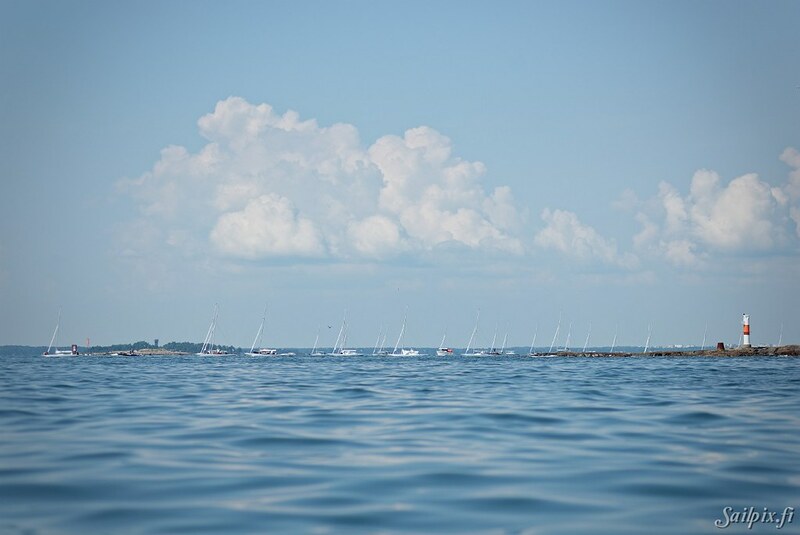 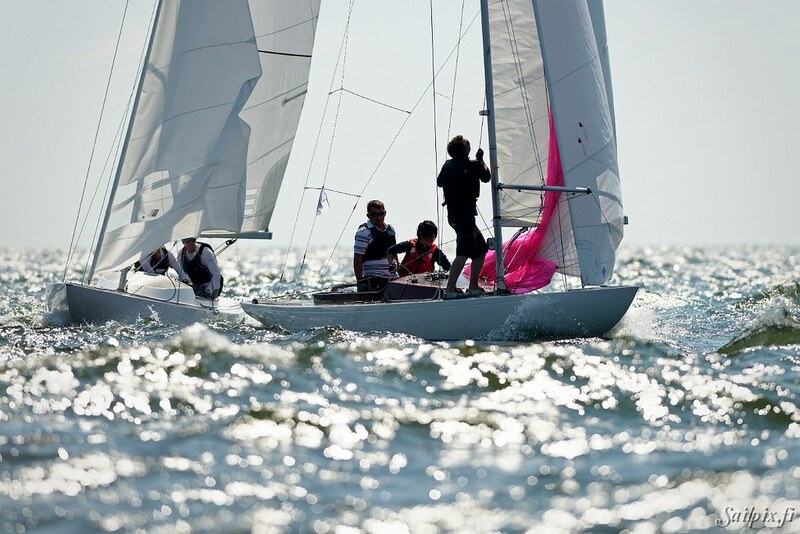 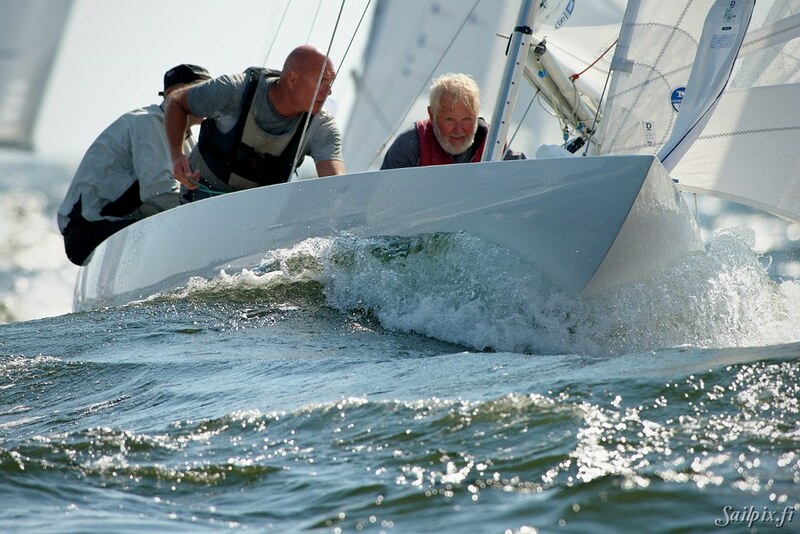 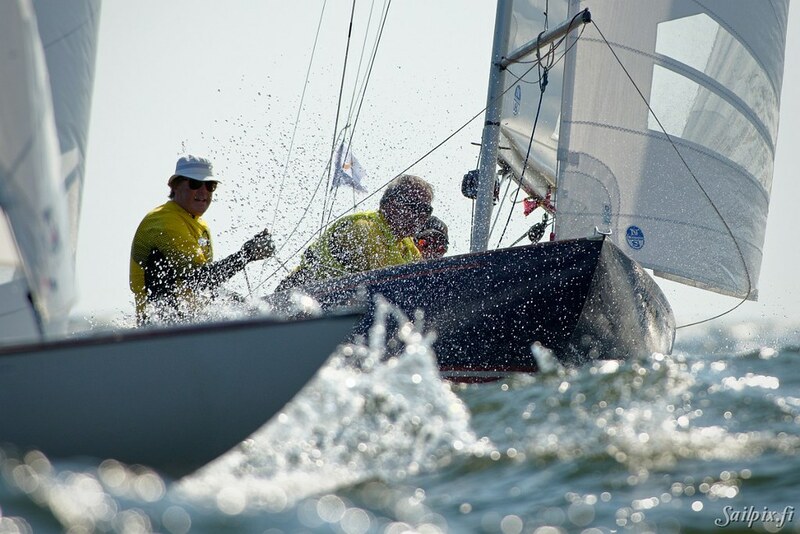 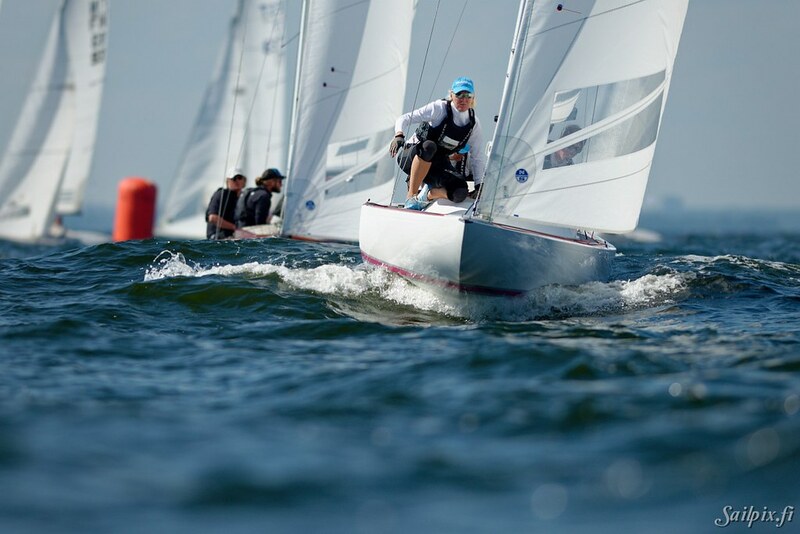 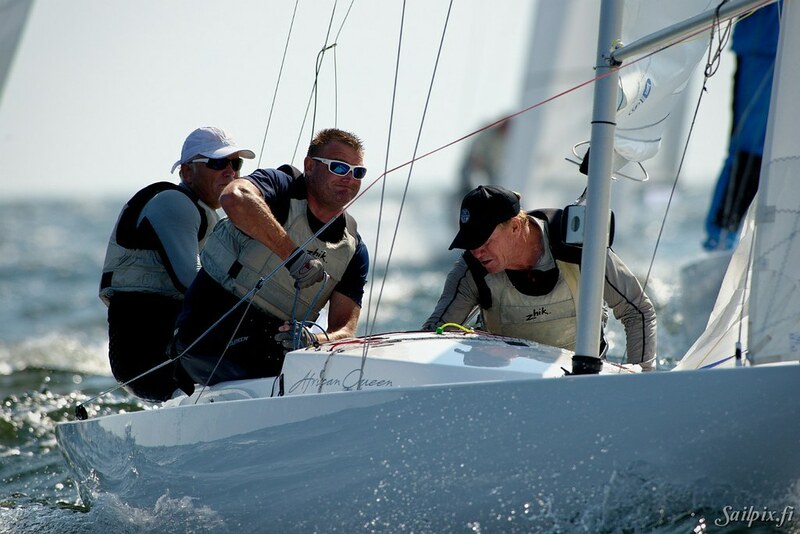 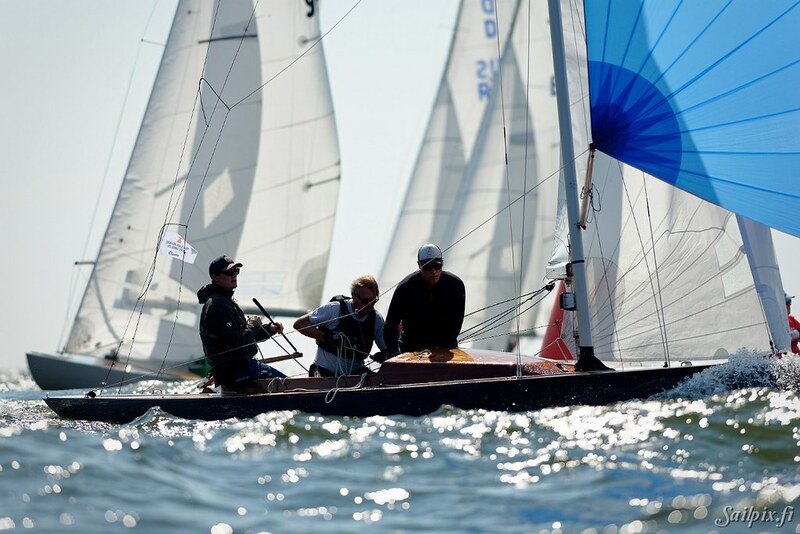 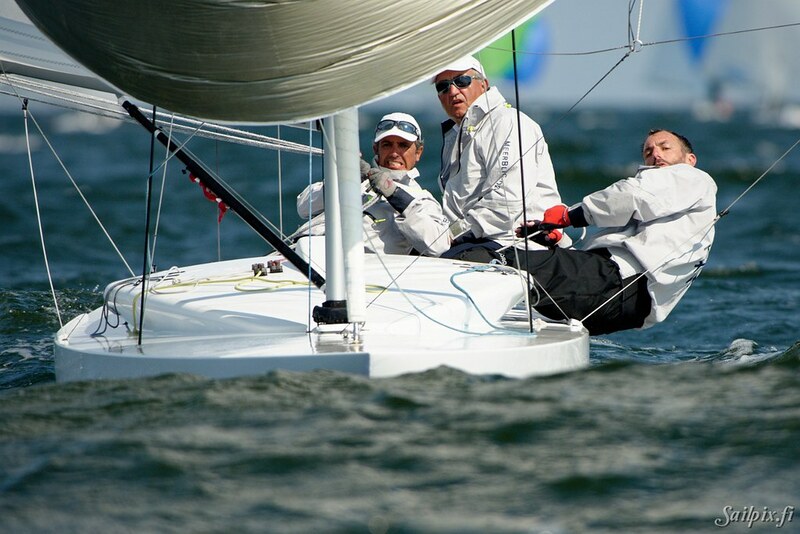 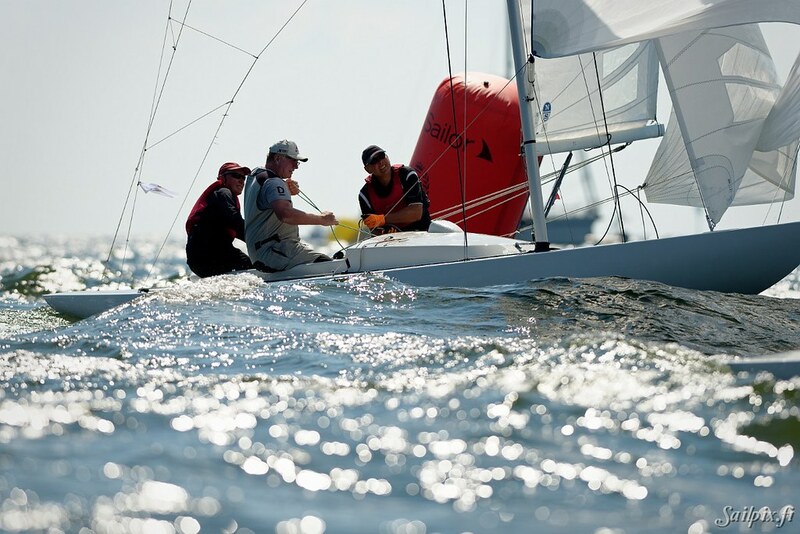 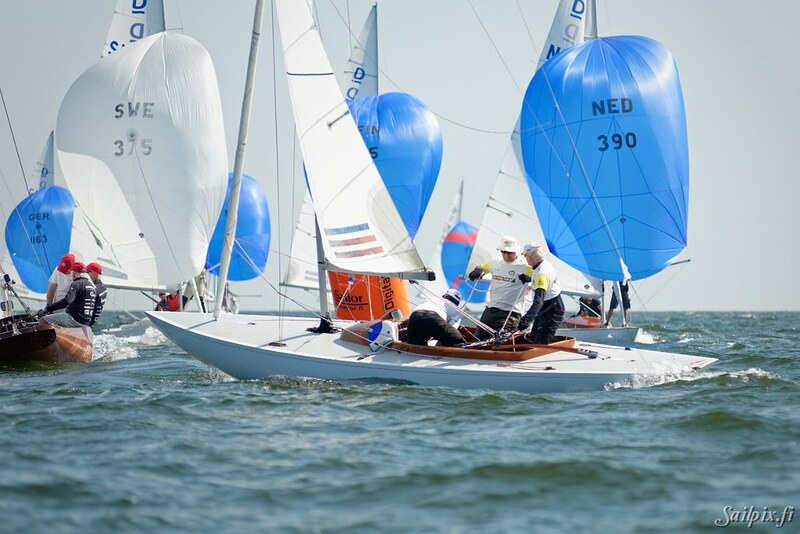 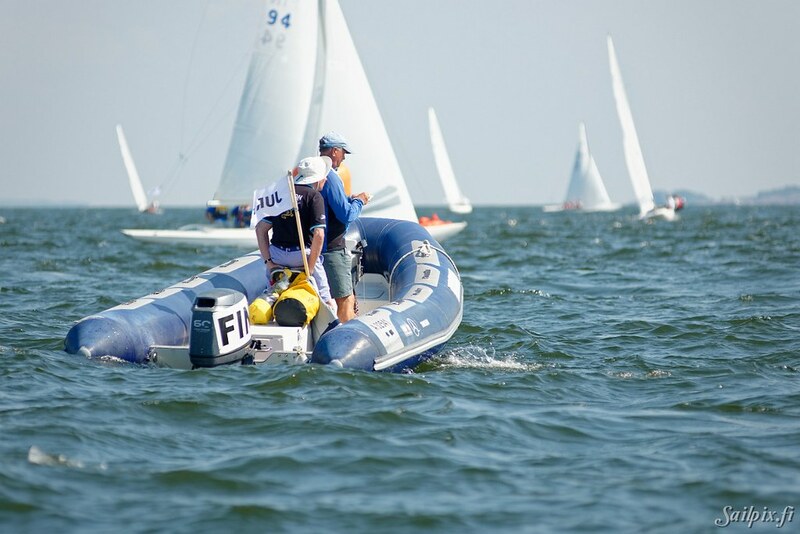 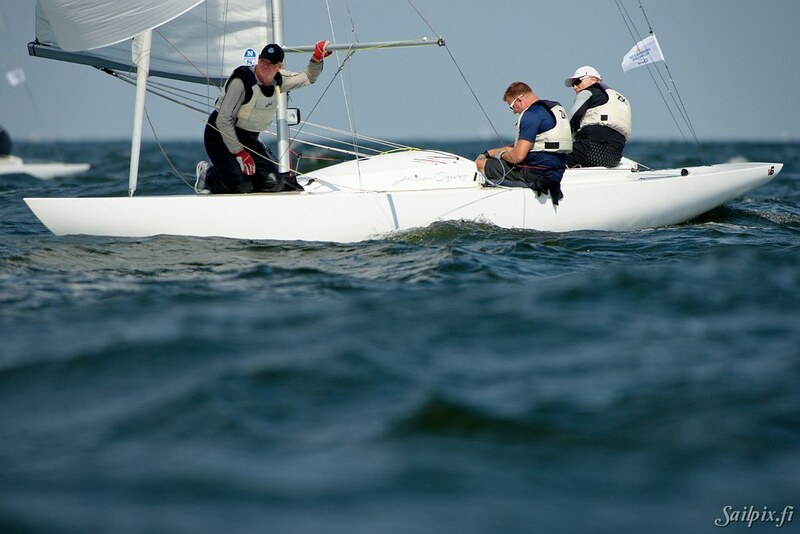 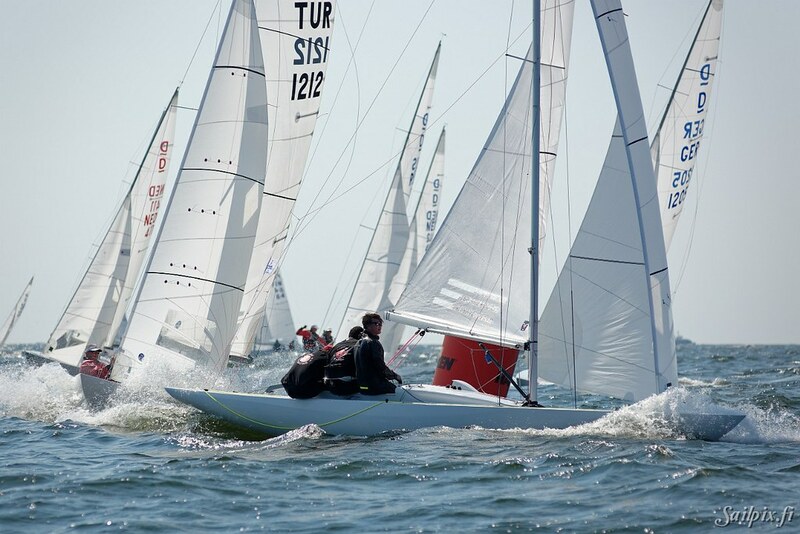 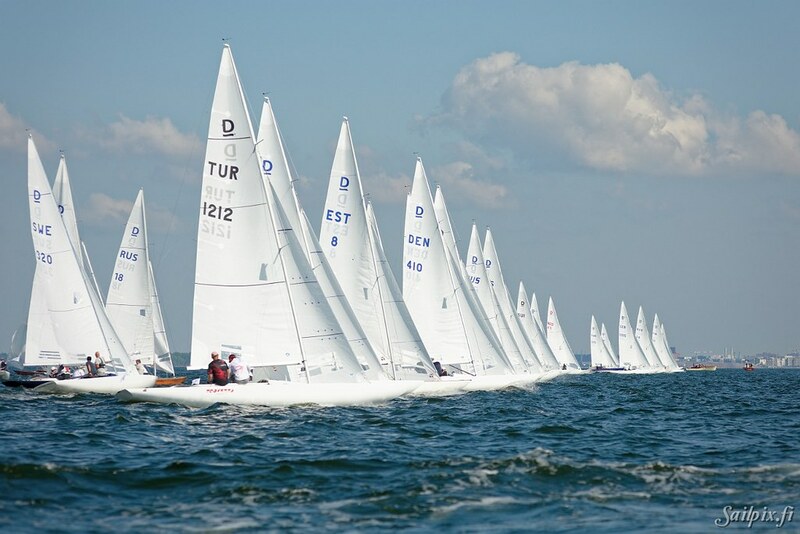 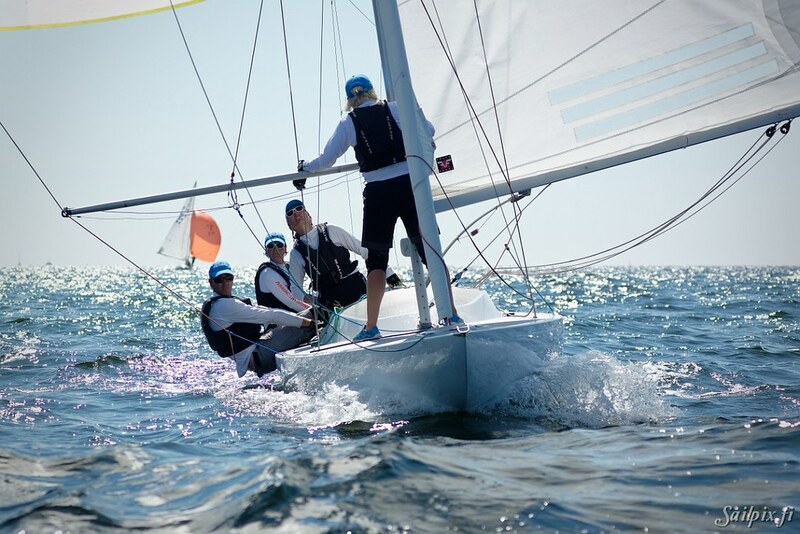 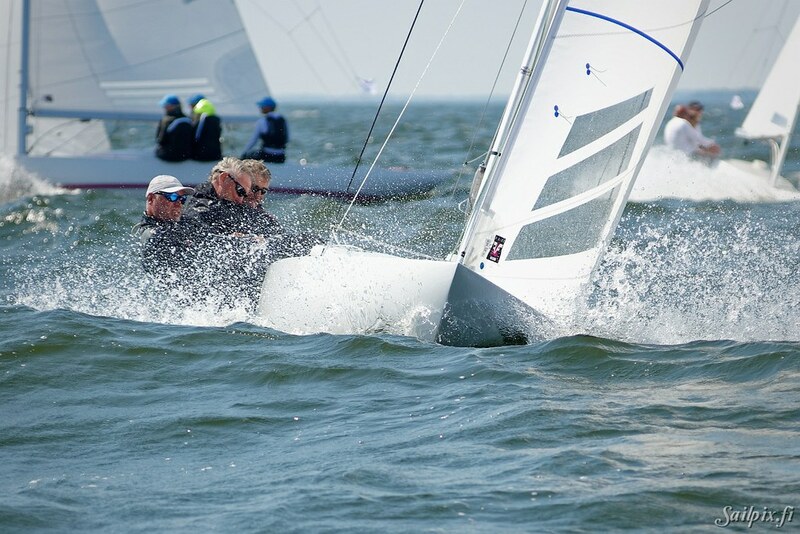 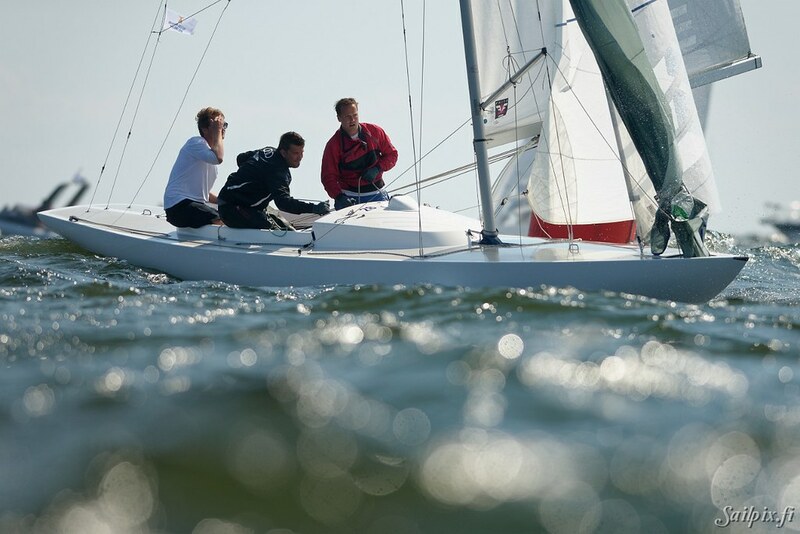 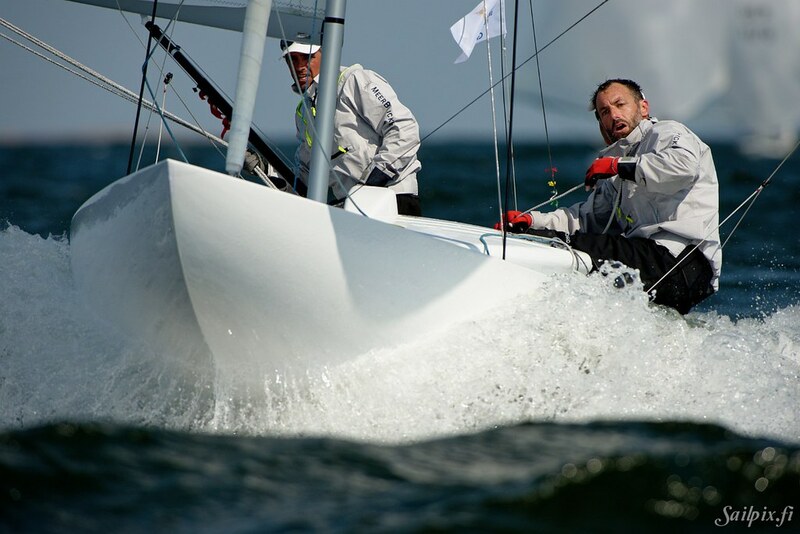 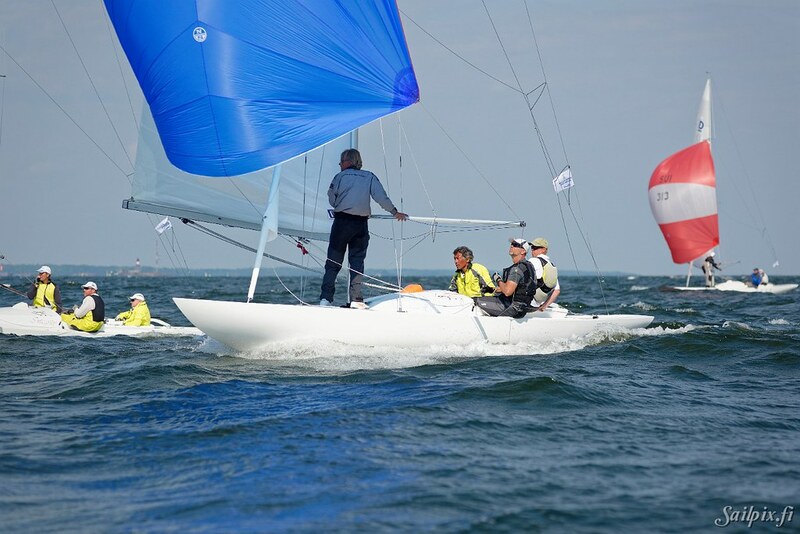 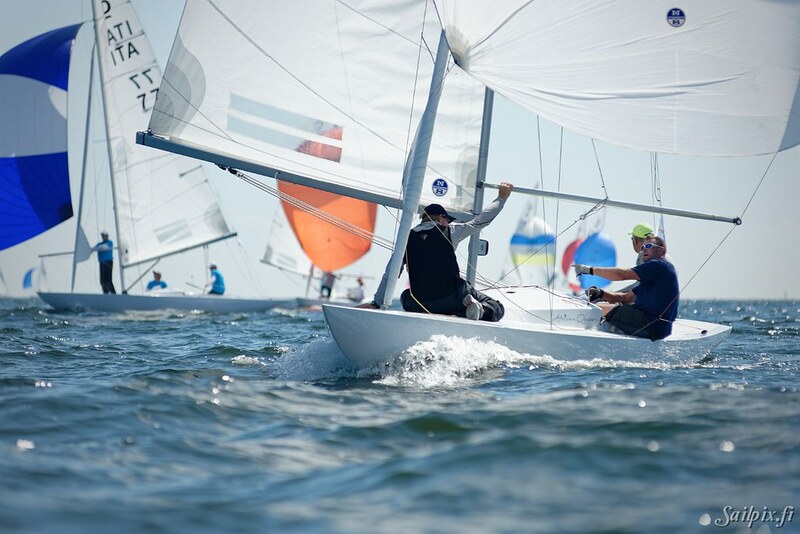 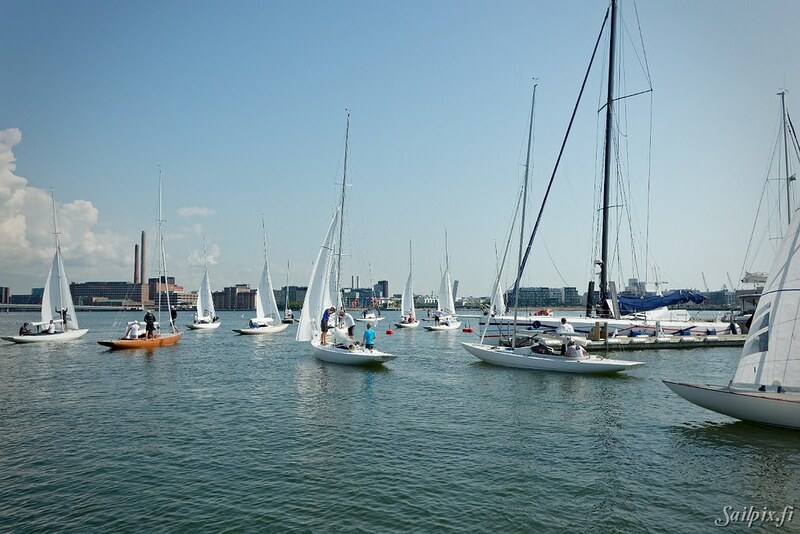 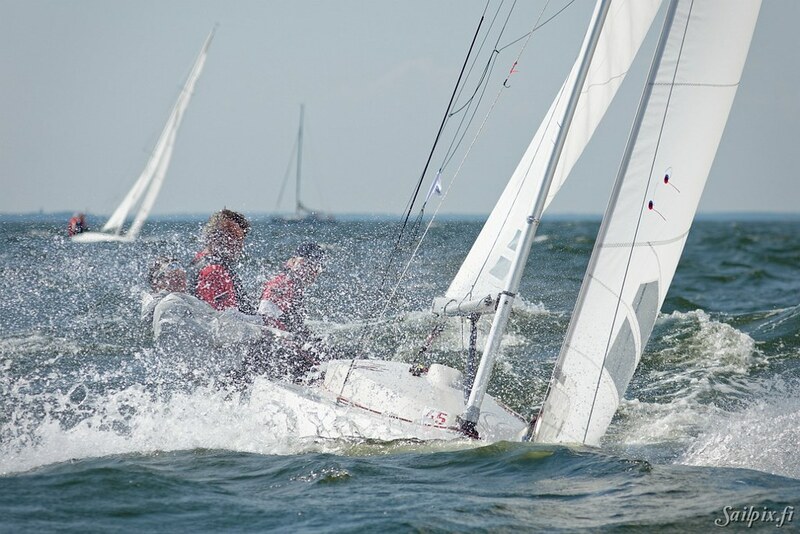 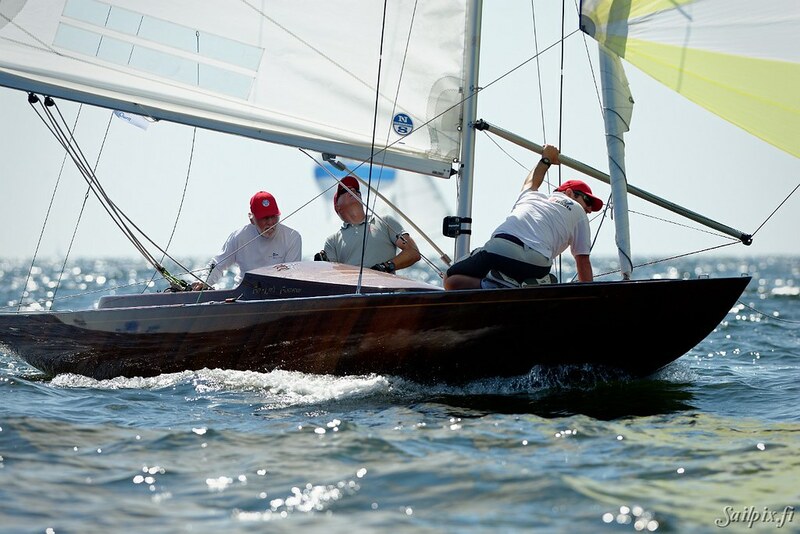 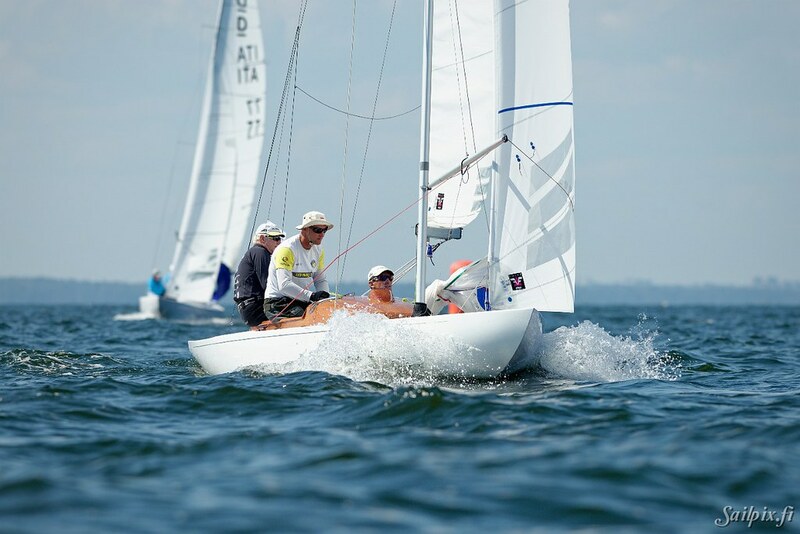 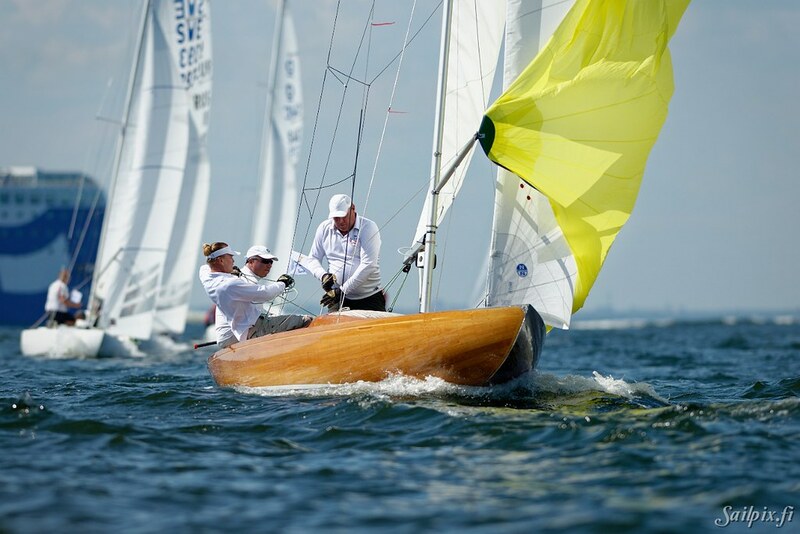 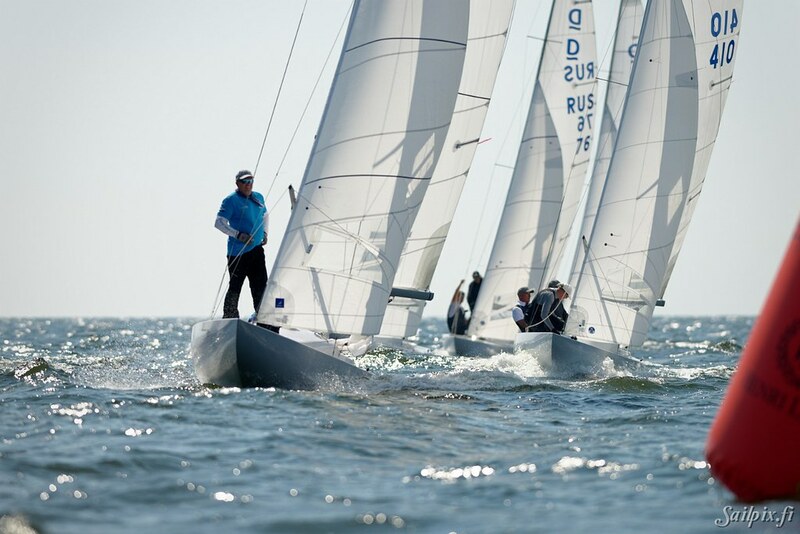 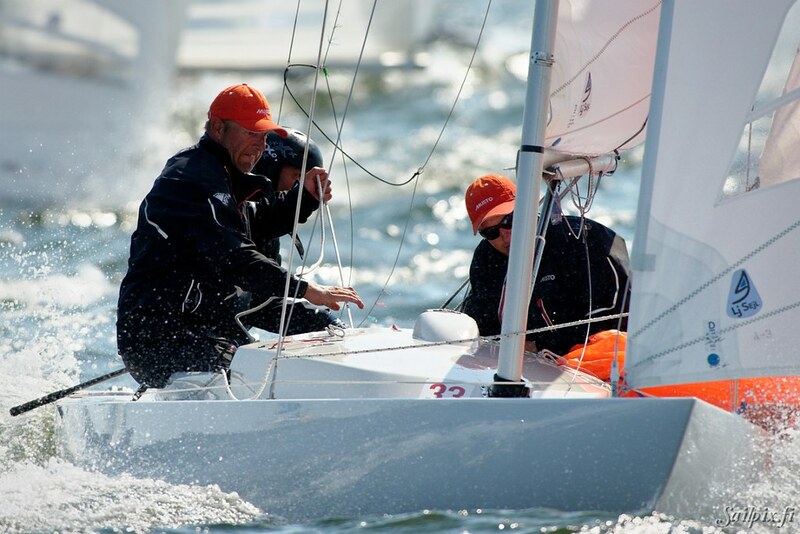 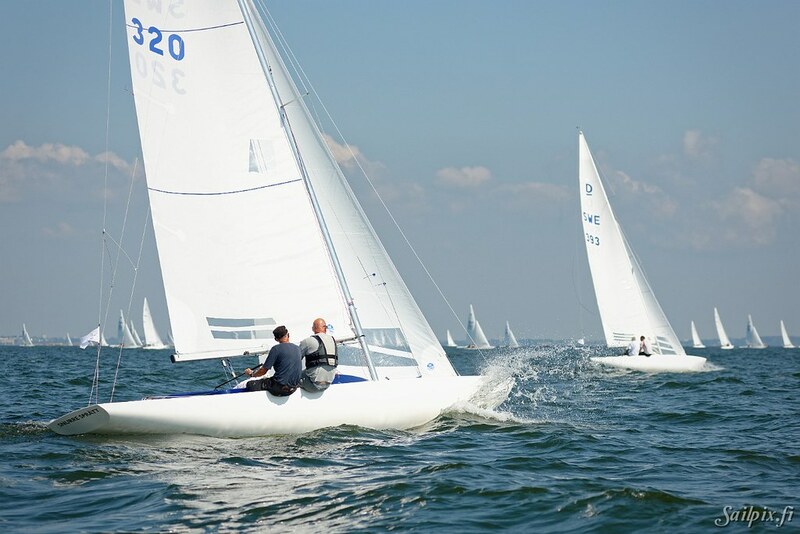 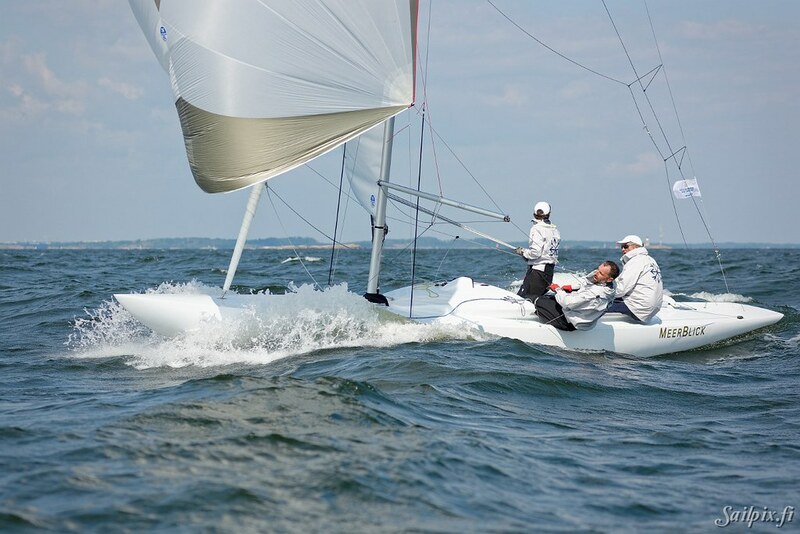 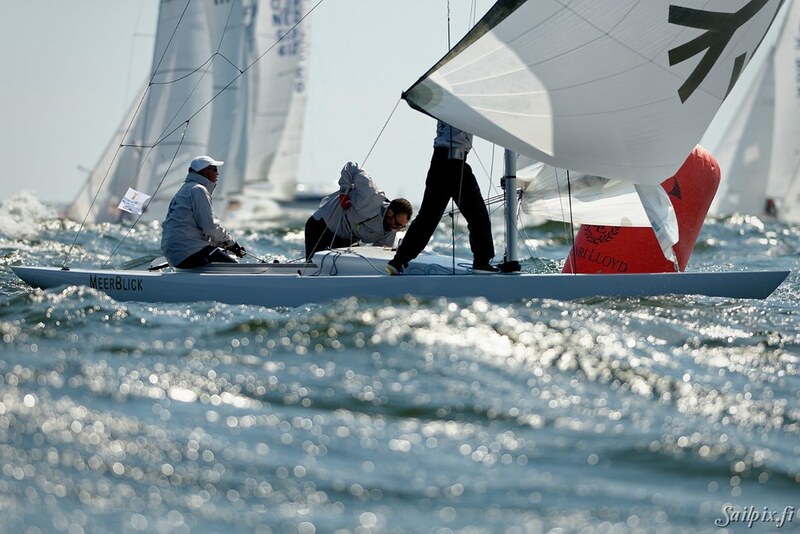 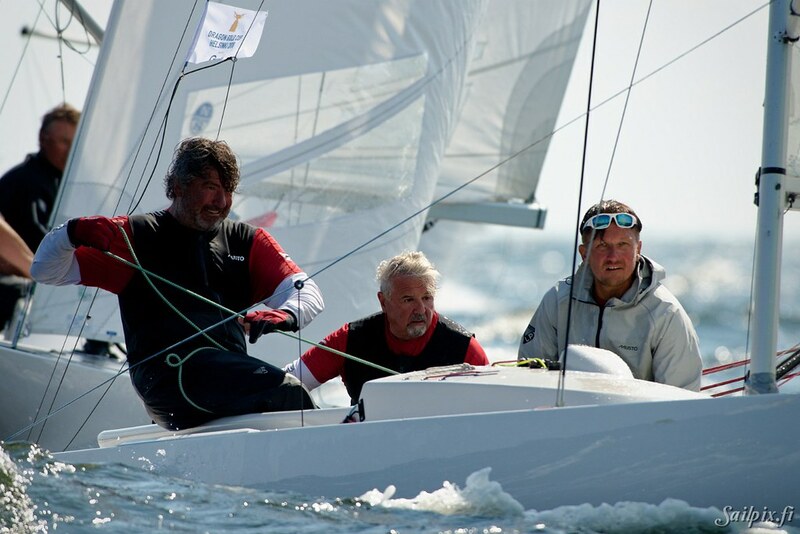 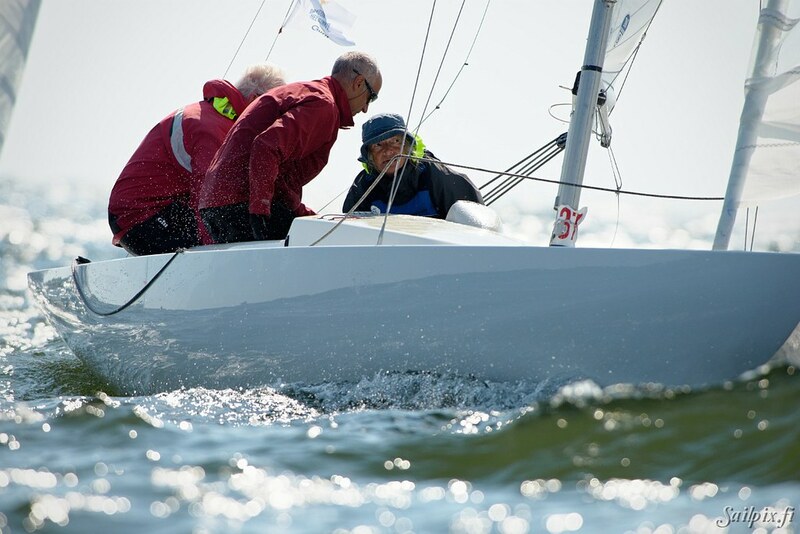 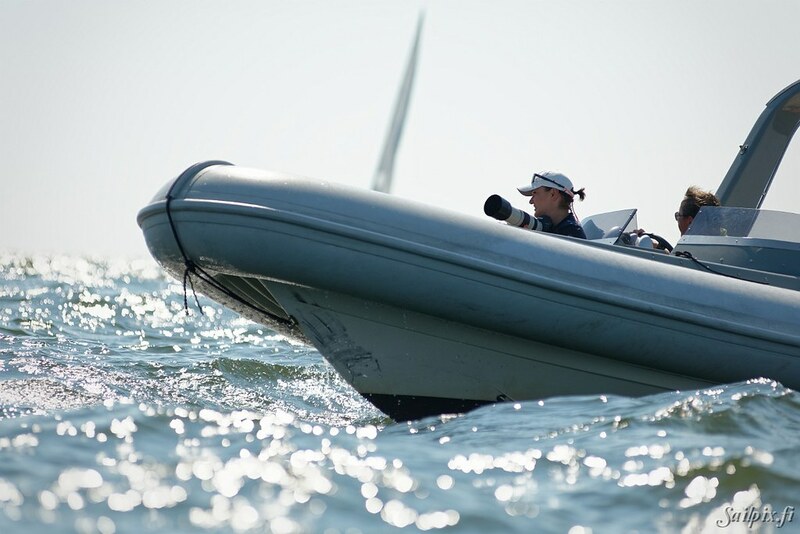 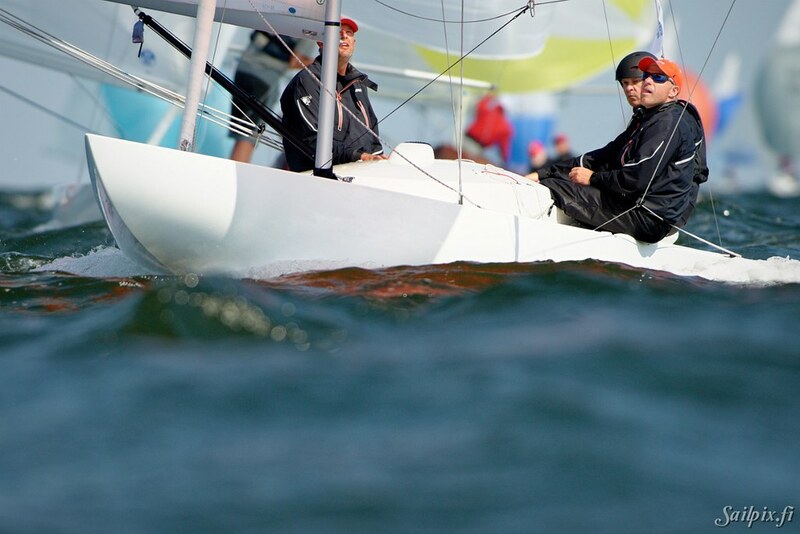 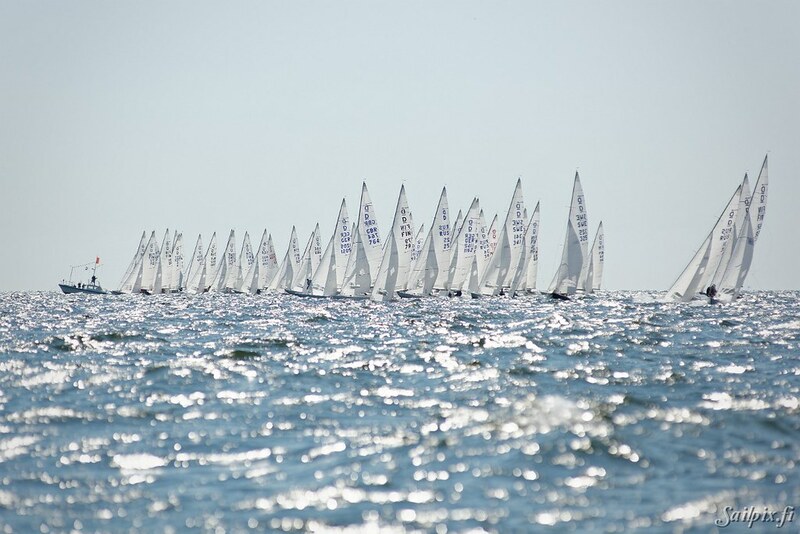 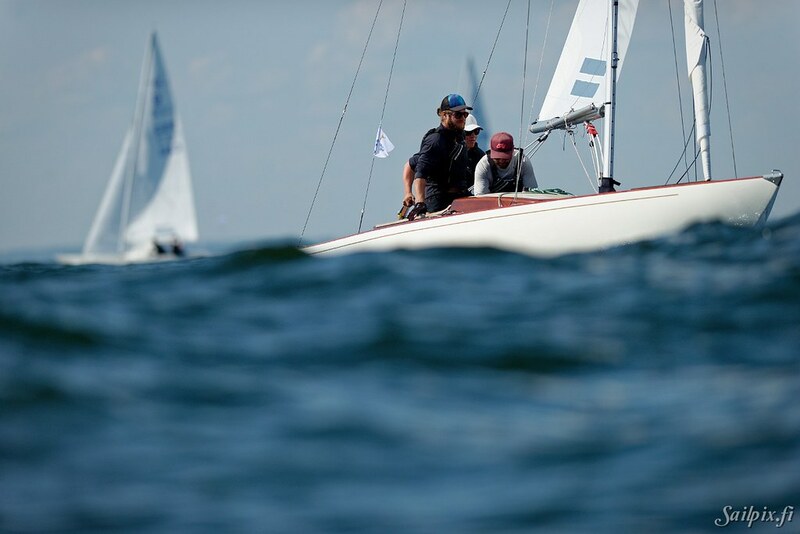 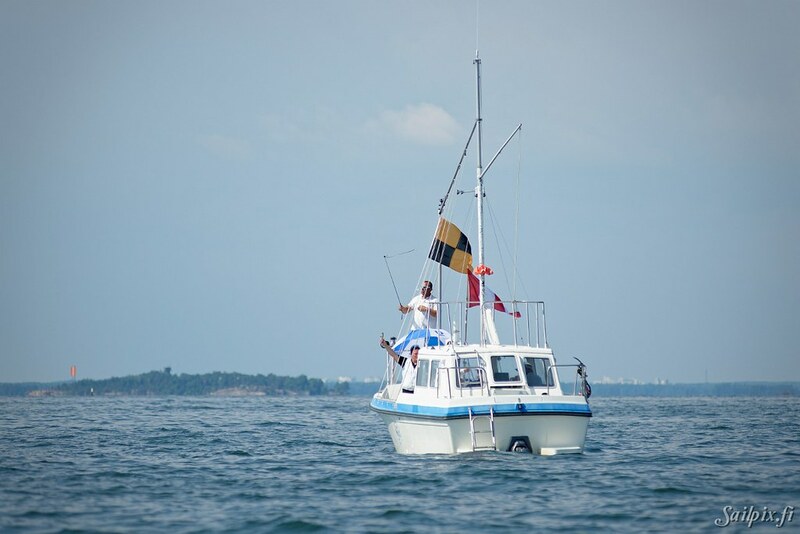 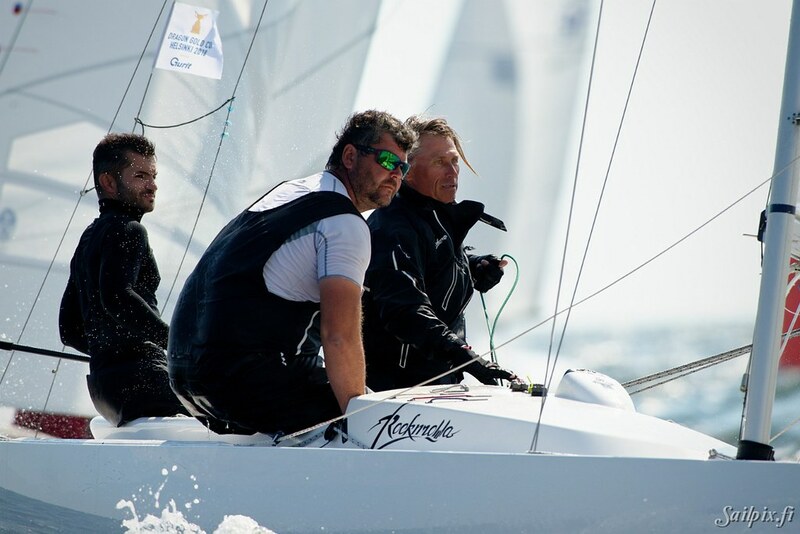 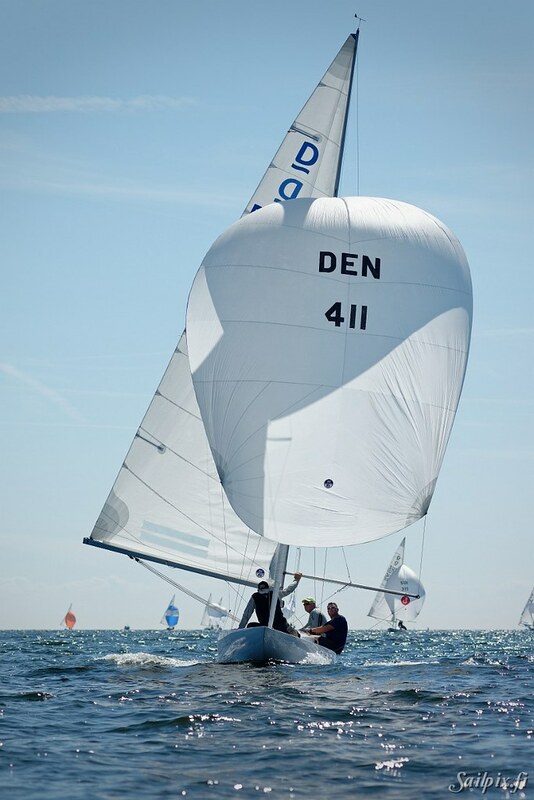 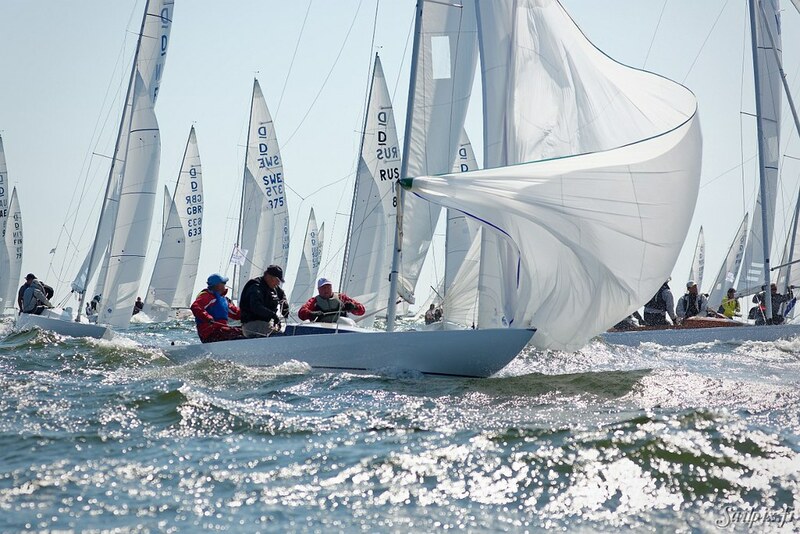 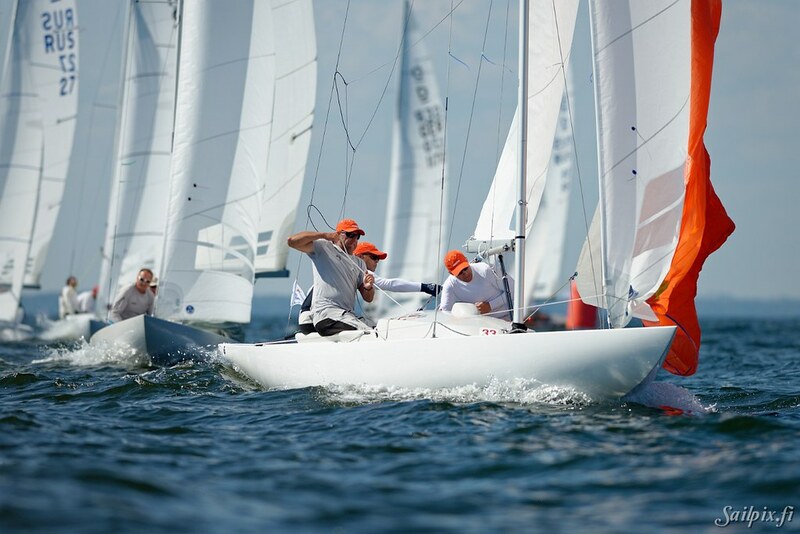 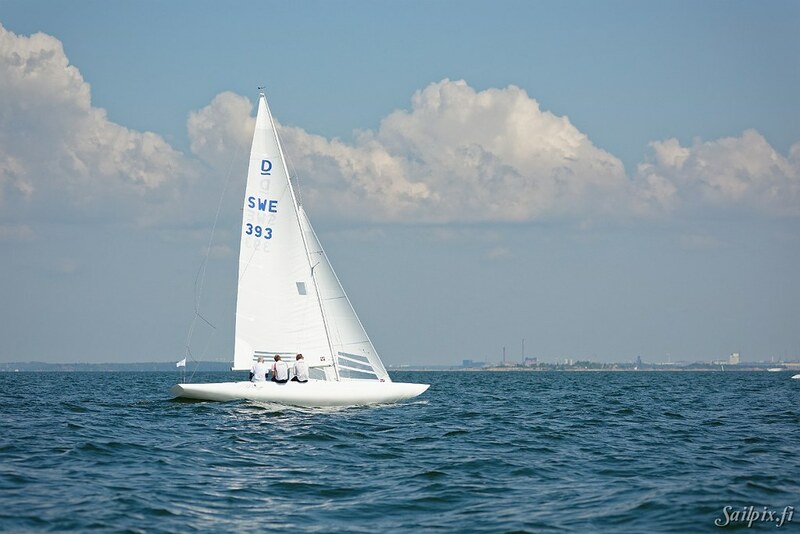 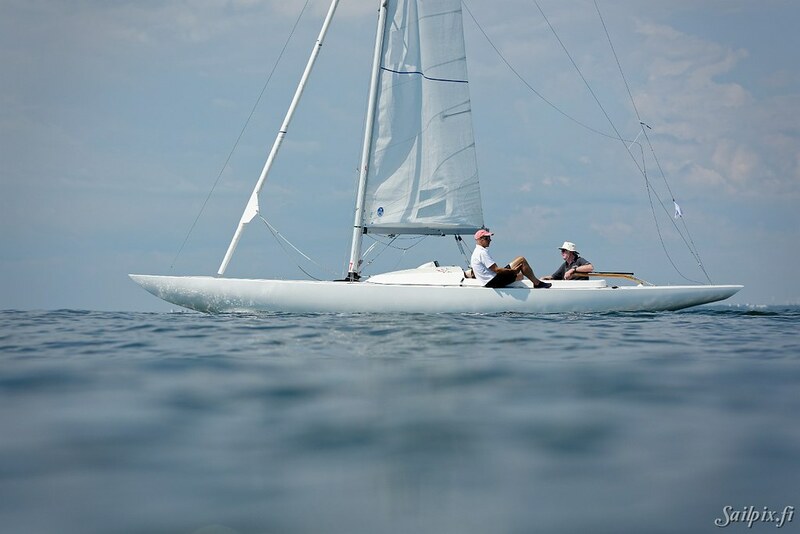 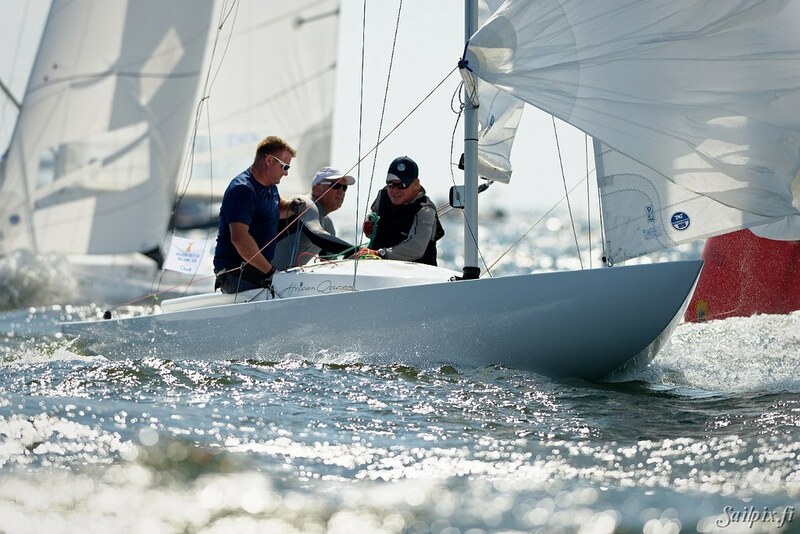 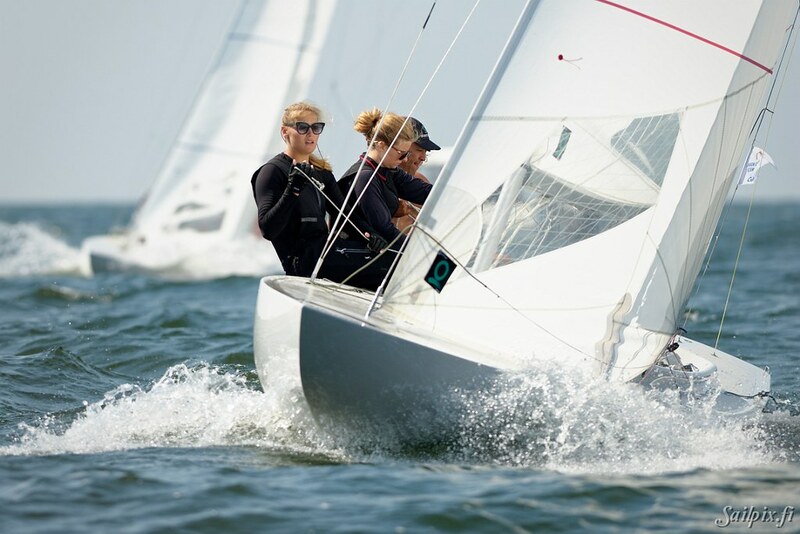 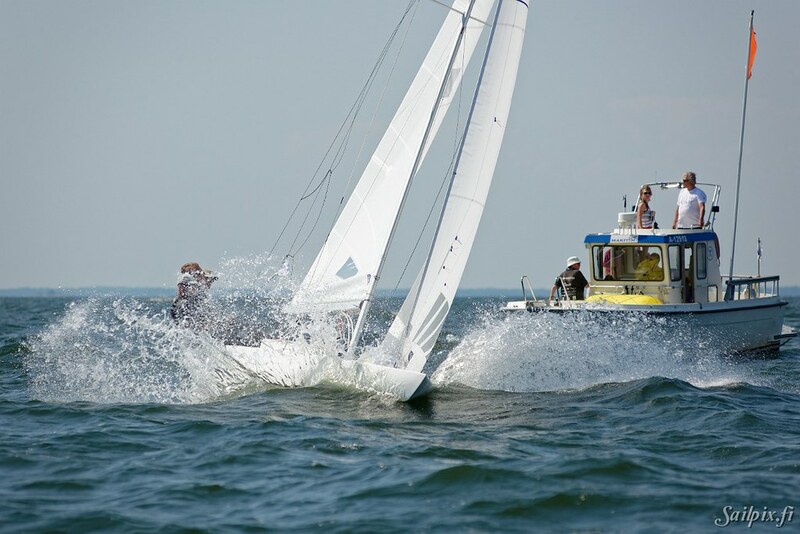 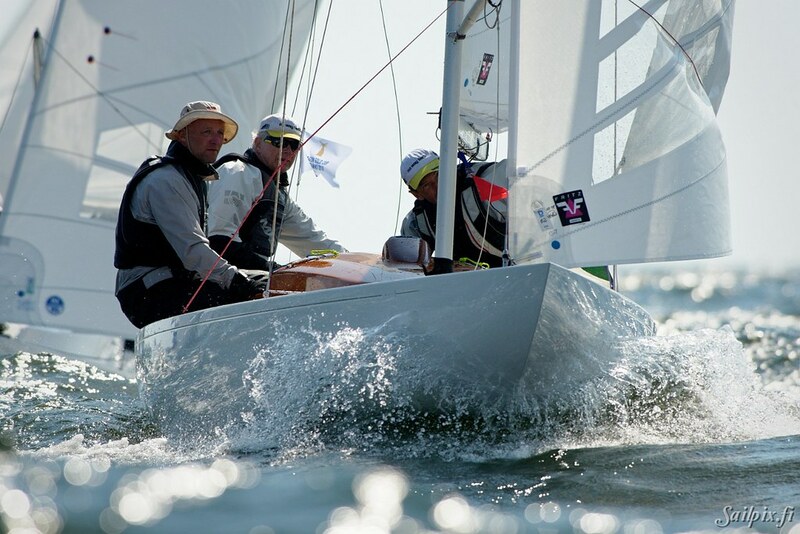 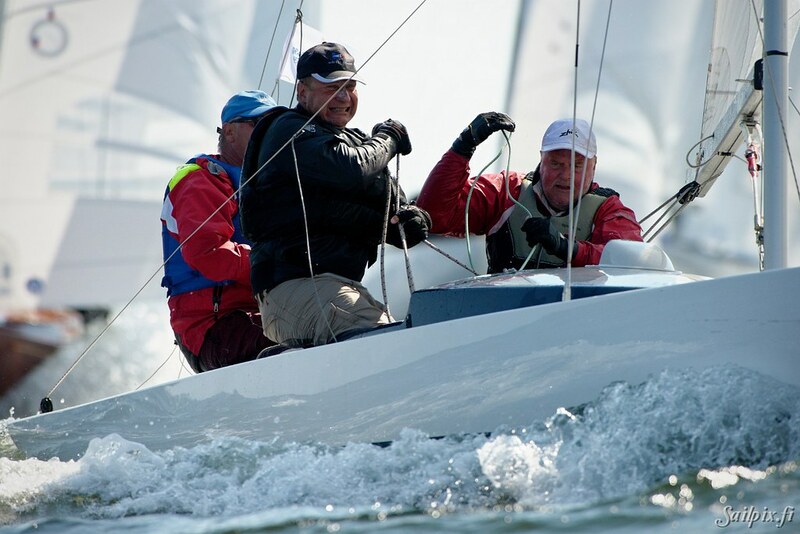 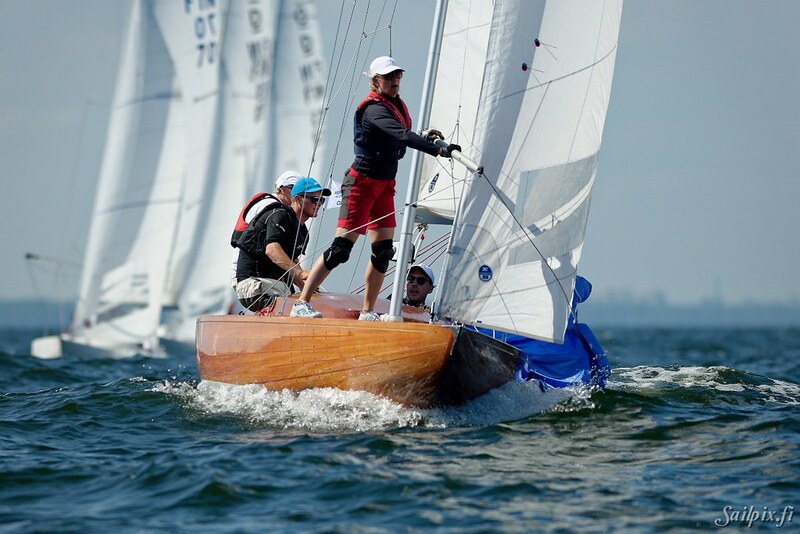 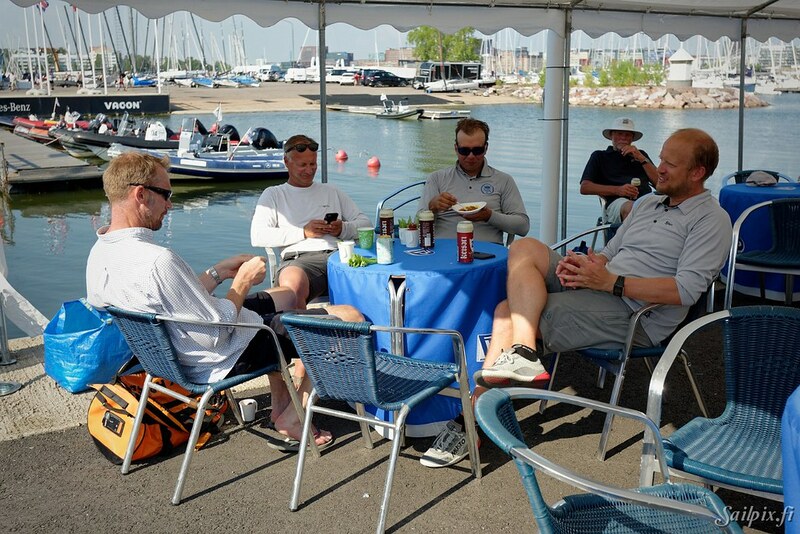 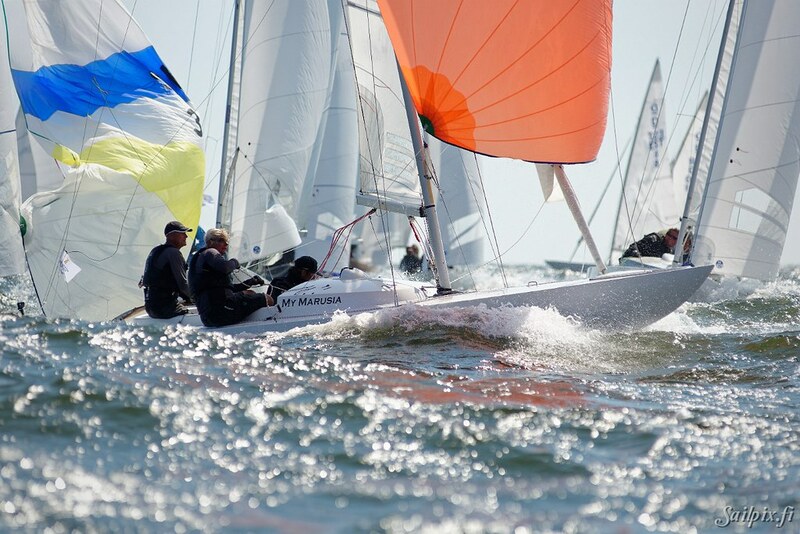 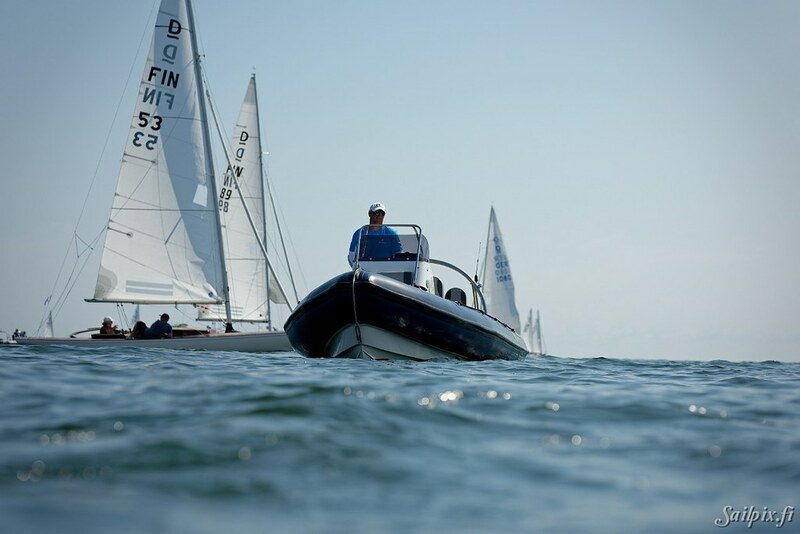 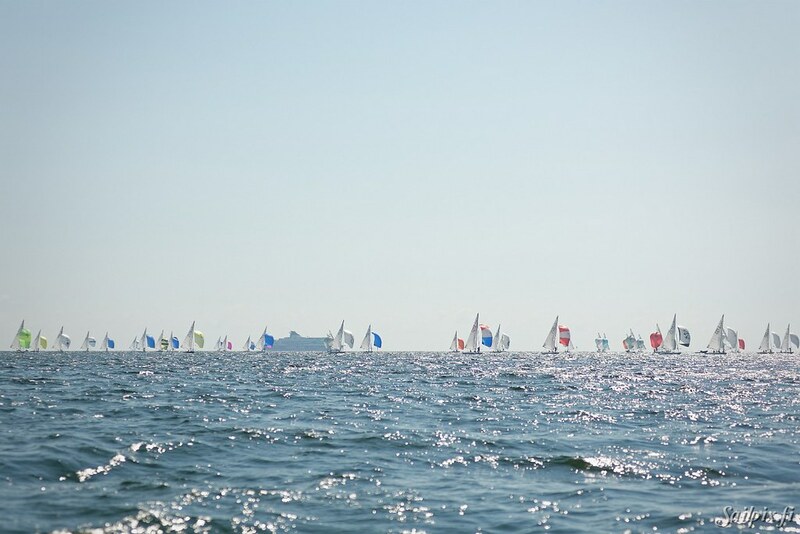 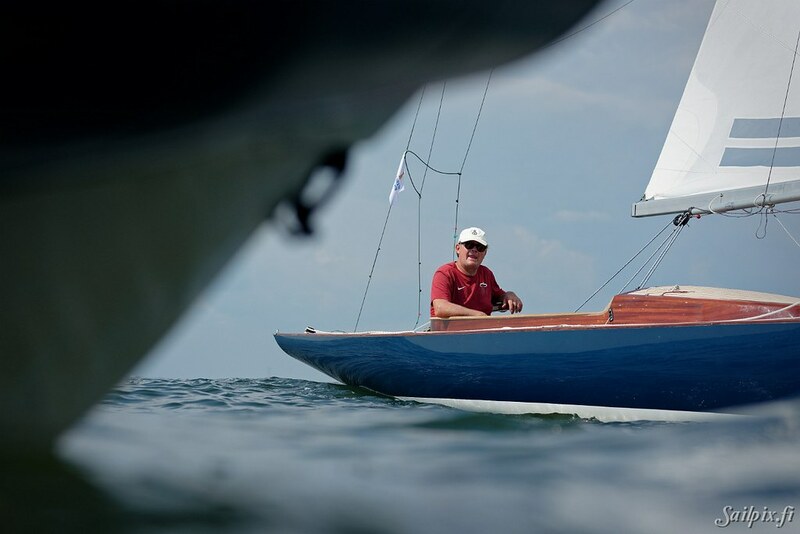 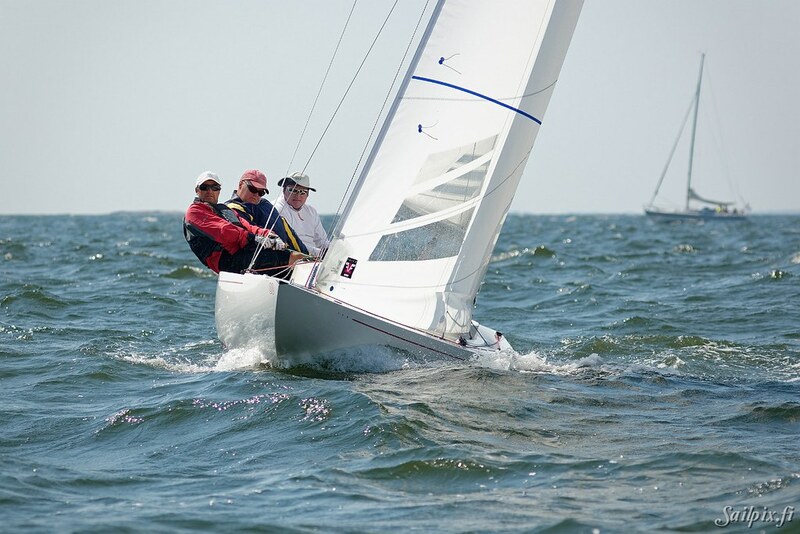 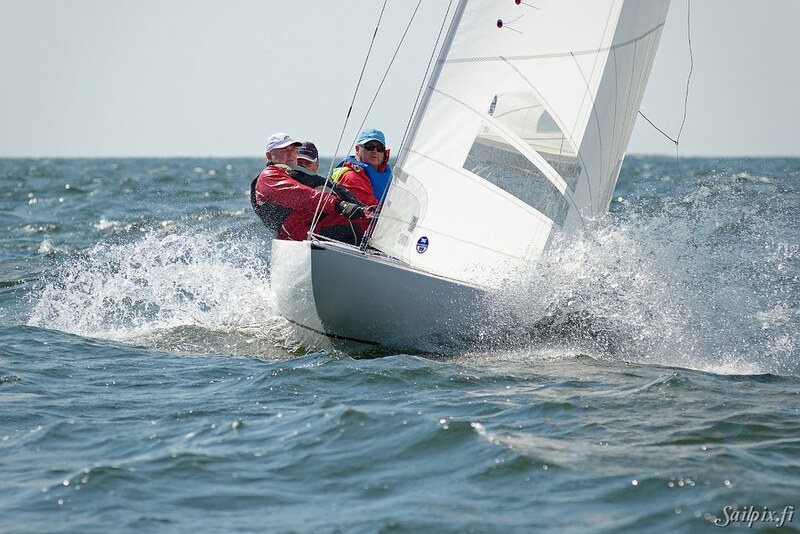 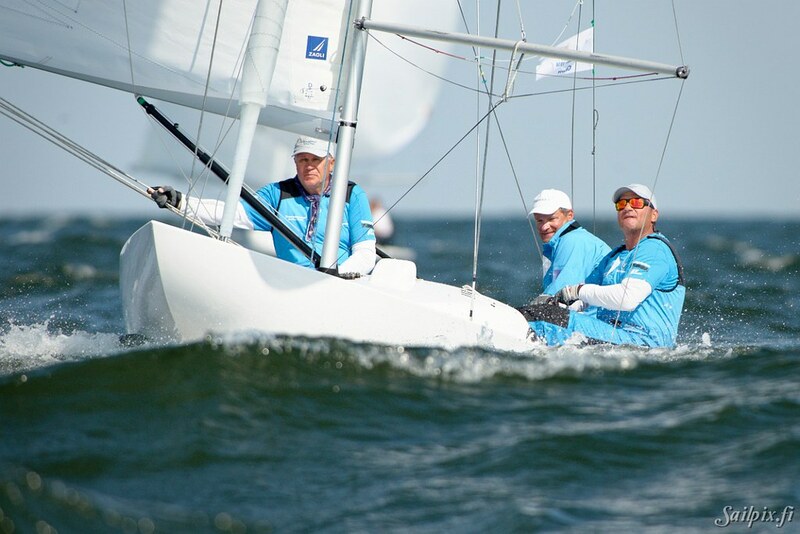 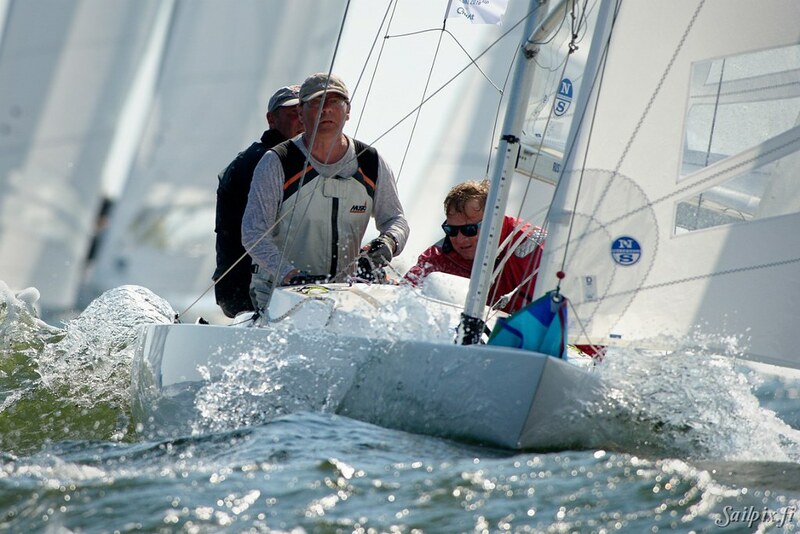 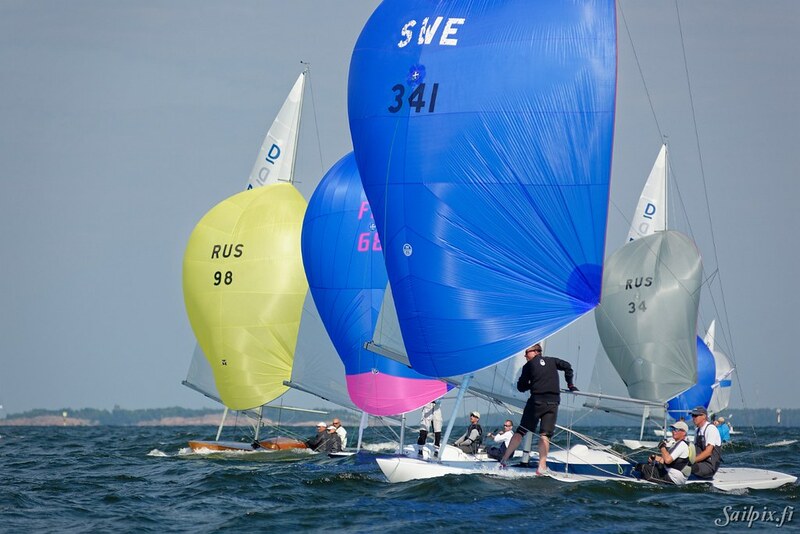 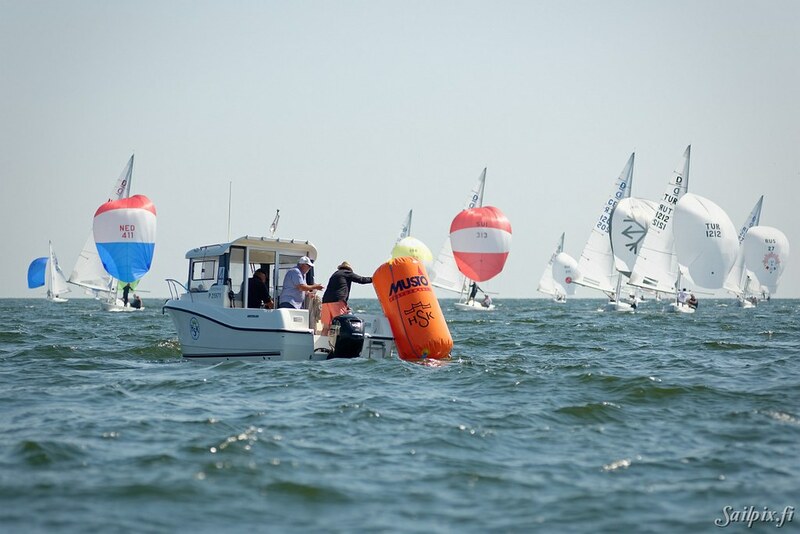 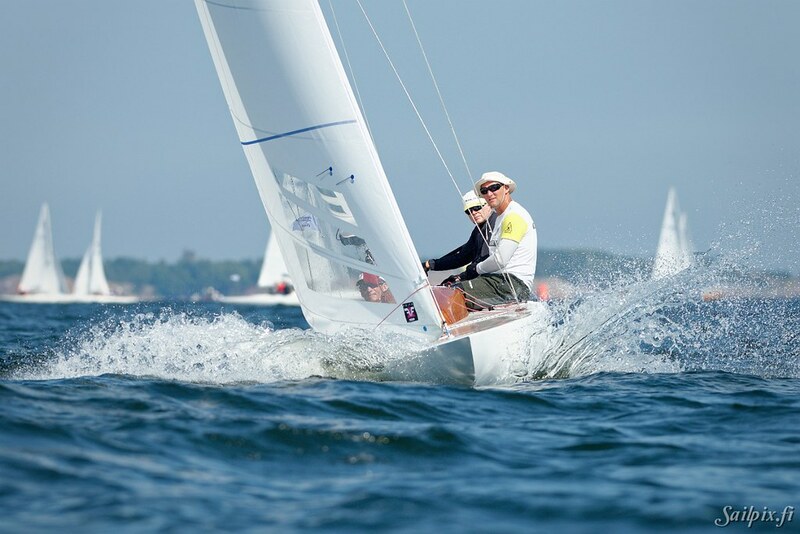 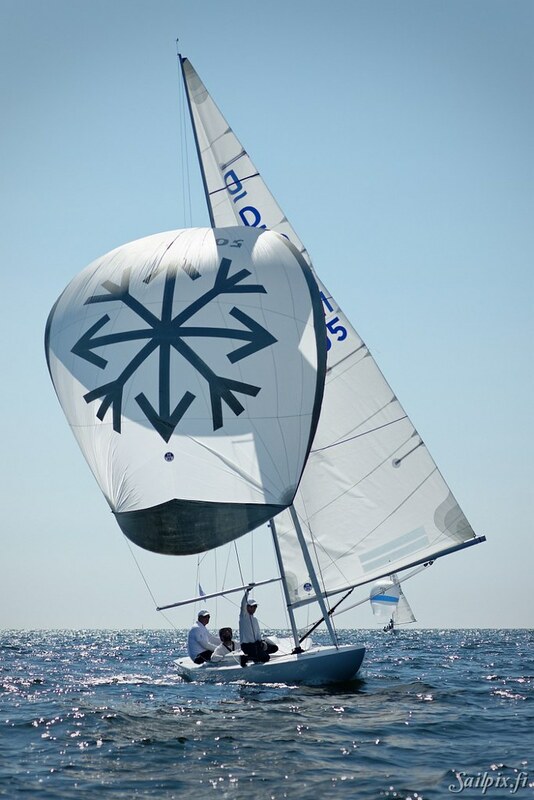 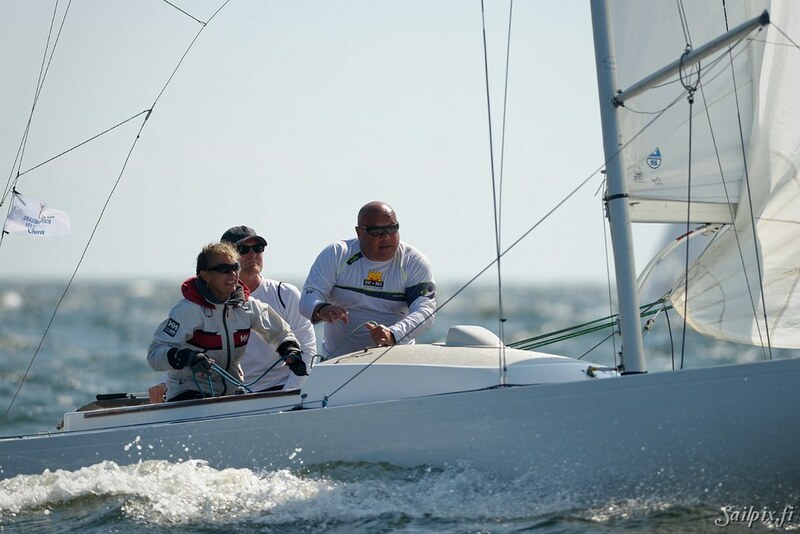 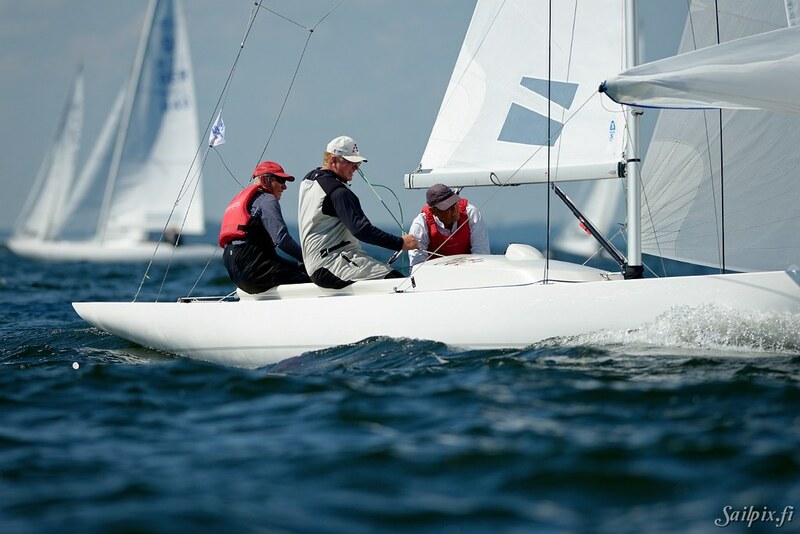 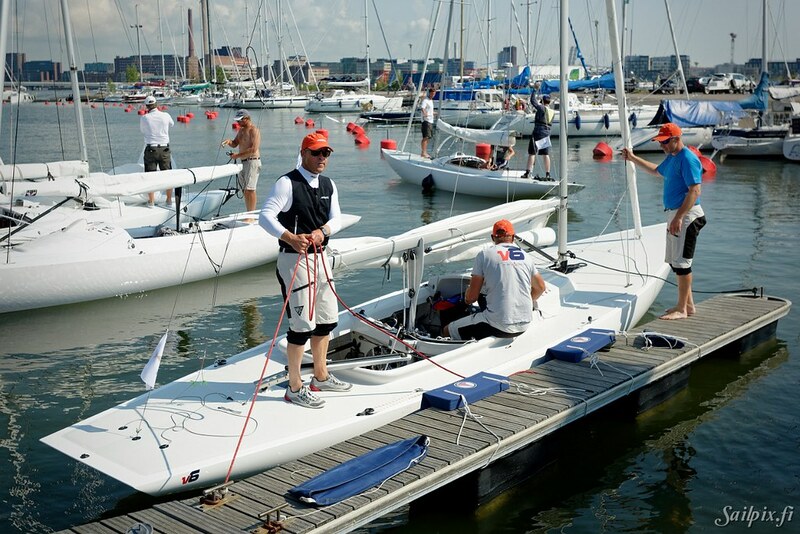 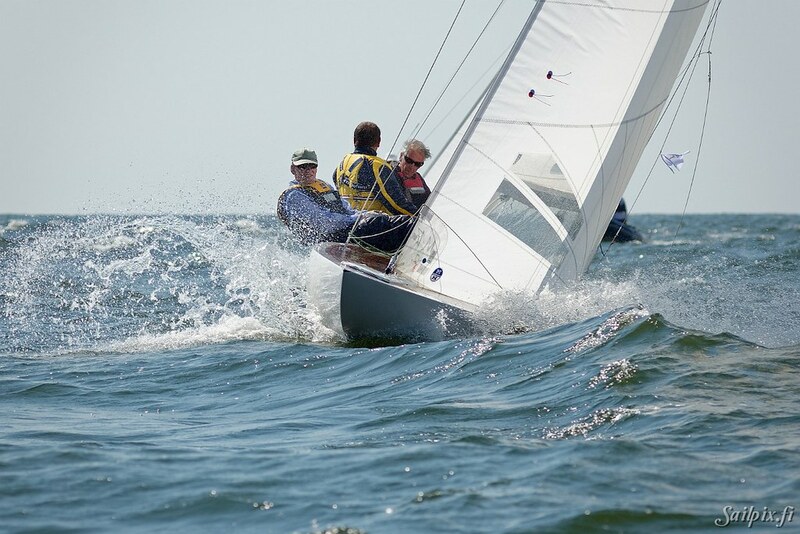 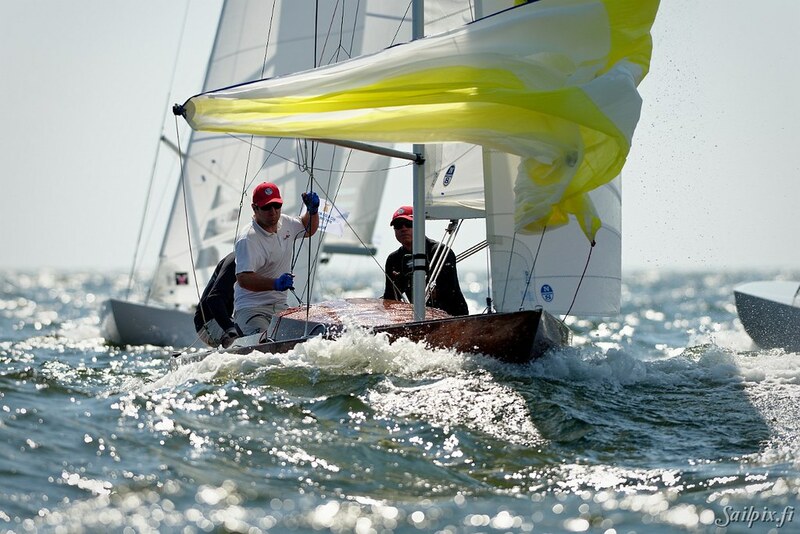 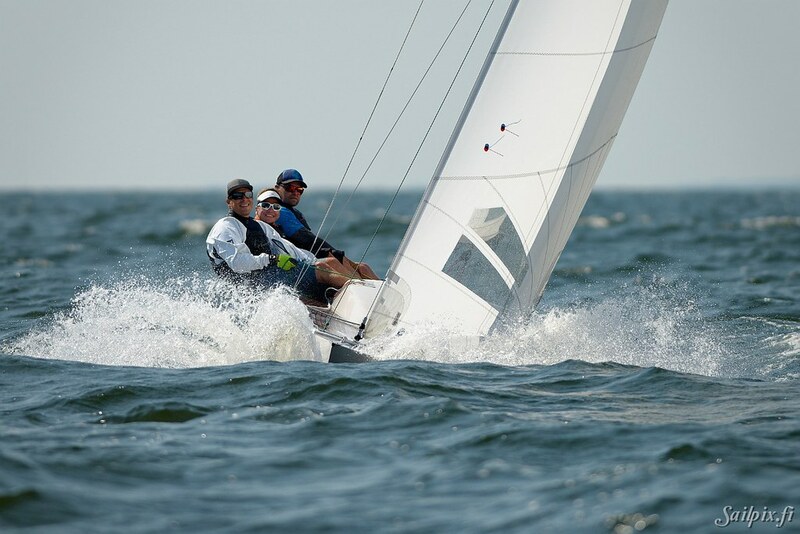 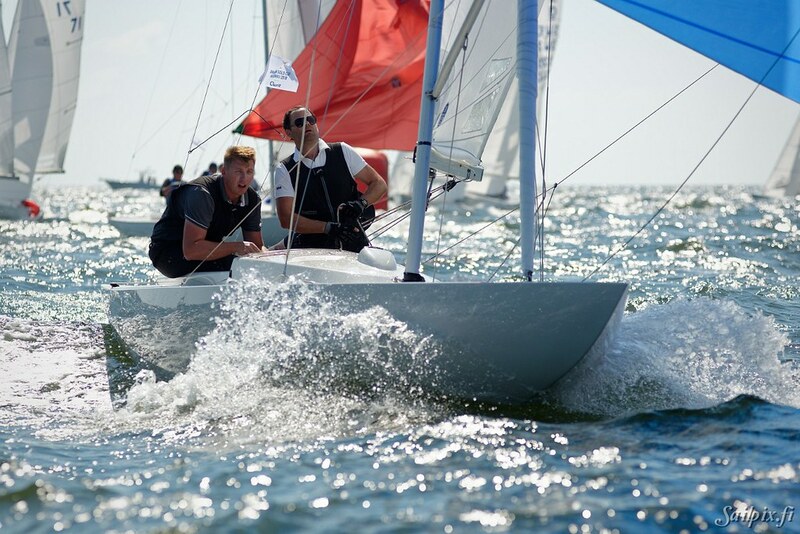 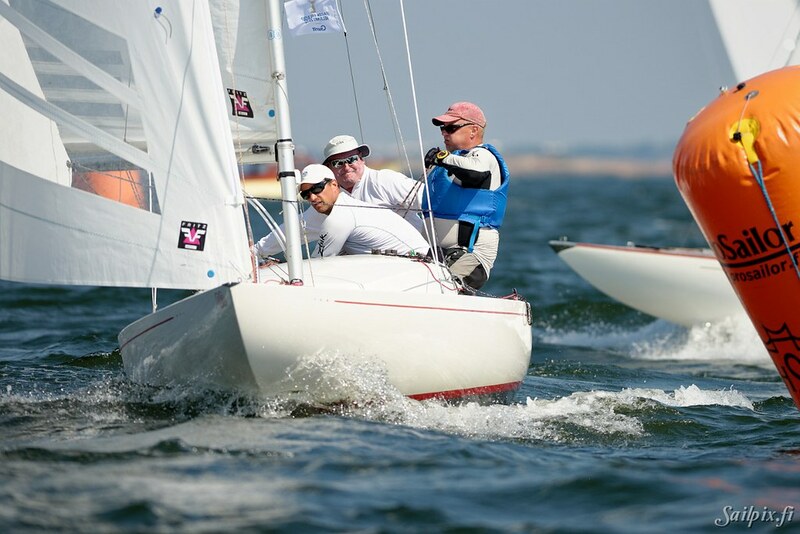 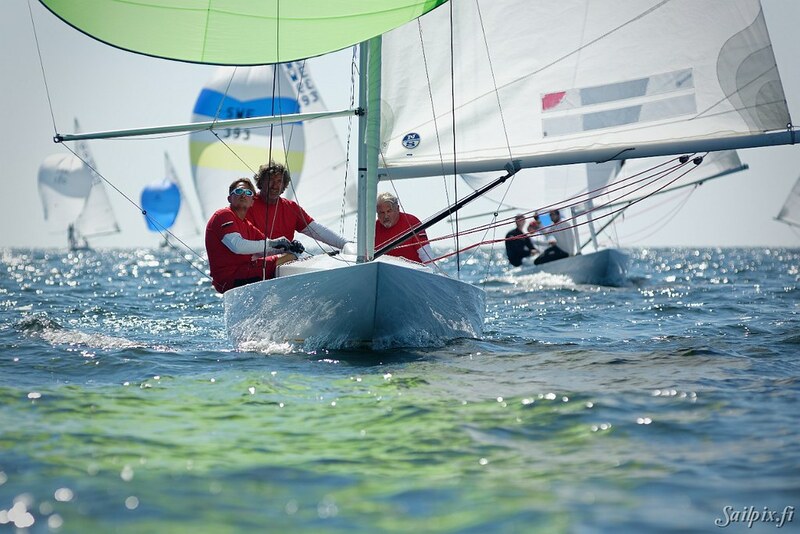 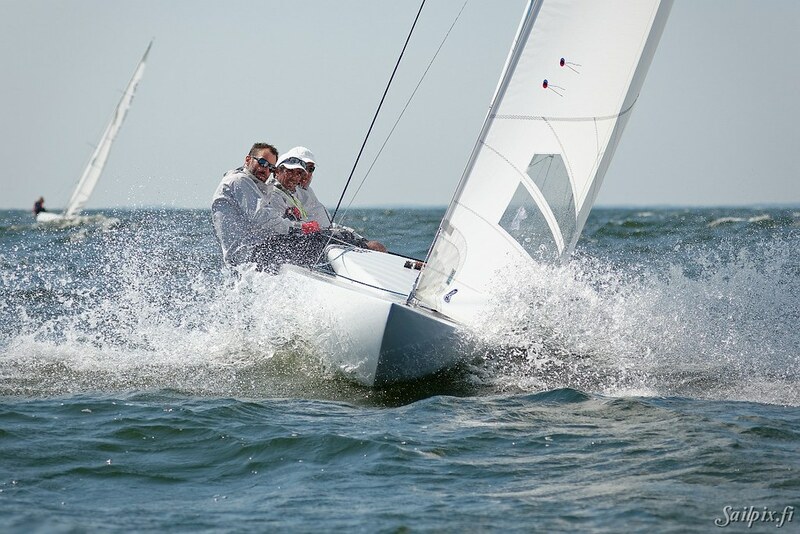 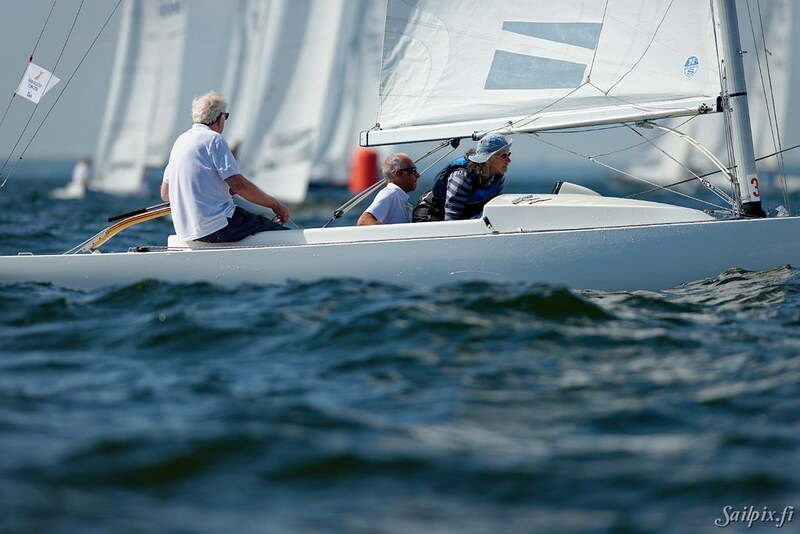 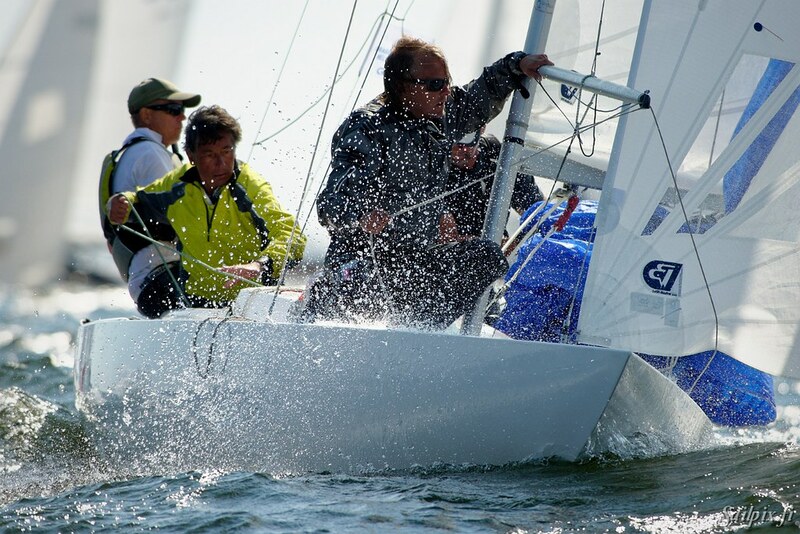 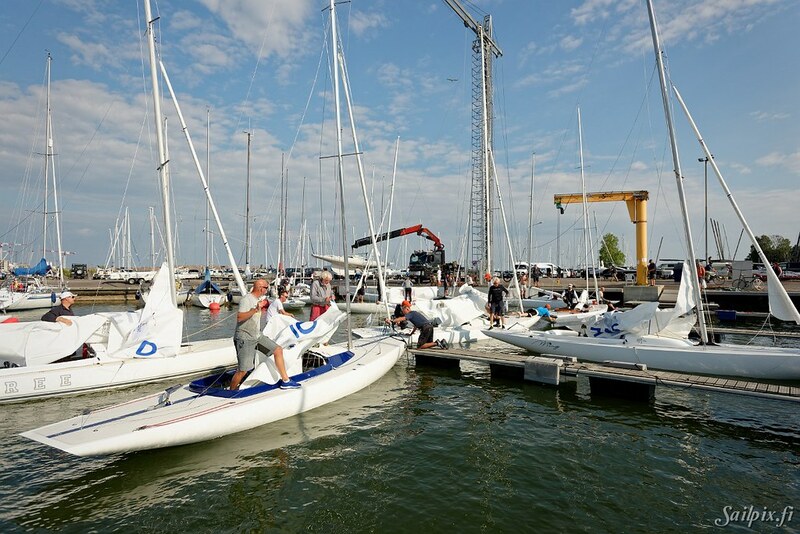 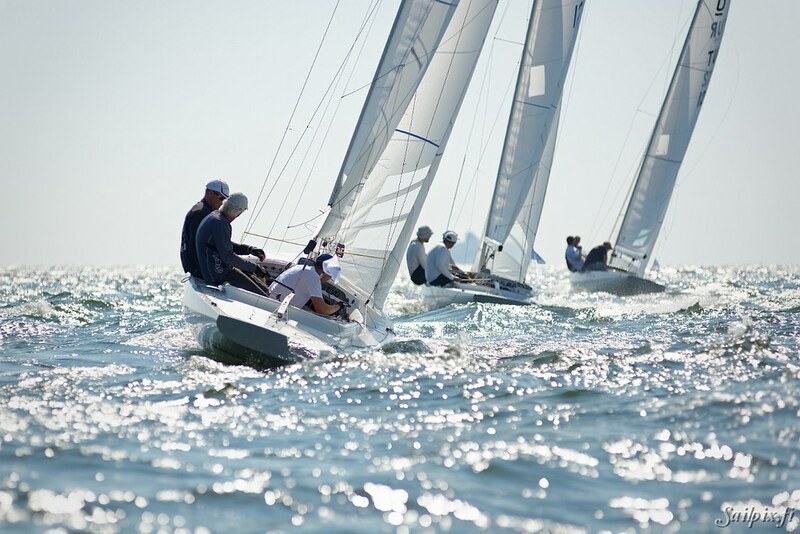 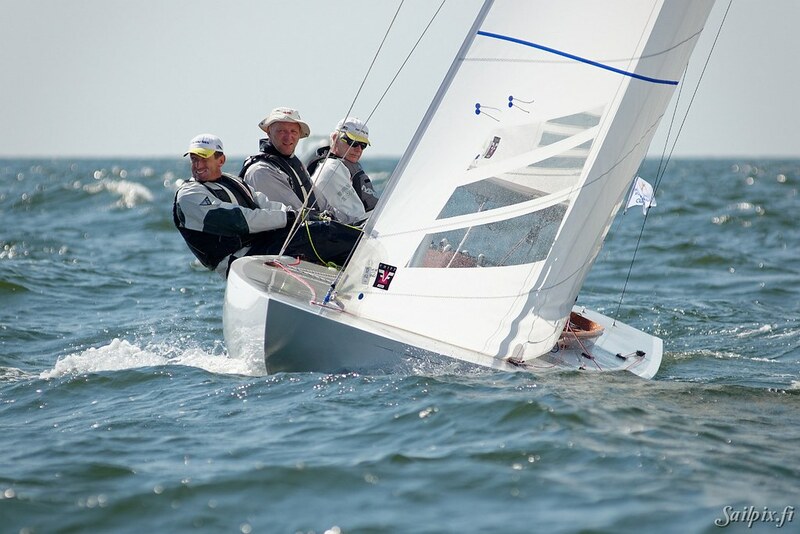 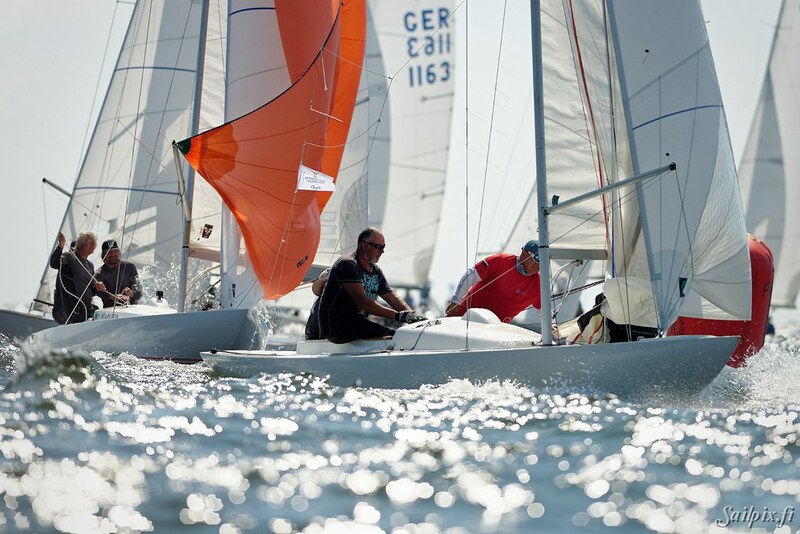 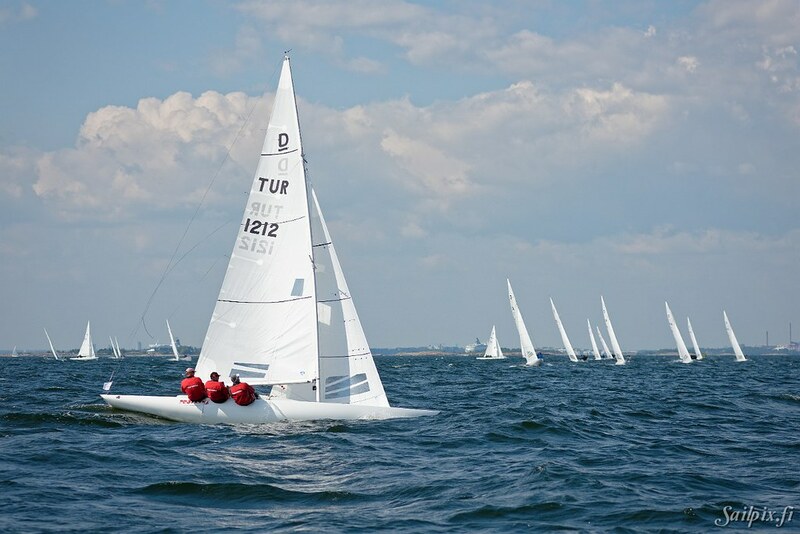 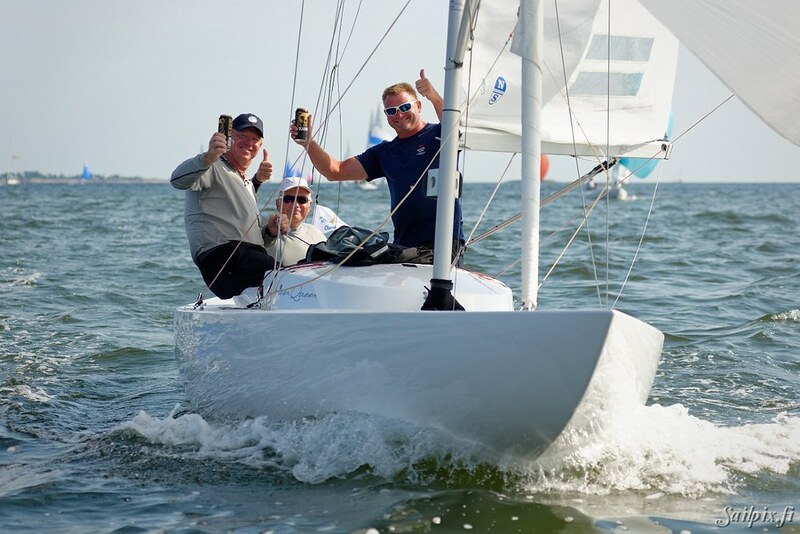 The Dragon Gold Cup 2018 in Helsinki from the 20th to 28th of July 2018 is supported with Sailpix photos on this page. 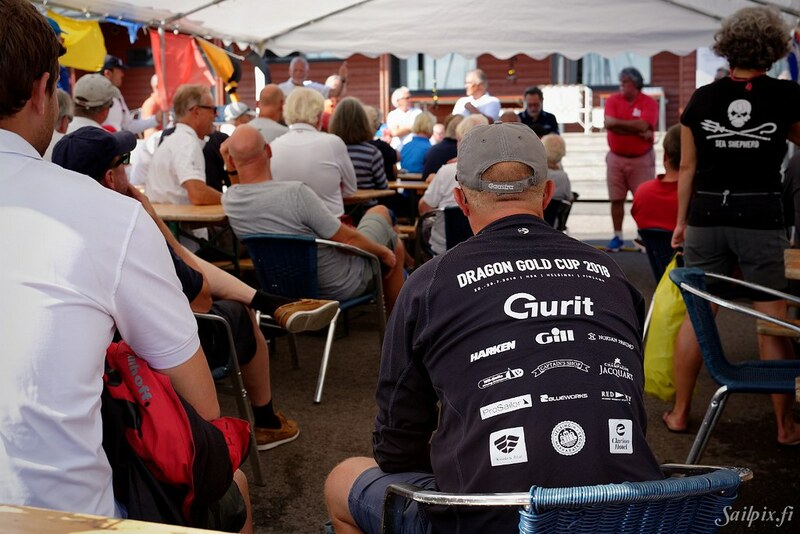 Sixth and final day at the Dragon Gold Cup. 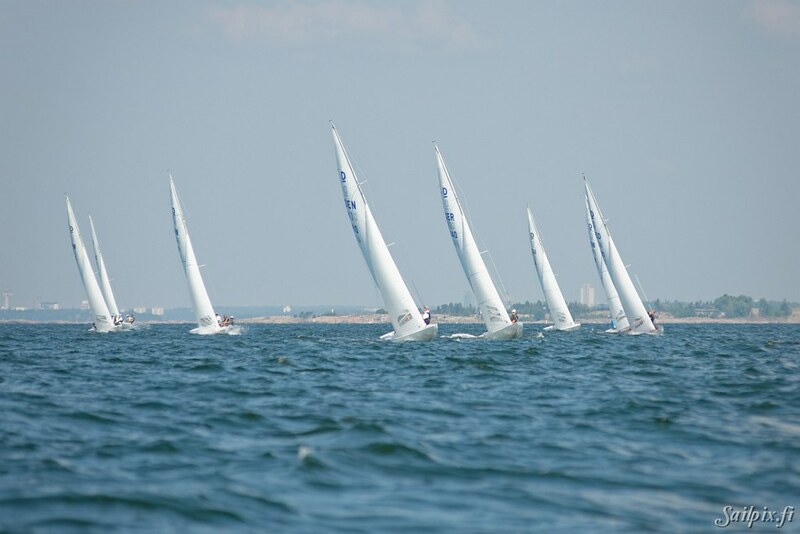 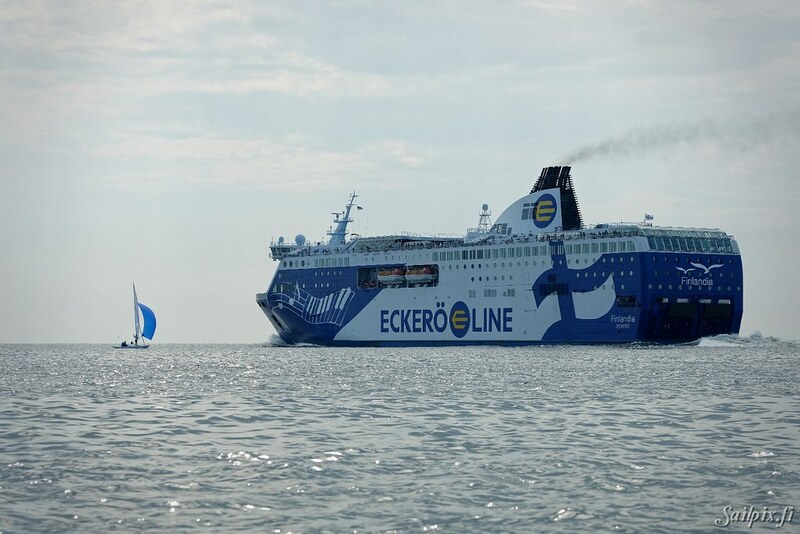 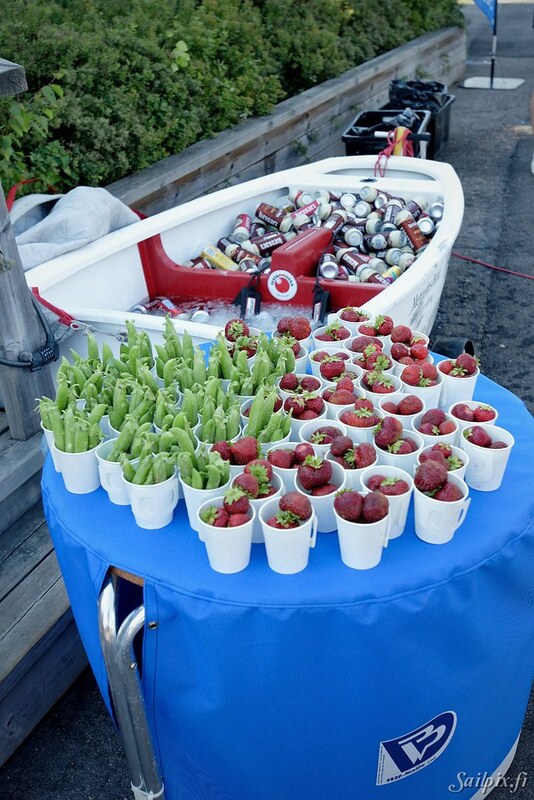 Two races (4 and 5) were sailed. 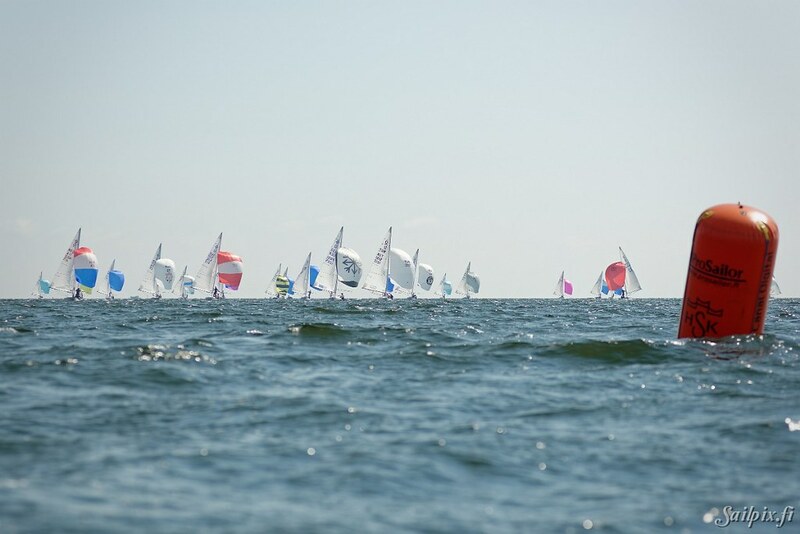 Last race in best sailing conditions with sun and strong wind. 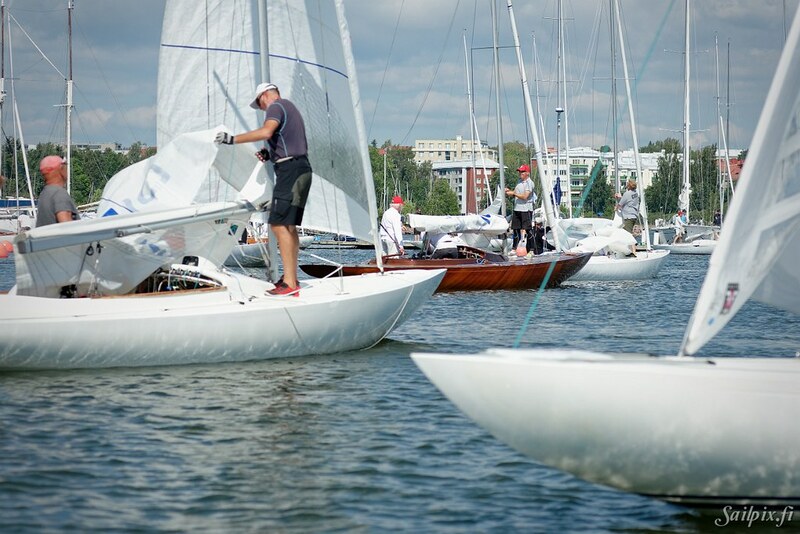 See final results HERE. 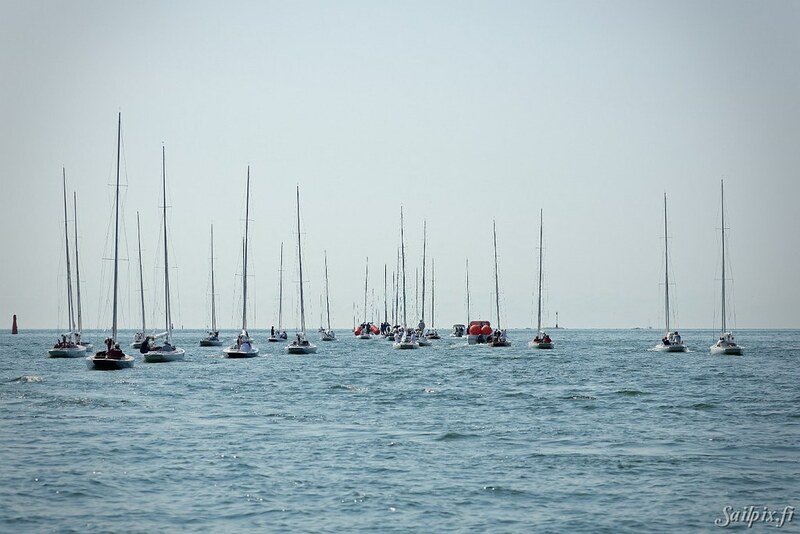 Photos (110) from race 5. 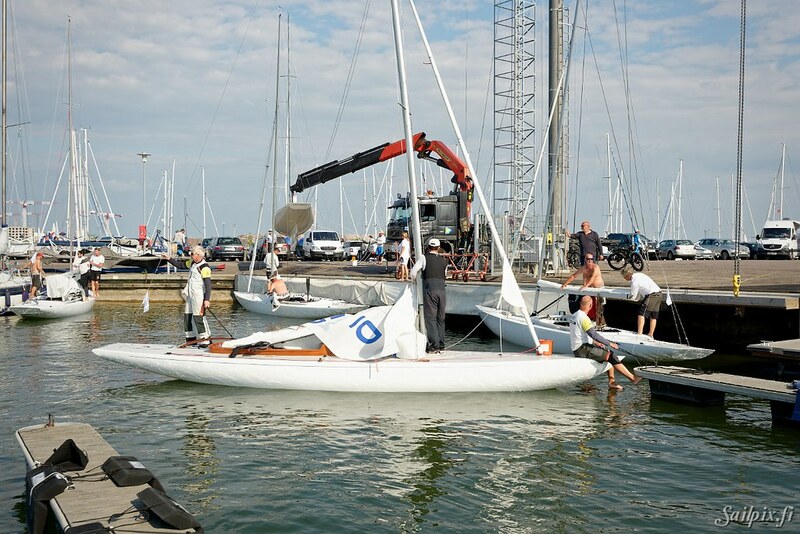 Photos (84) from race 4. 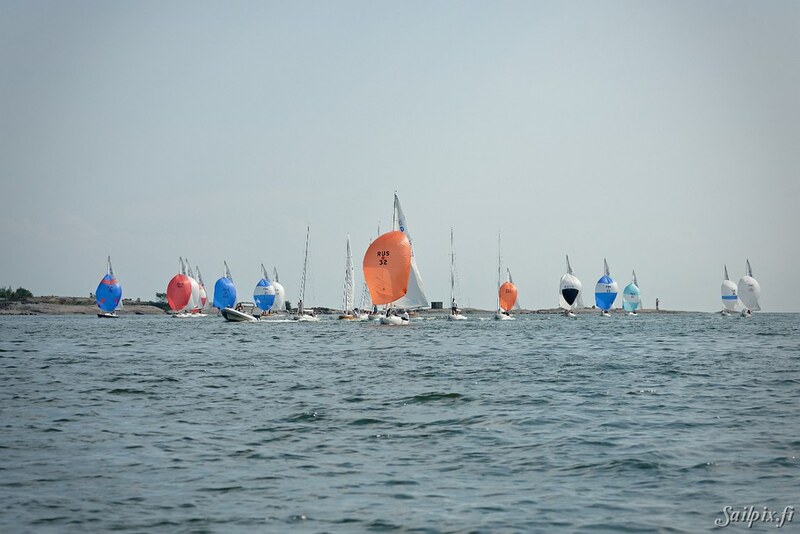 Drone video – Both starts of race 4. 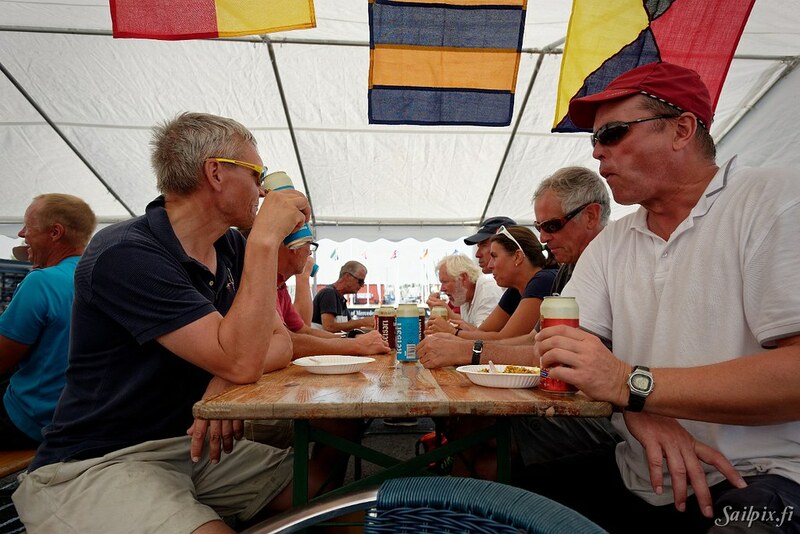 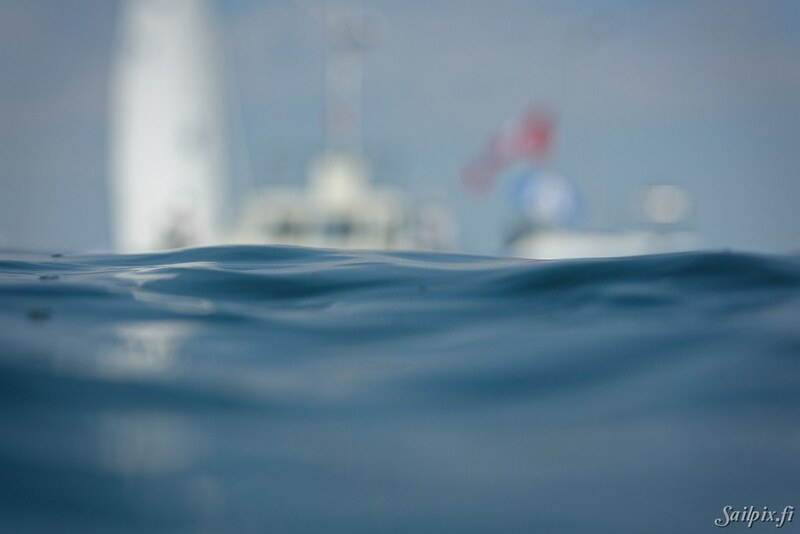 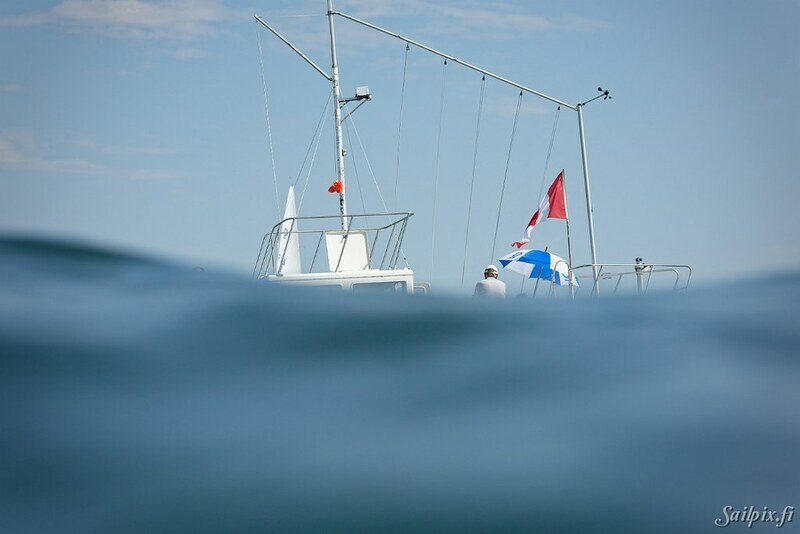 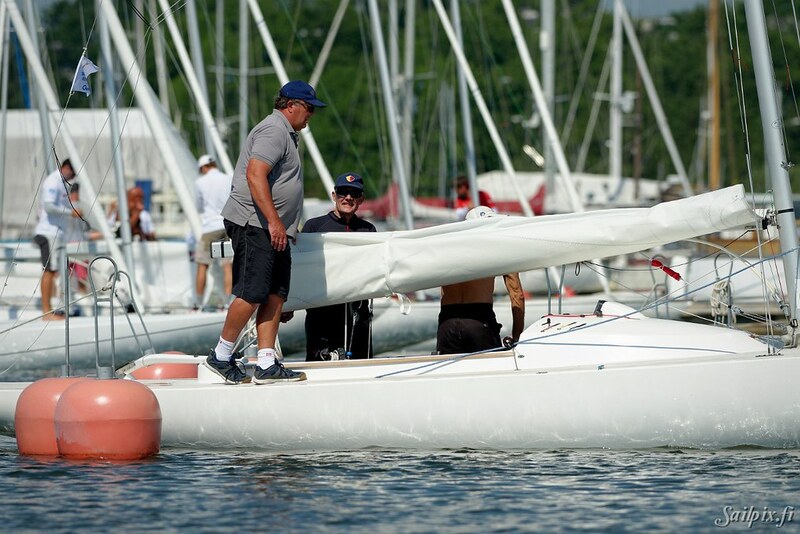 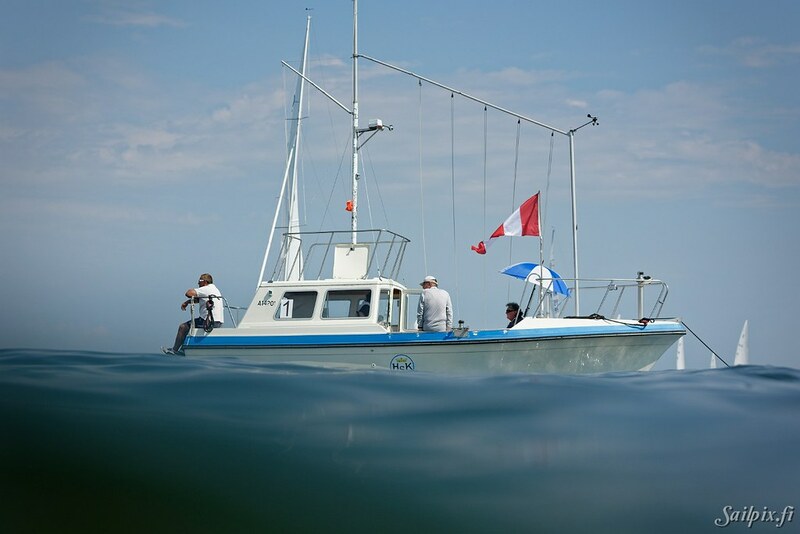 Photos (42) from the fifth day with no wind and no race. 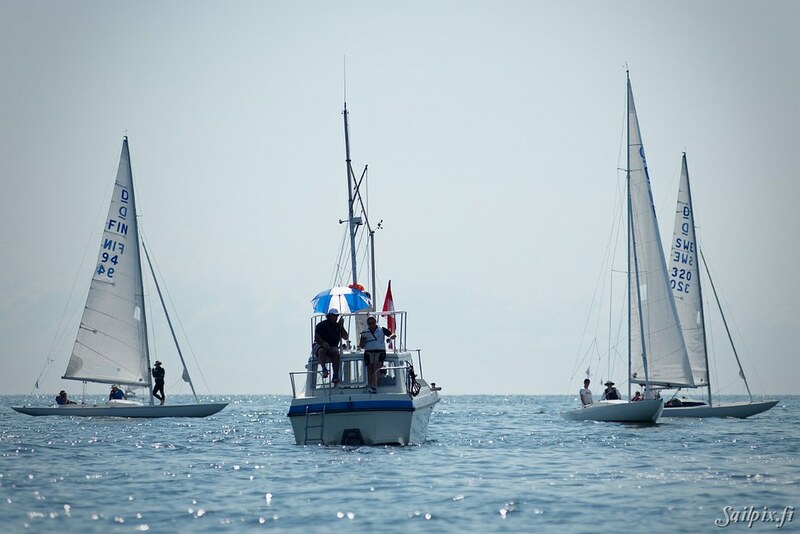 Boats were towed out and after waiting some hours boats were towed back in to the harbour. 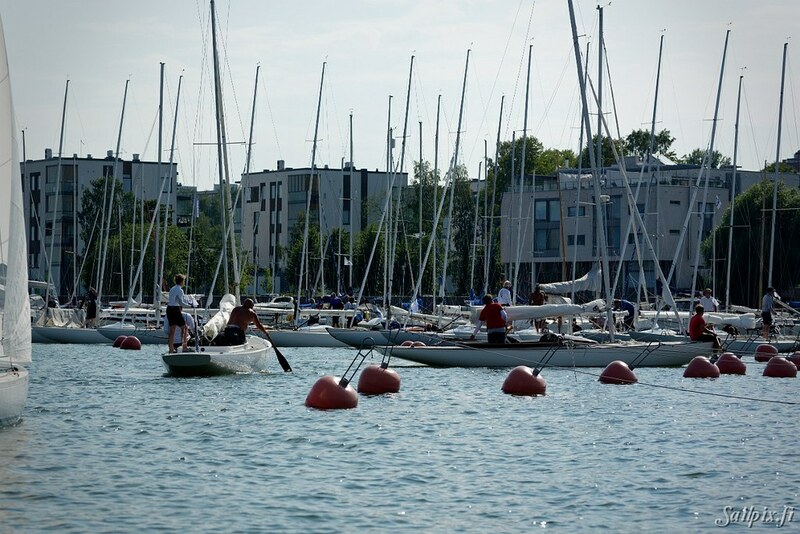 Below photos (68) from the second day with race 2.